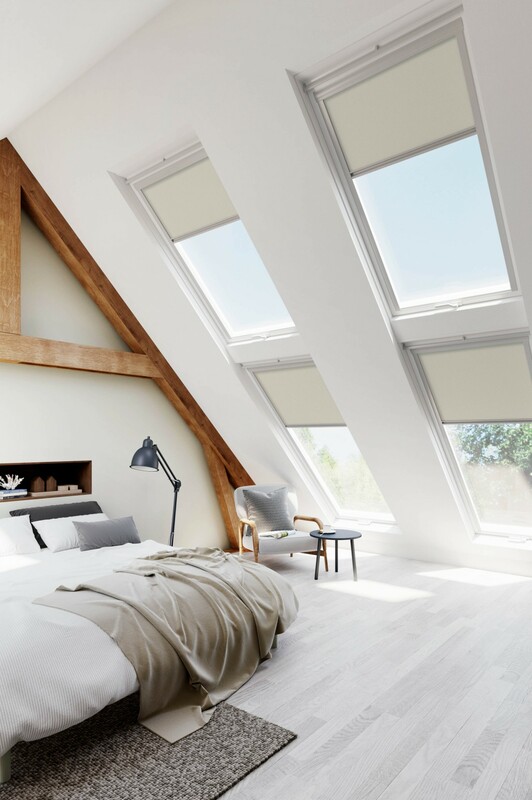 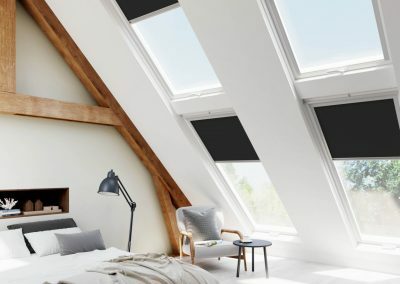 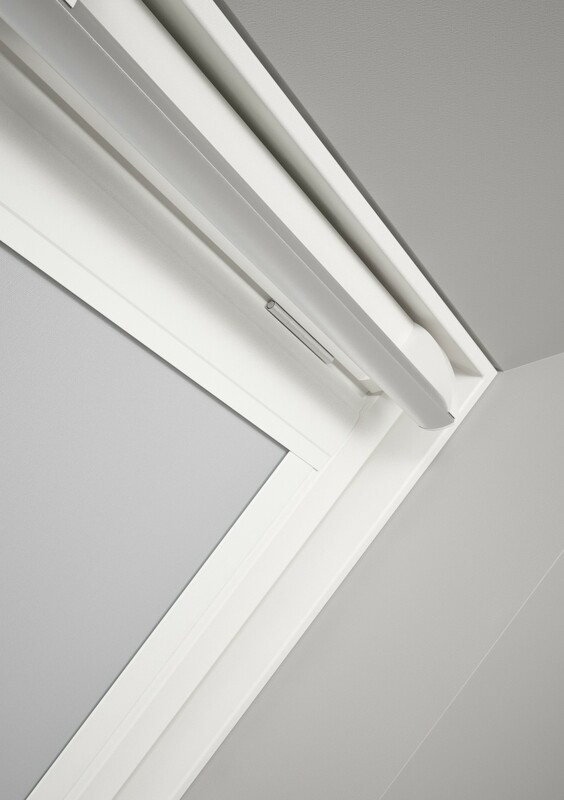 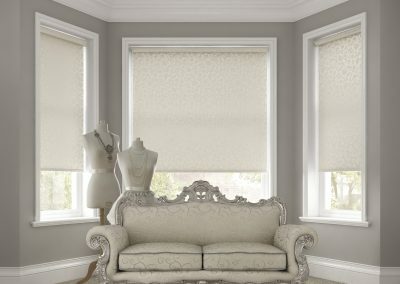 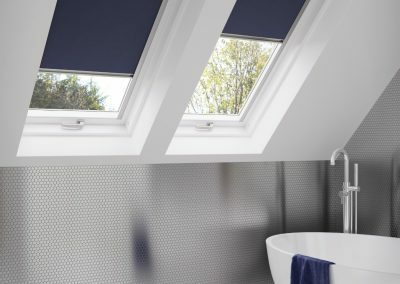 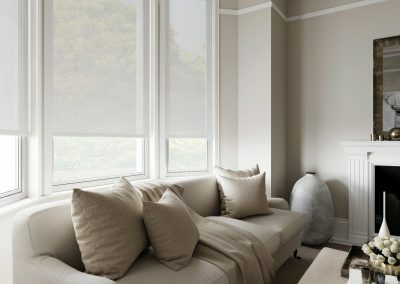 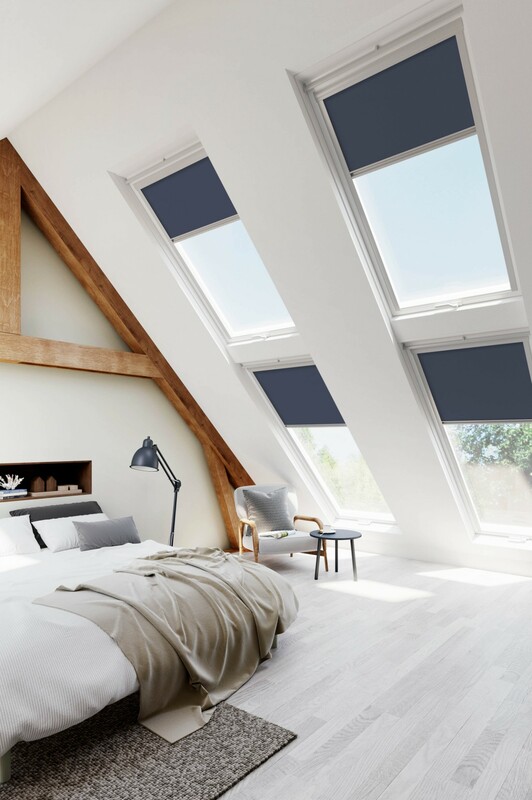 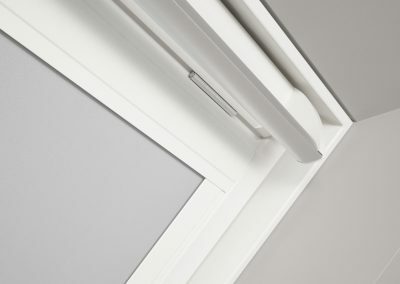 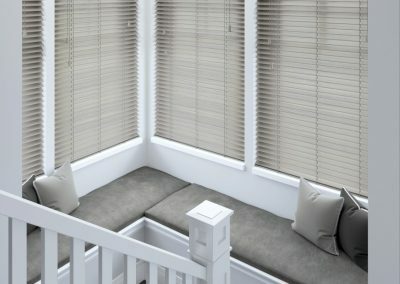 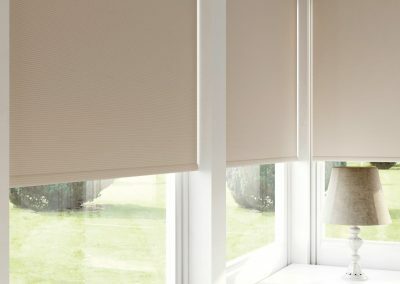 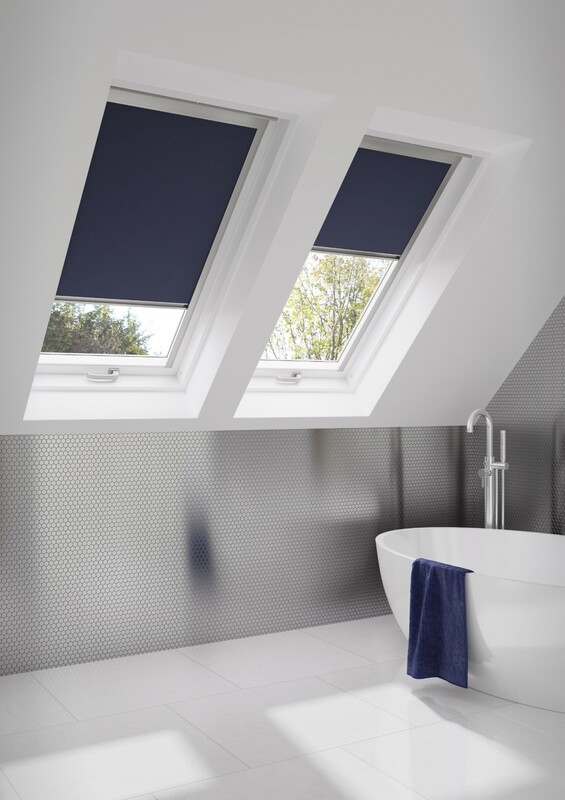 Emporium Blinds is a well-established Window & Conservatory blind fitters located in Farington, Leyland. 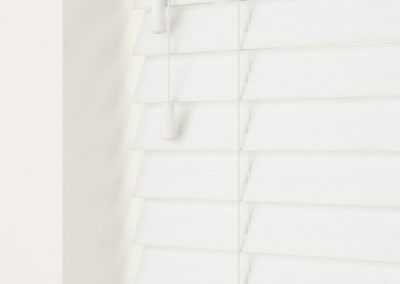 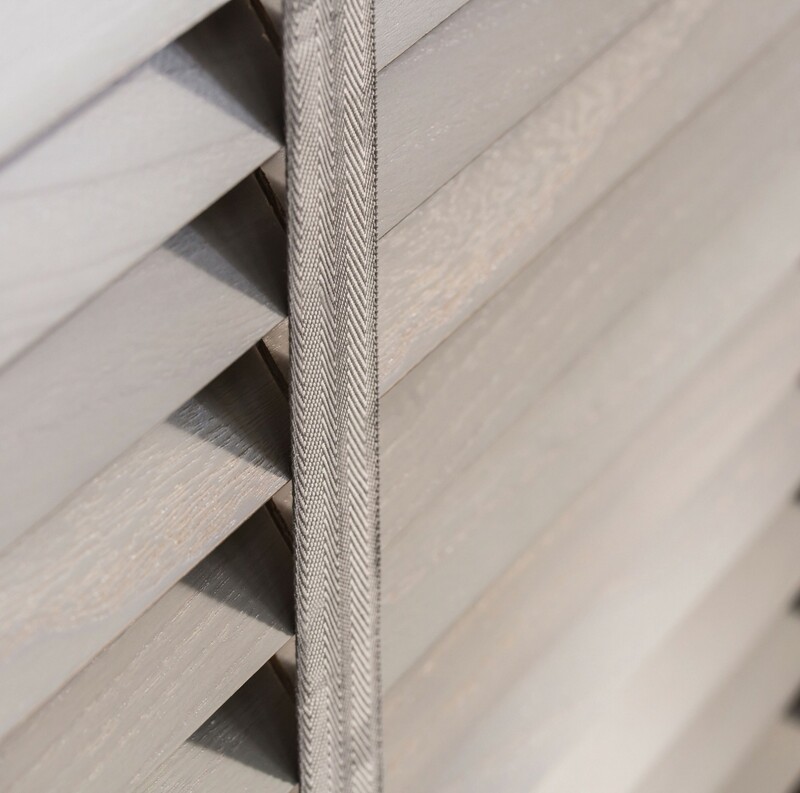 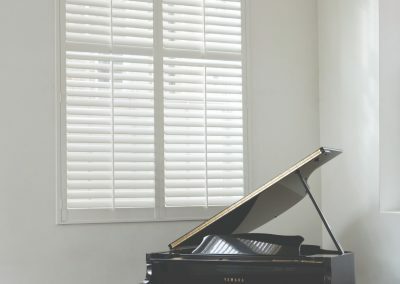 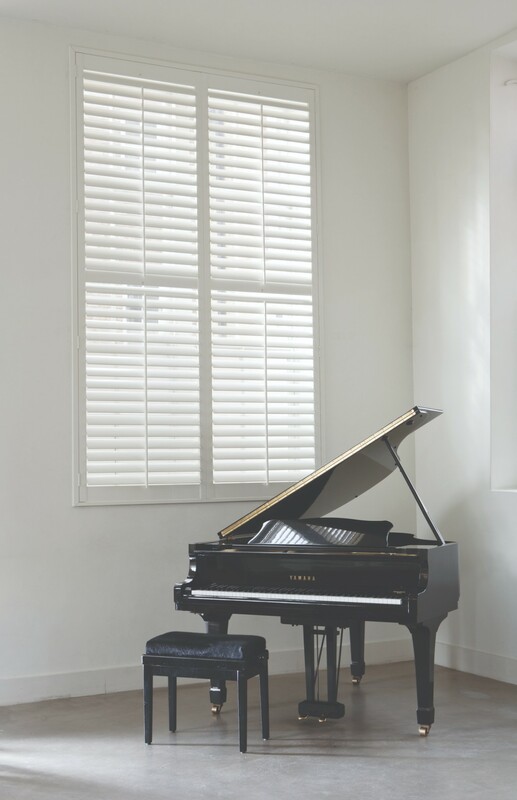 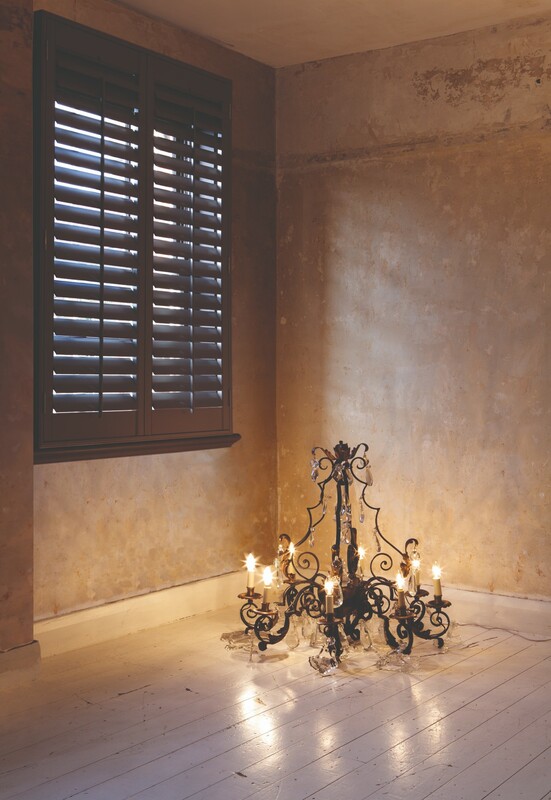 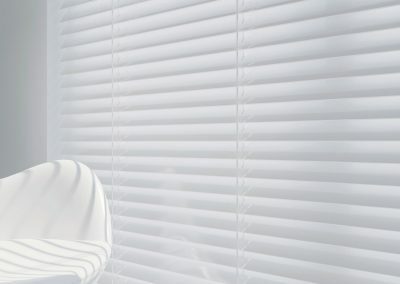 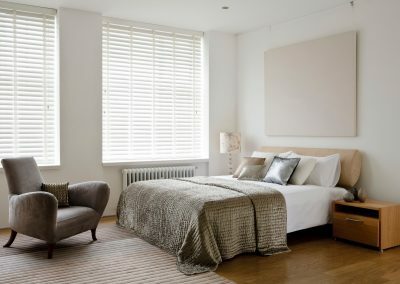 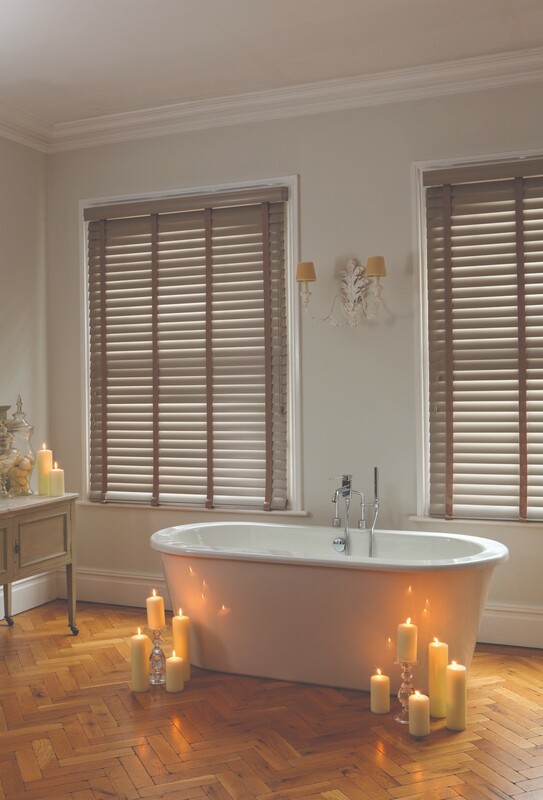 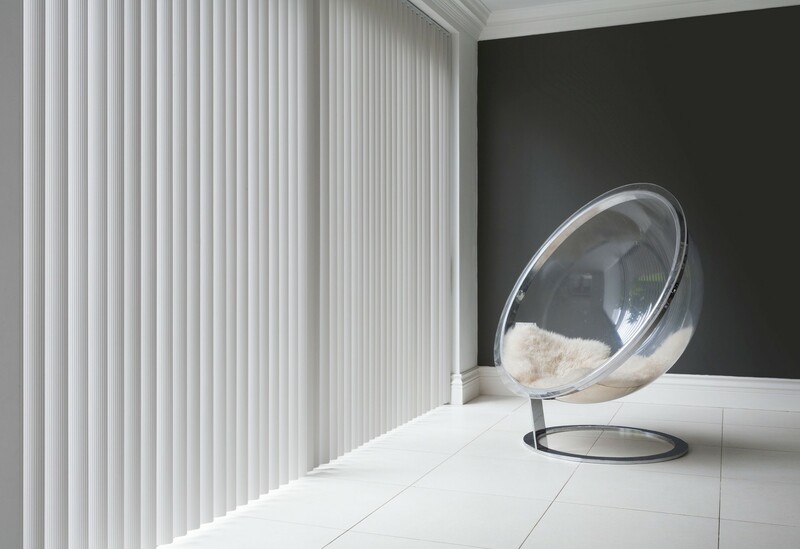 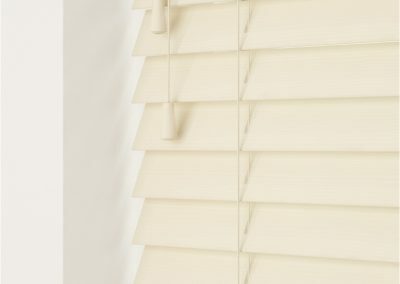 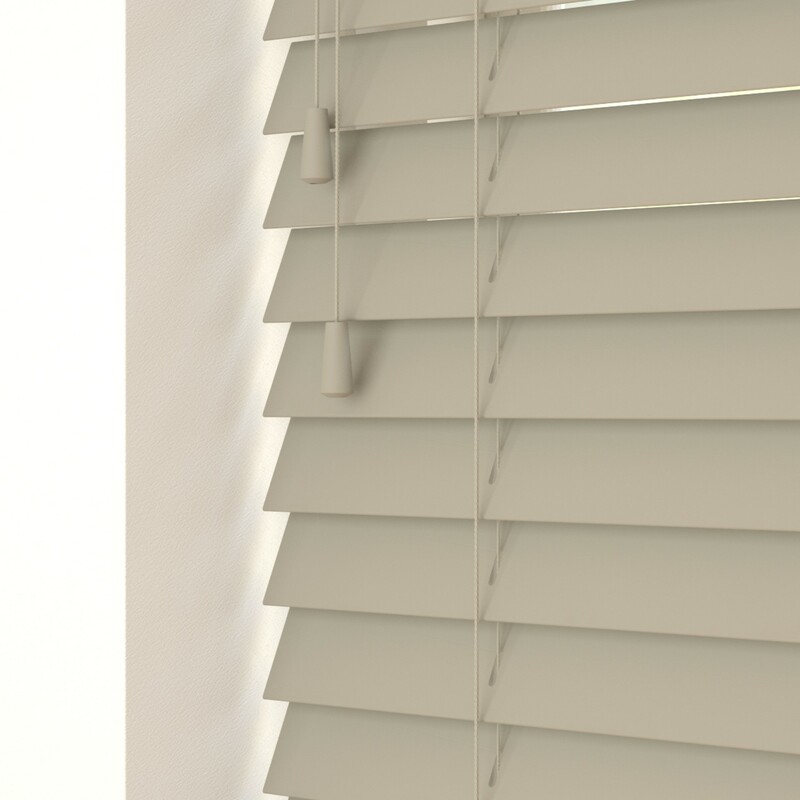 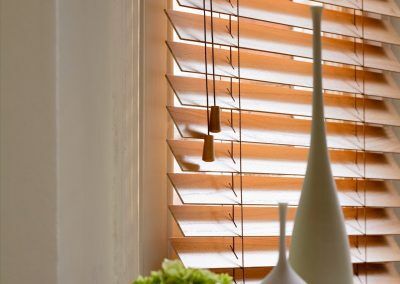 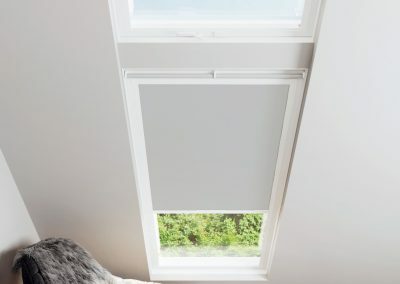 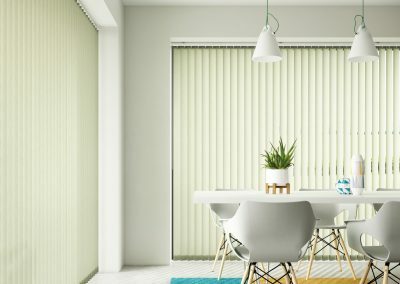 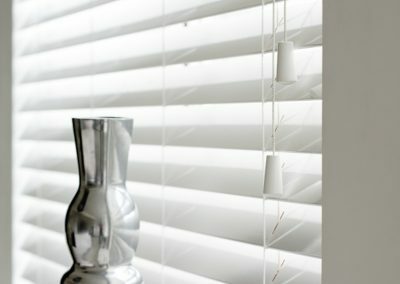 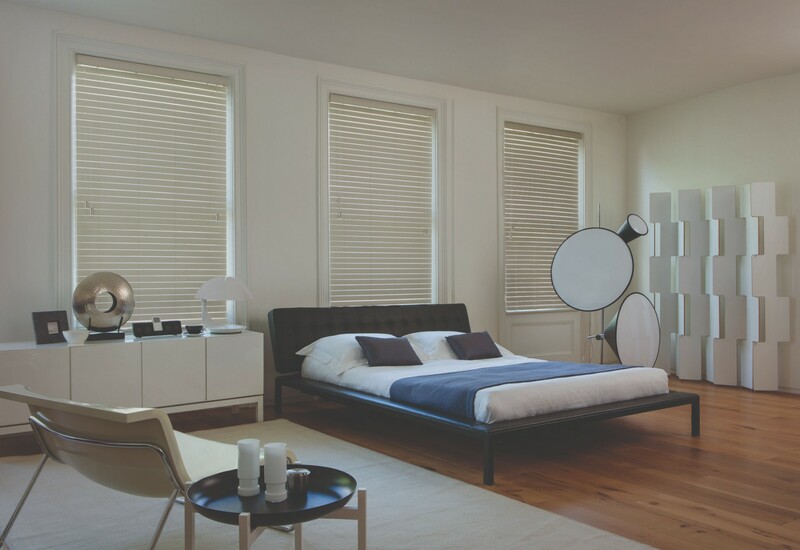 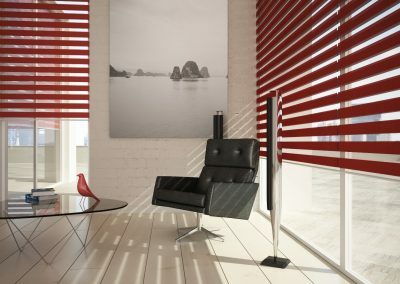 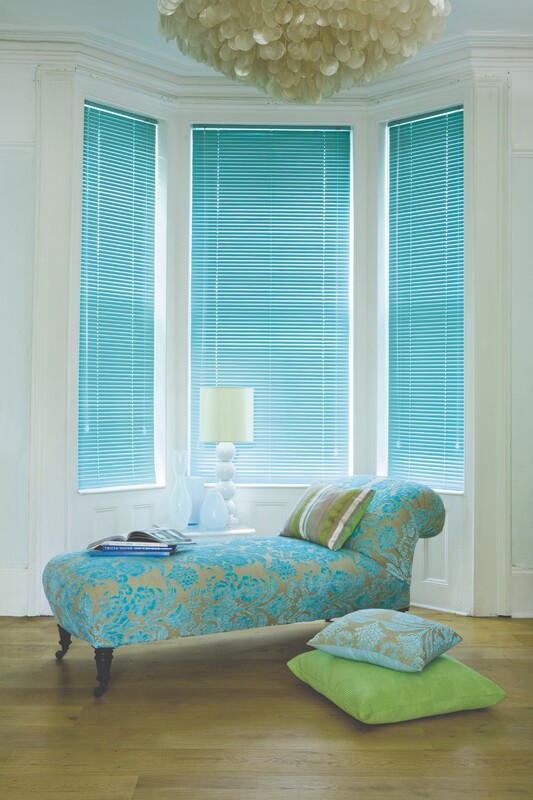 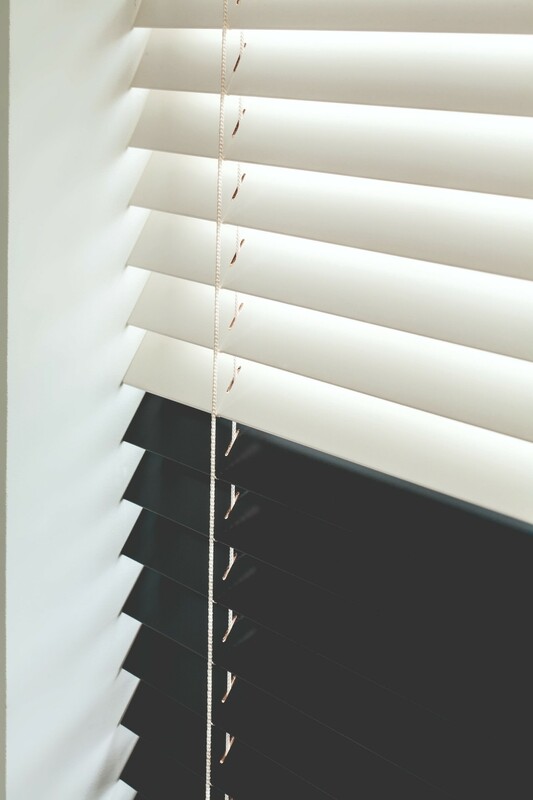 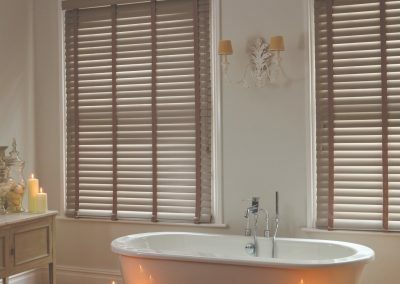 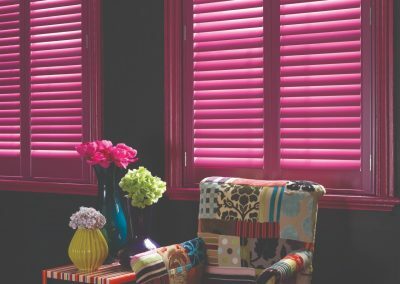 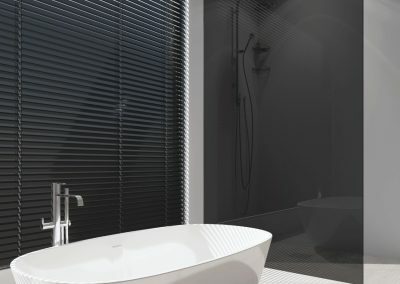 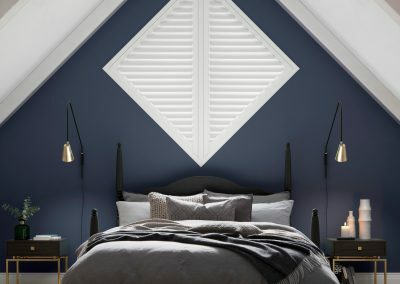 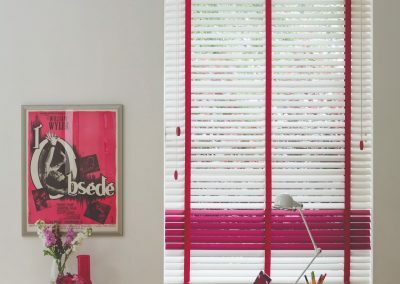 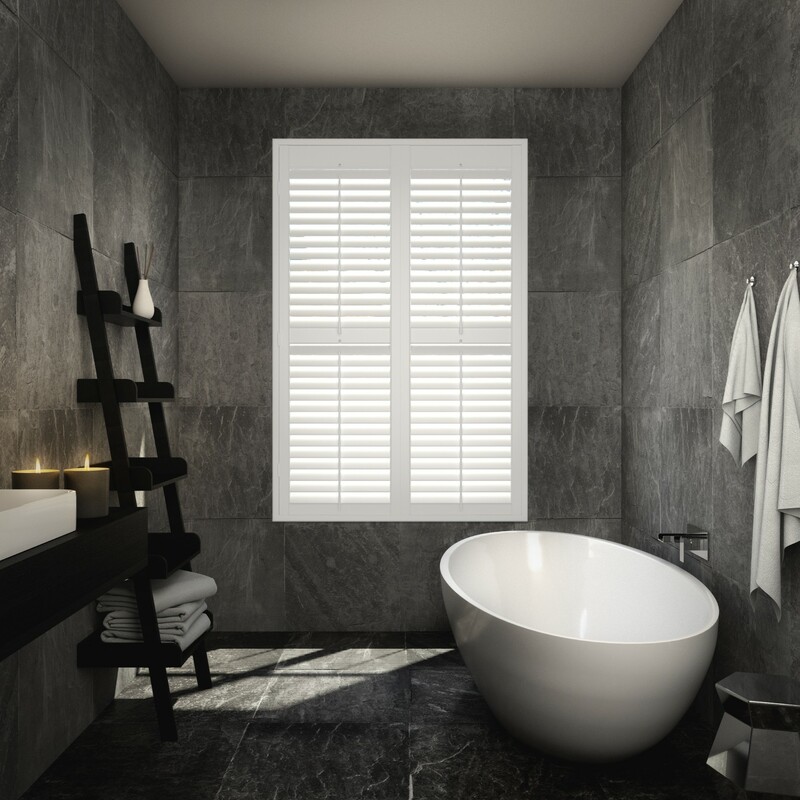 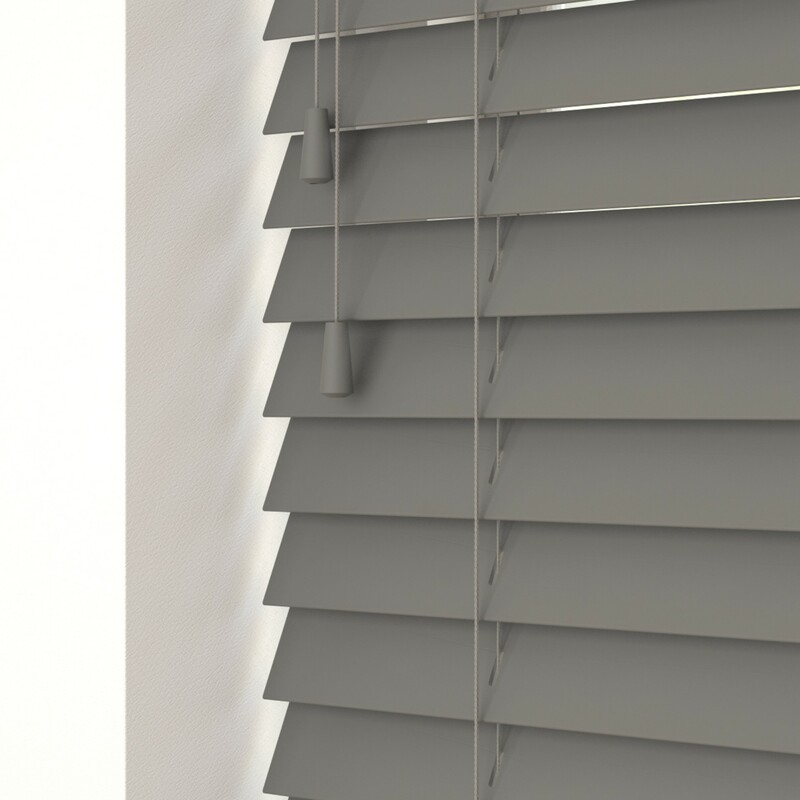 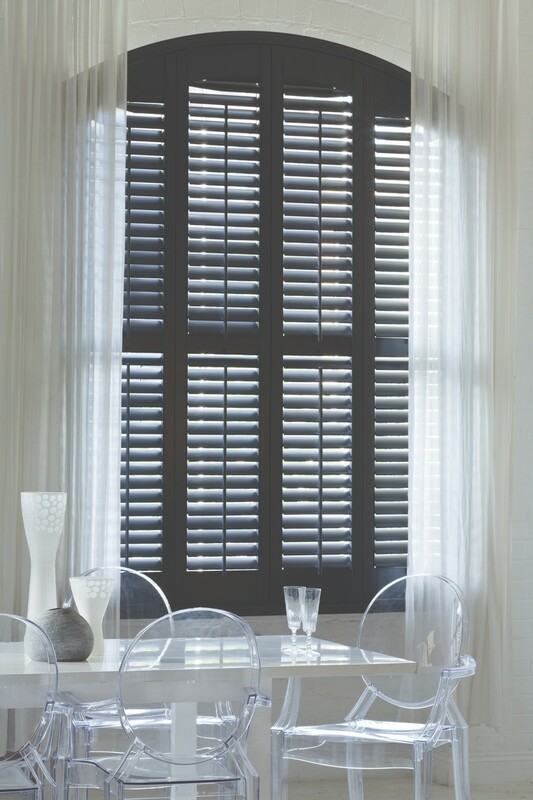 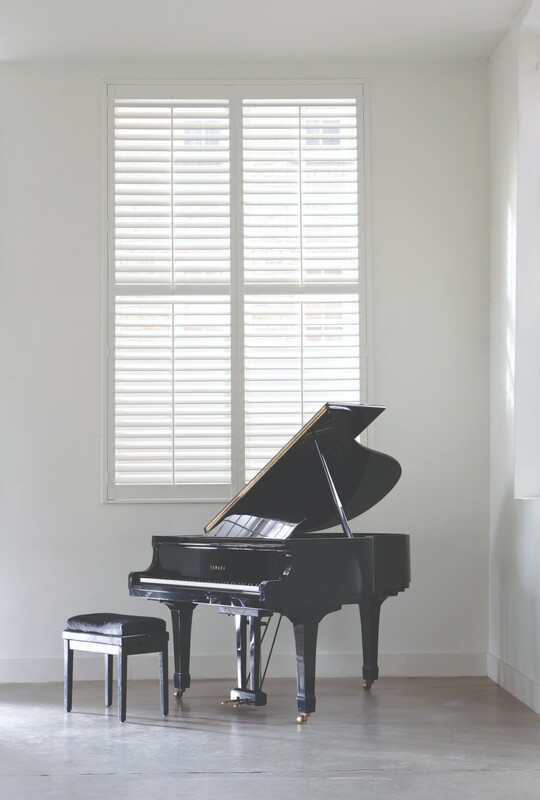 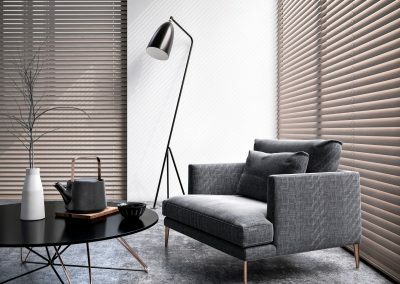 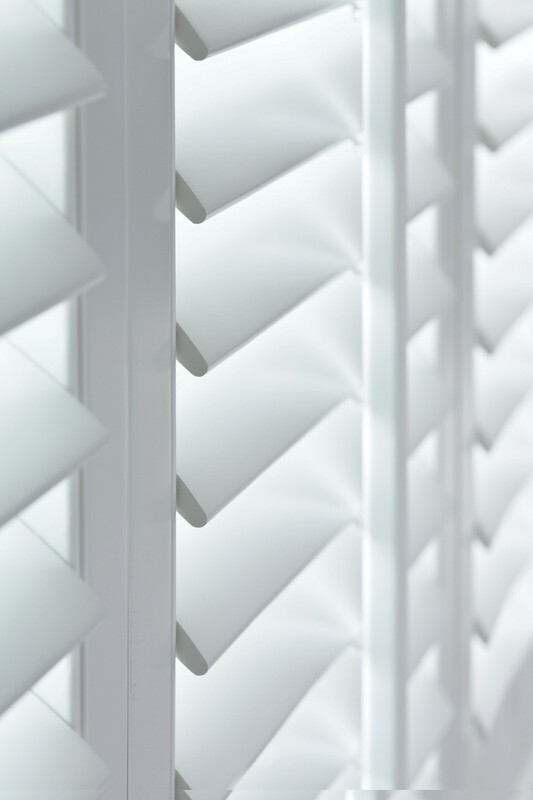 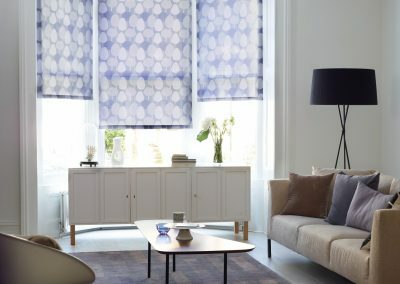 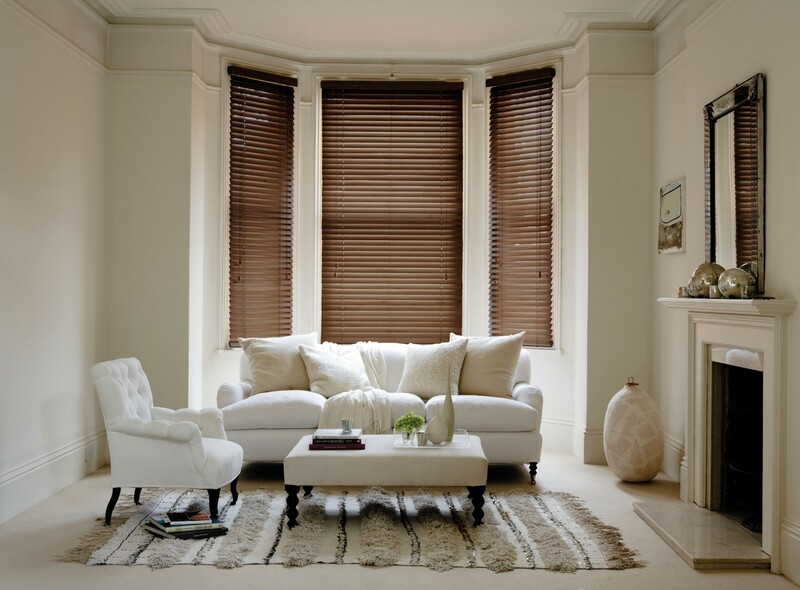 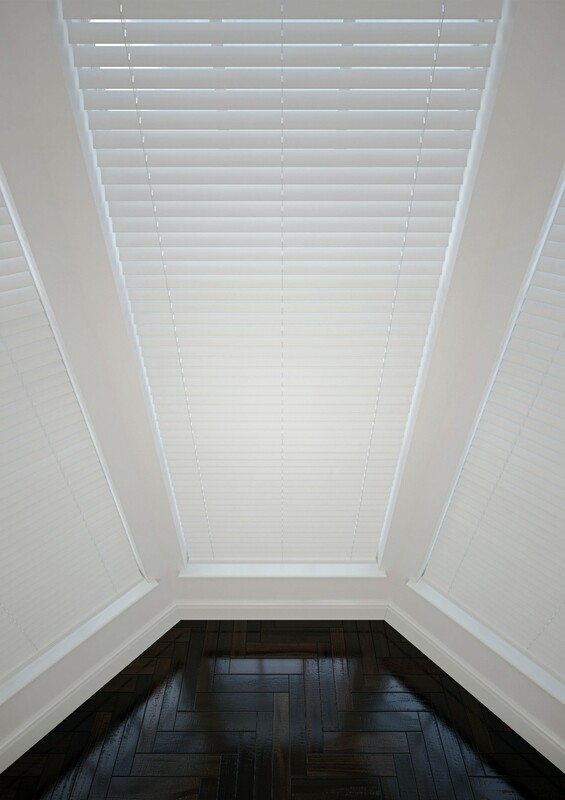 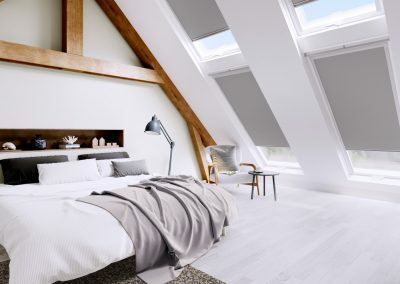 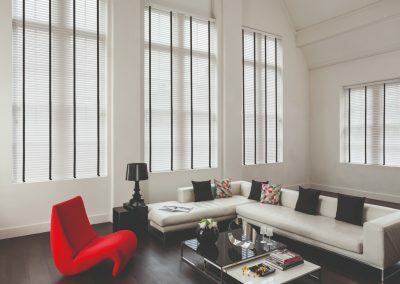 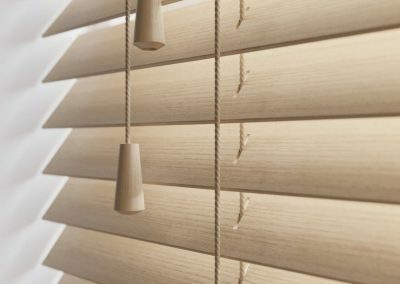 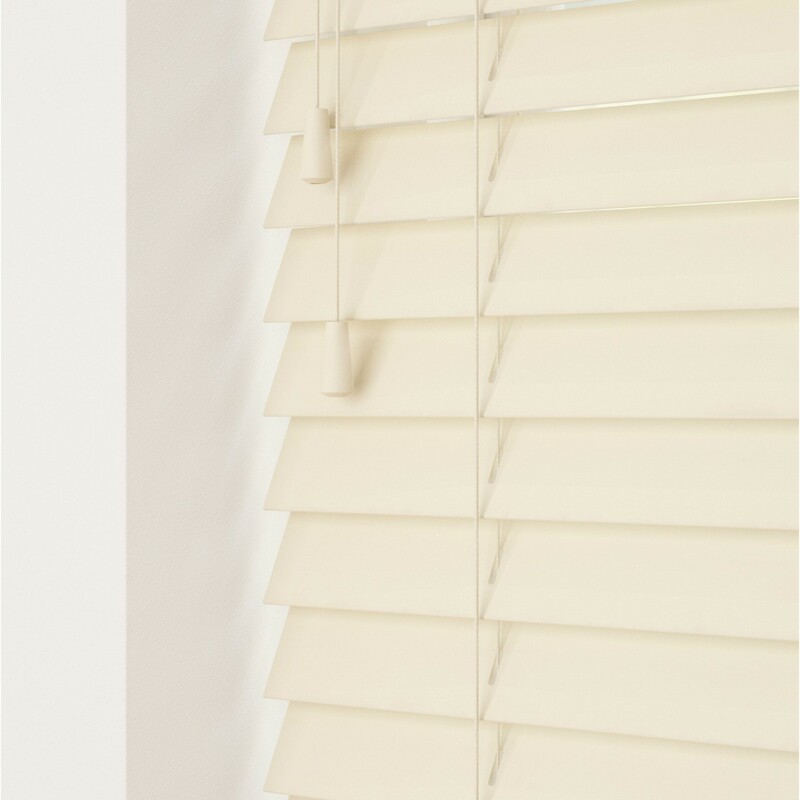 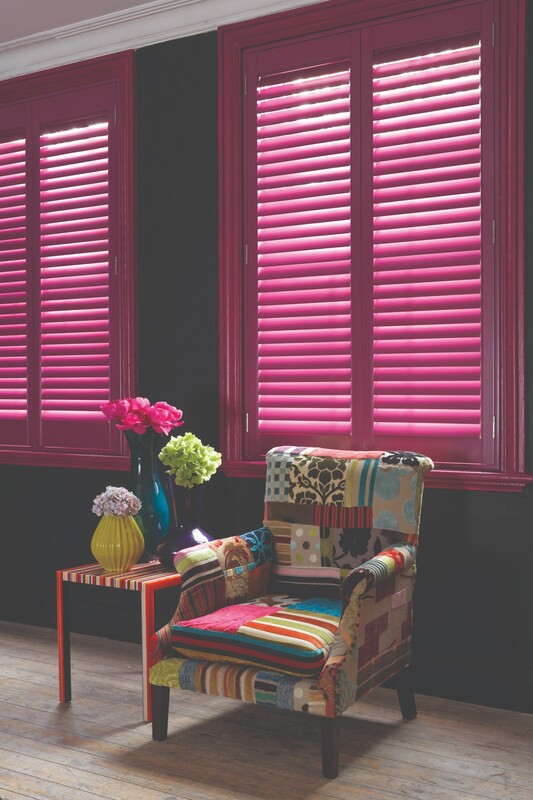 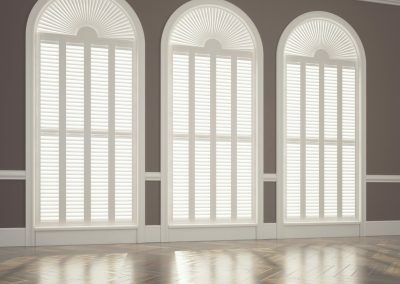 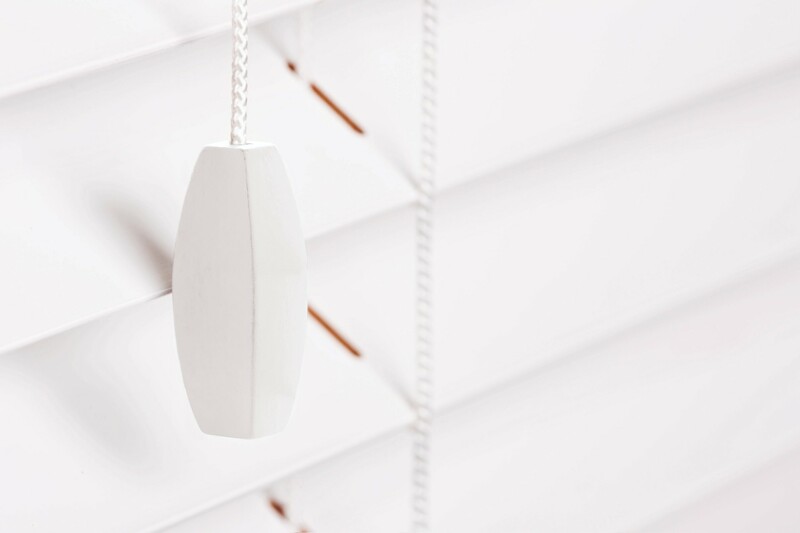 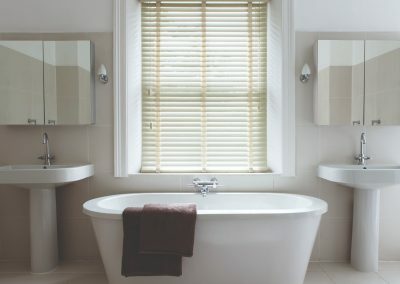 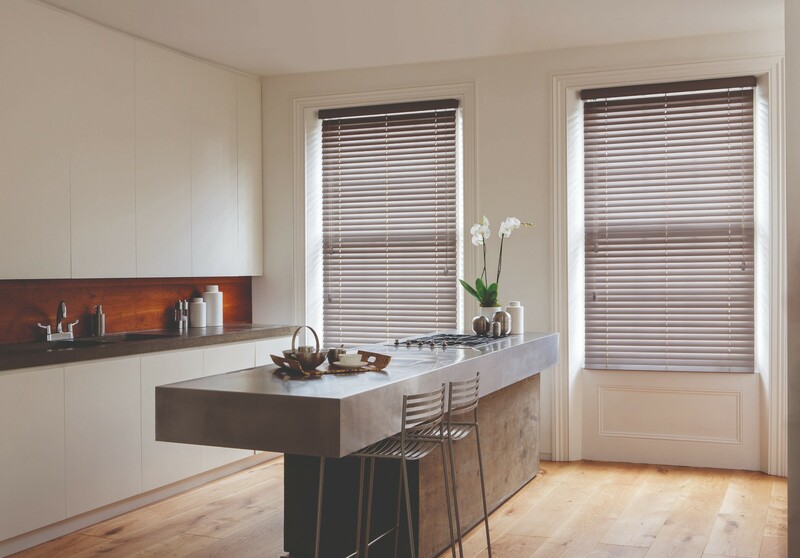 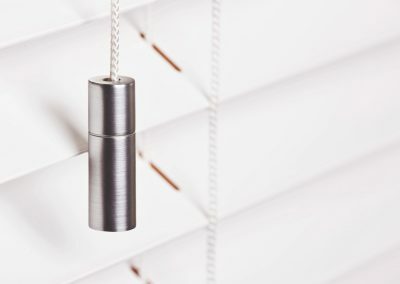 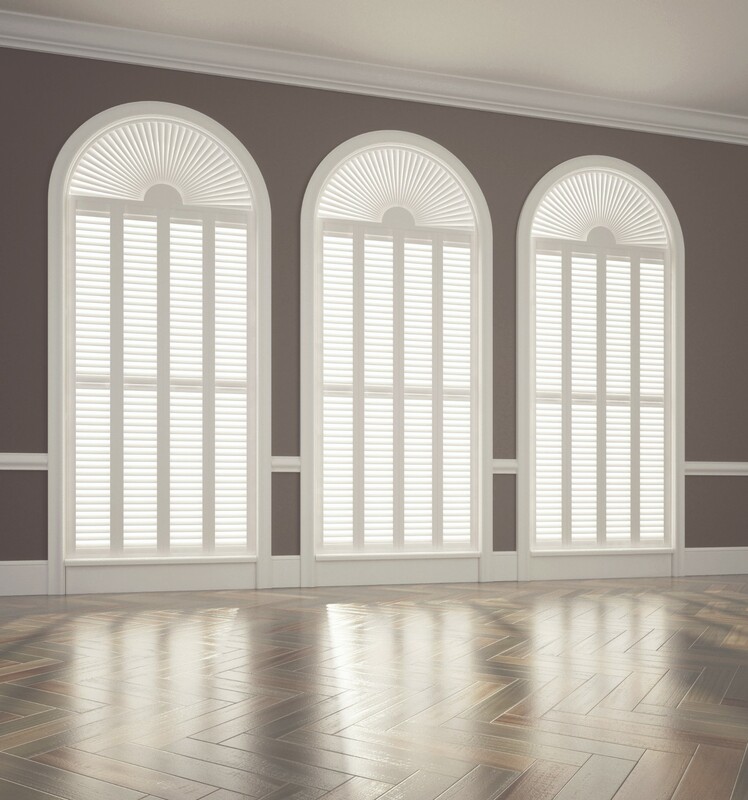 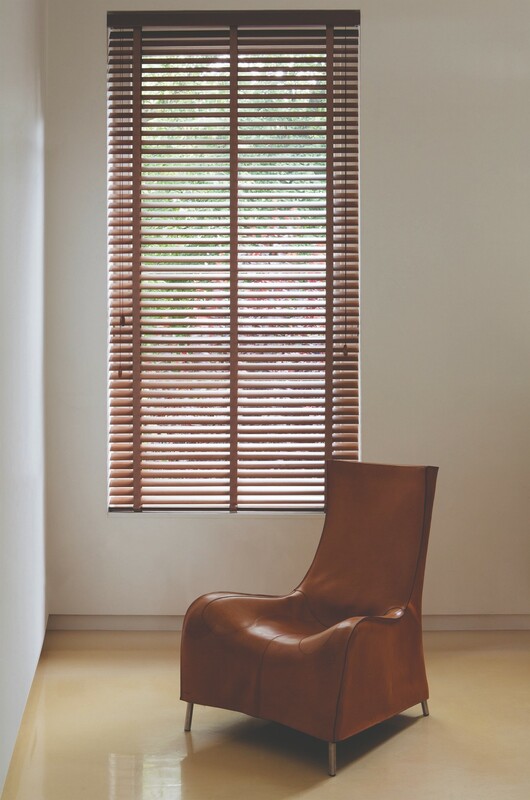 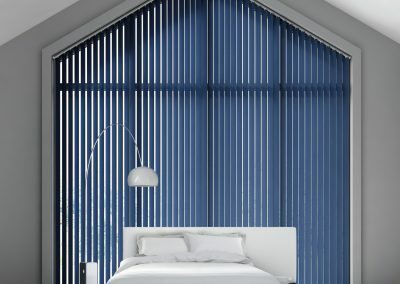 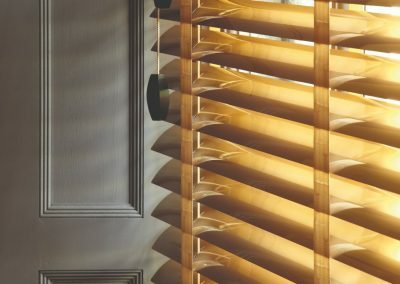 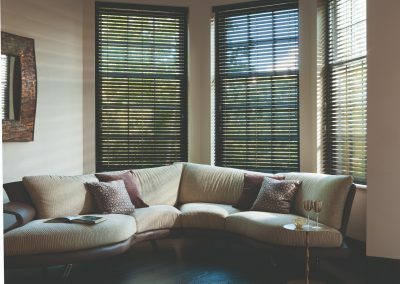 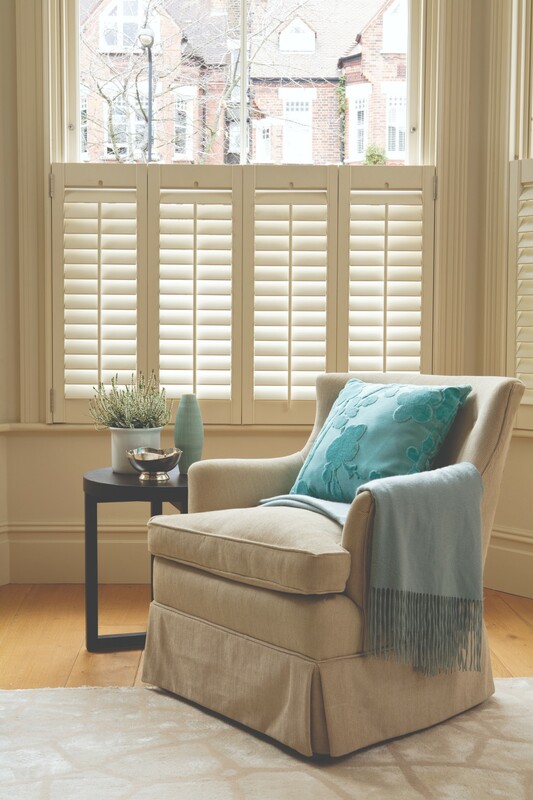 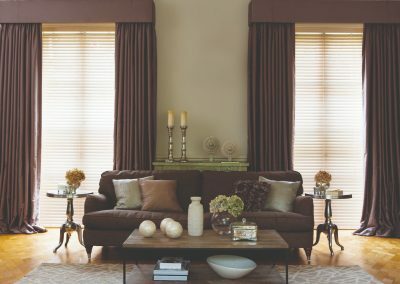 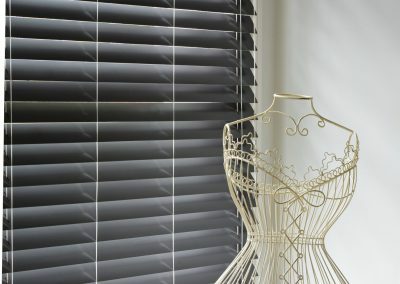 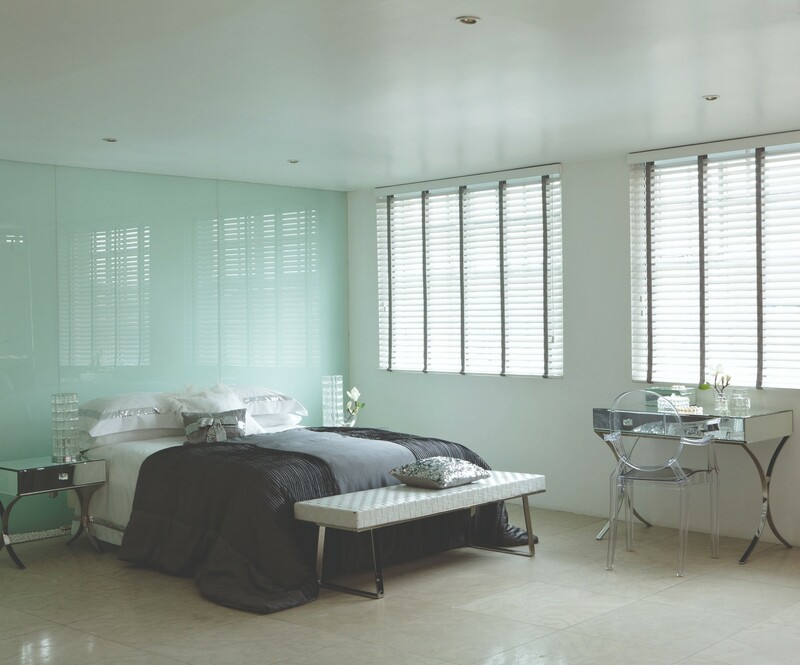 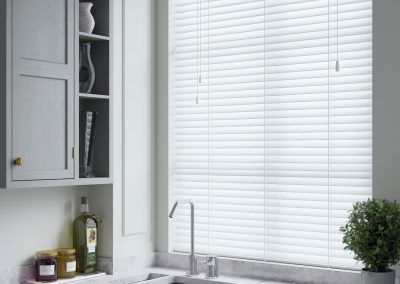 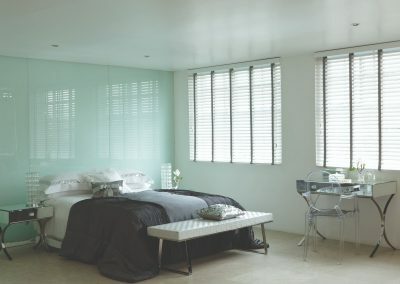 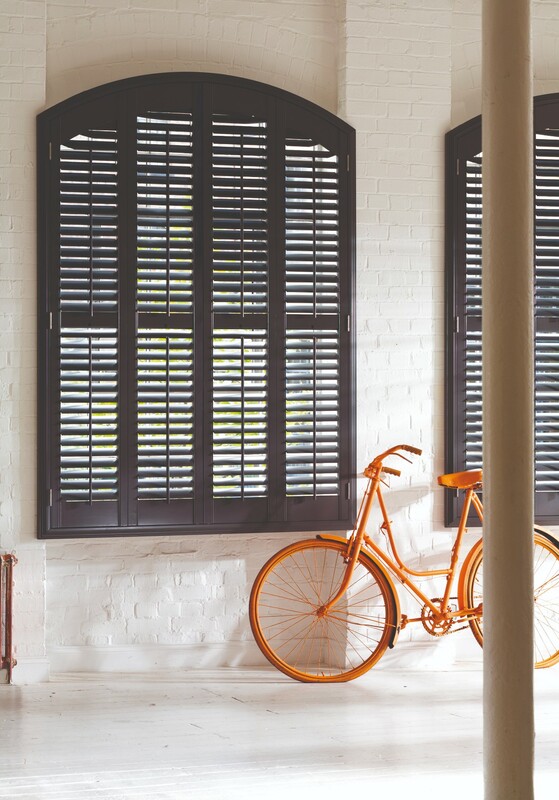 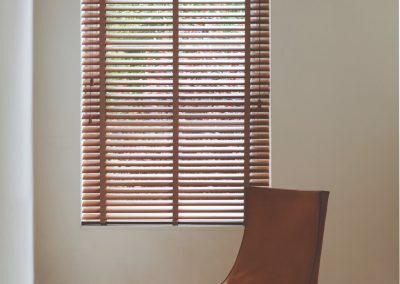 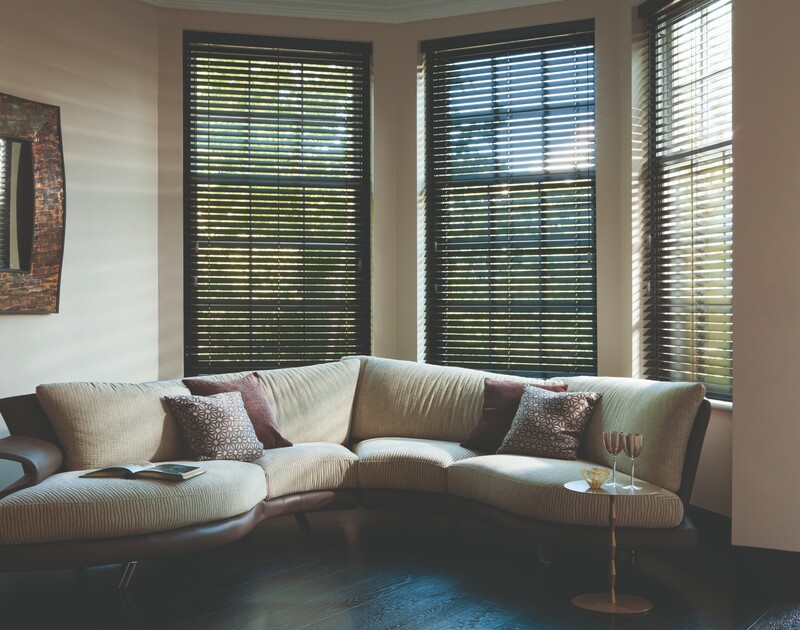 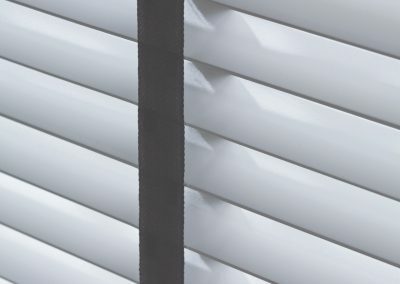 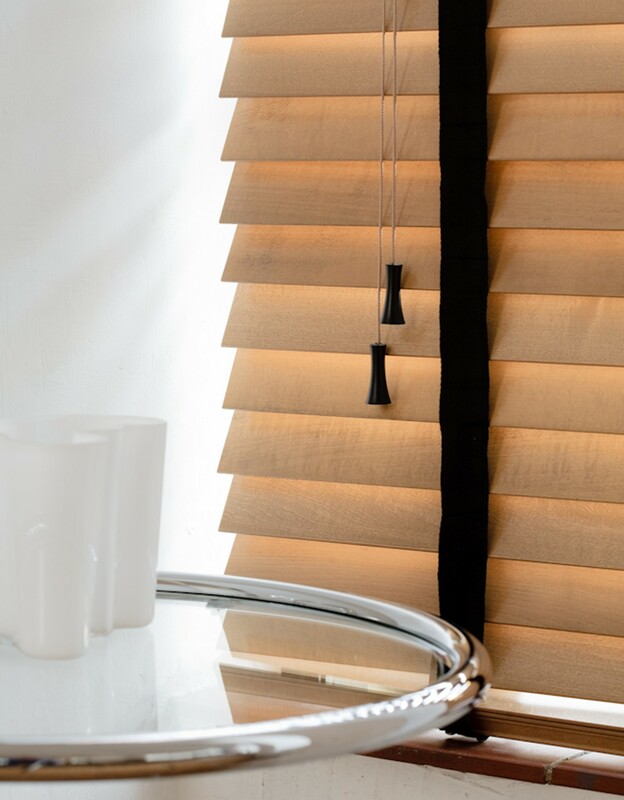 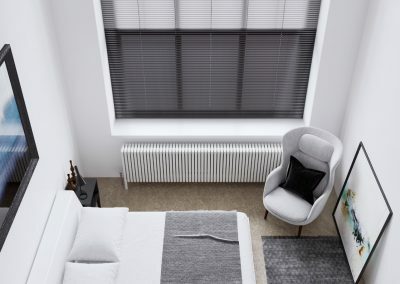 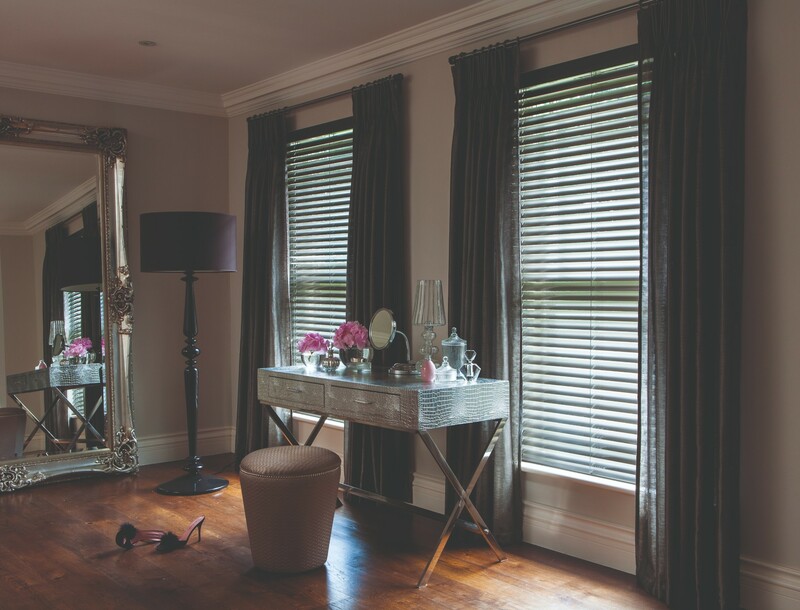 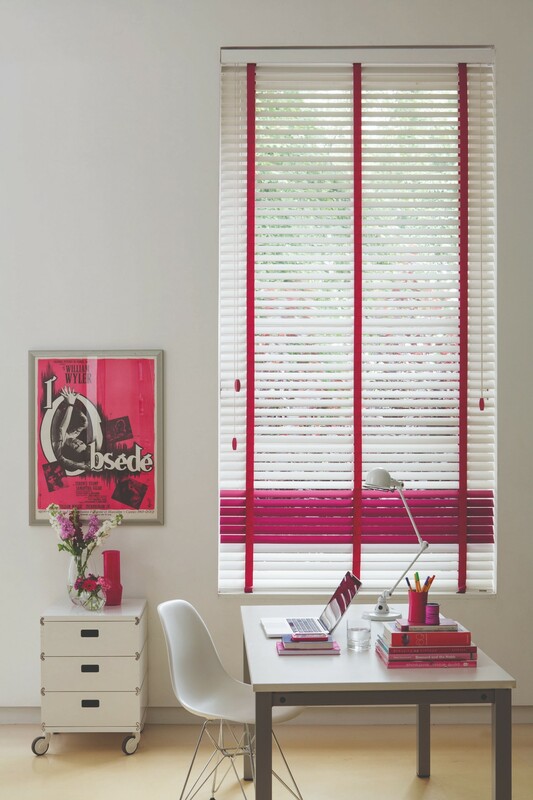 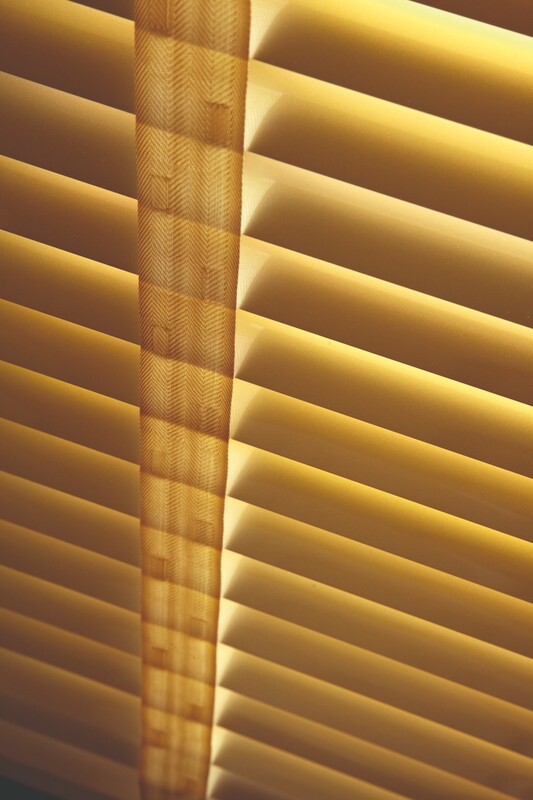 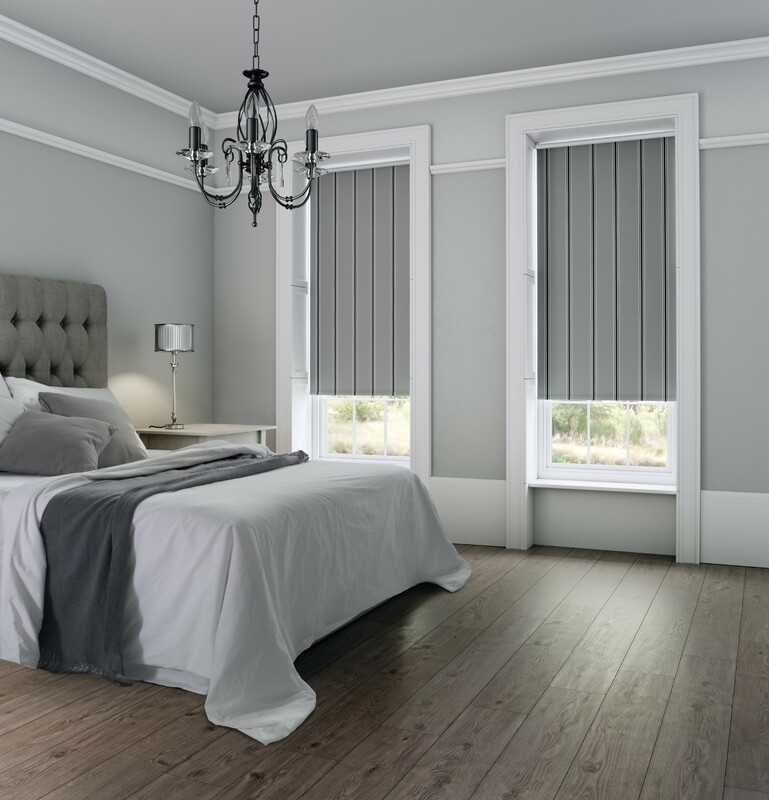 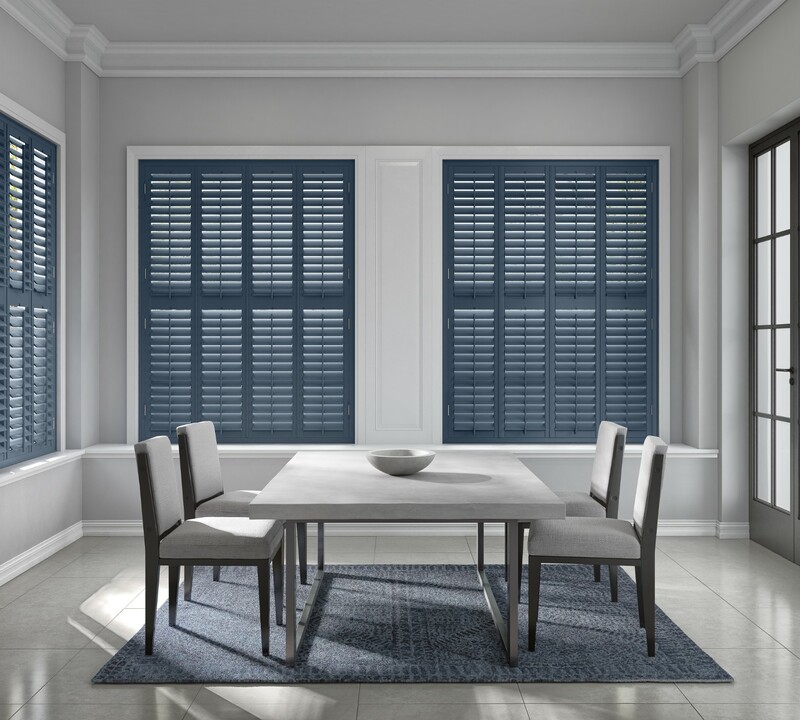 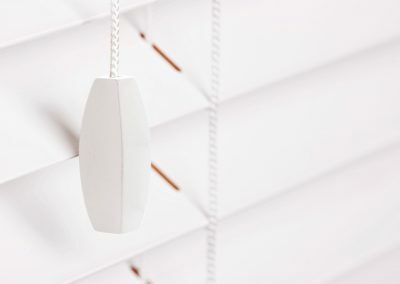 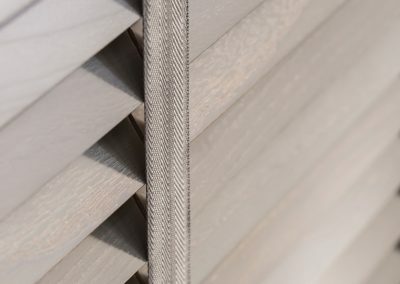 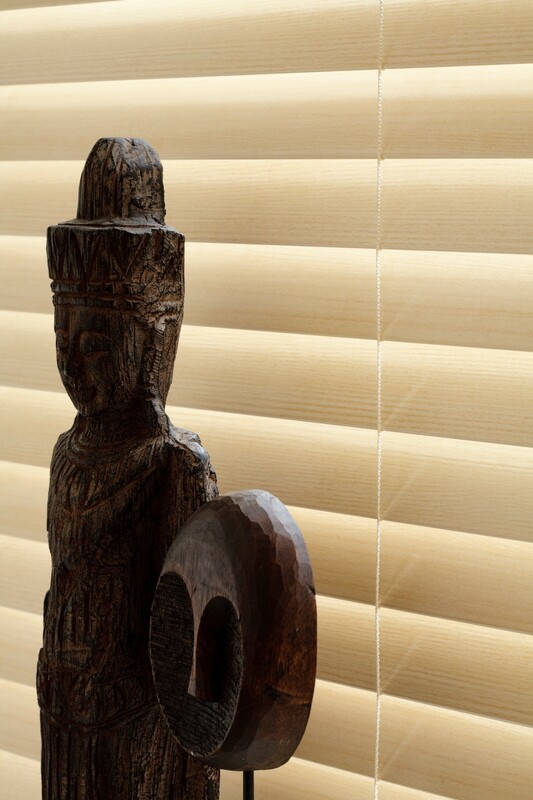 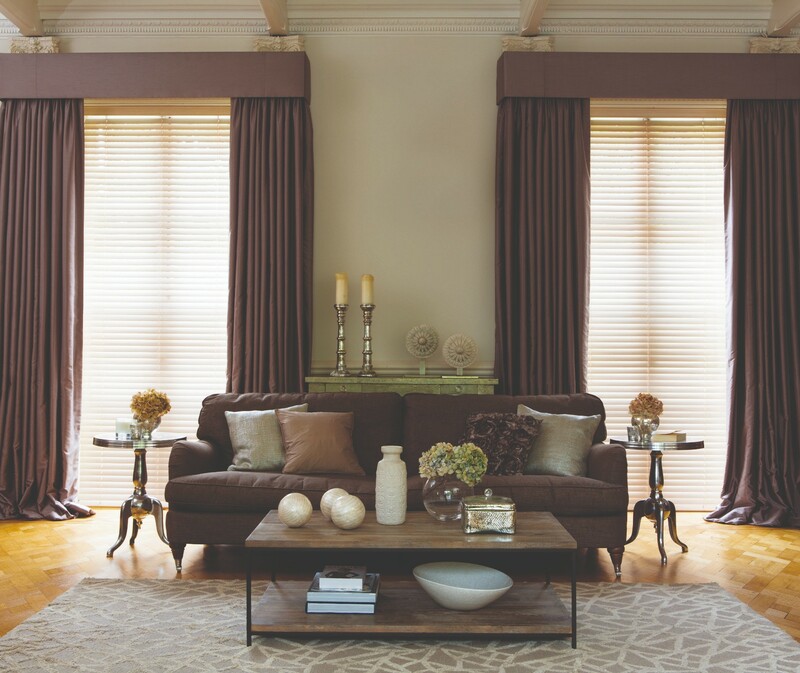 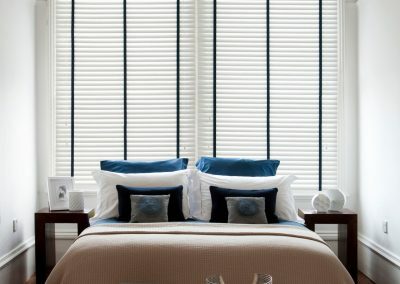 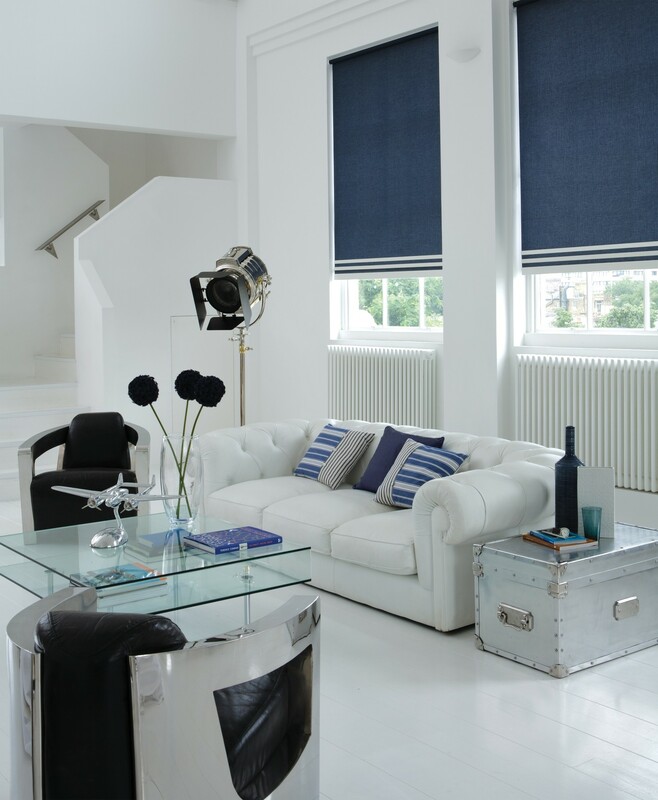 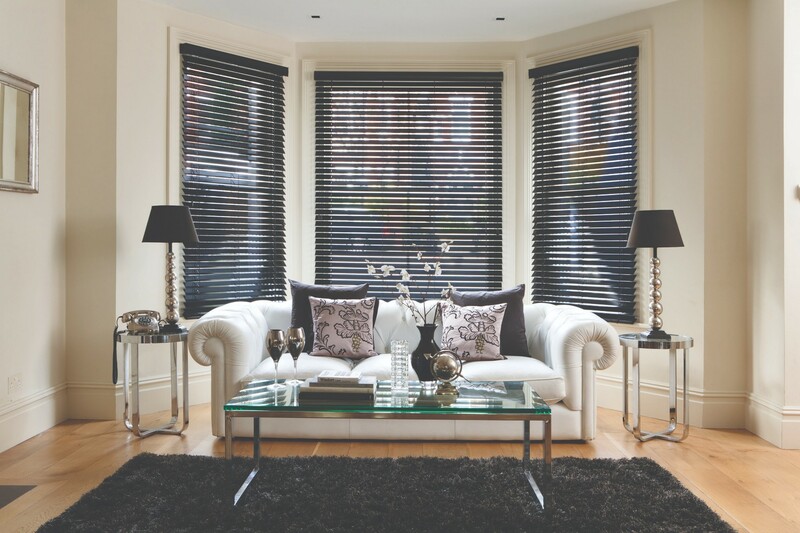 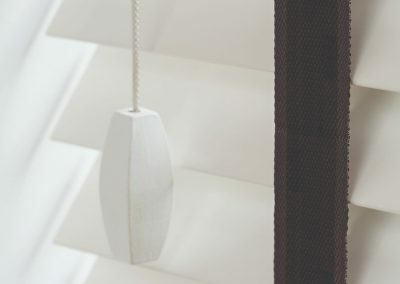 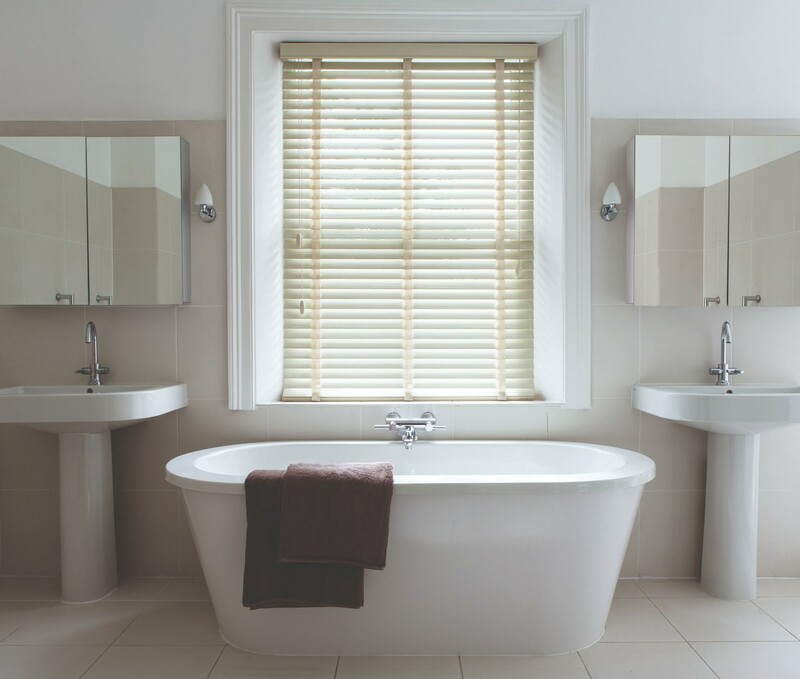 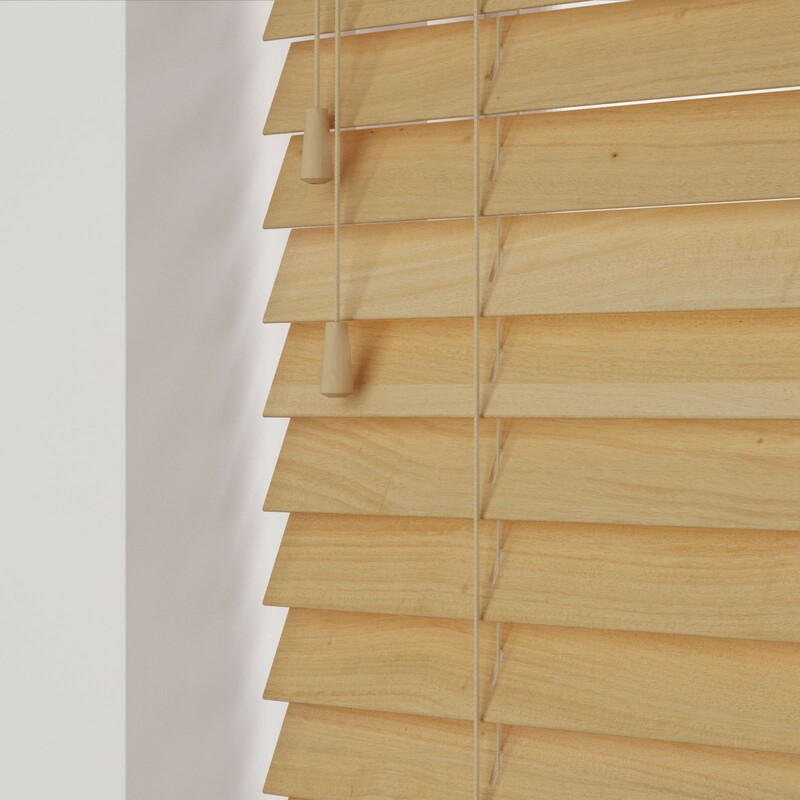 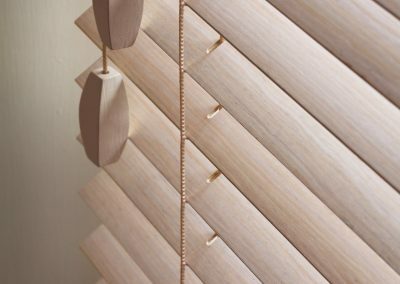 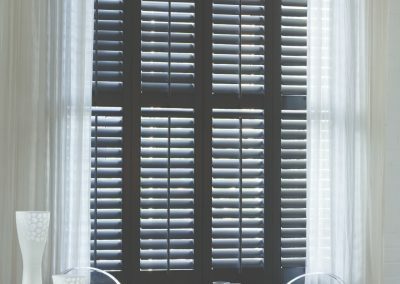 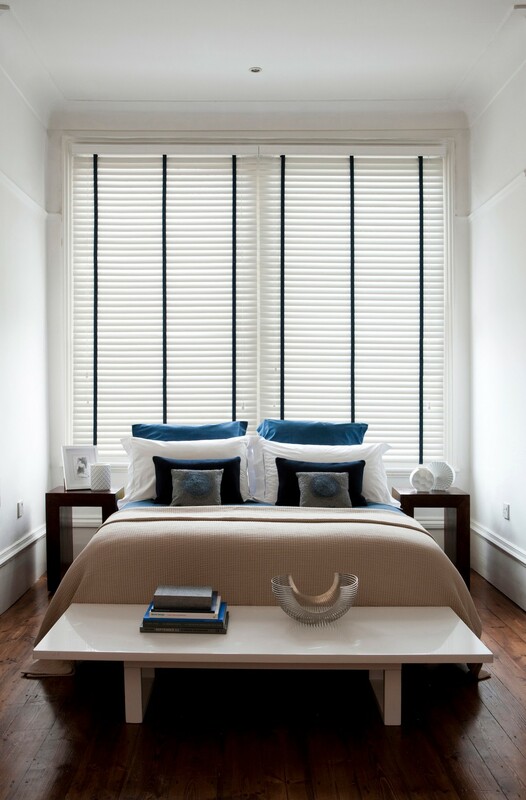 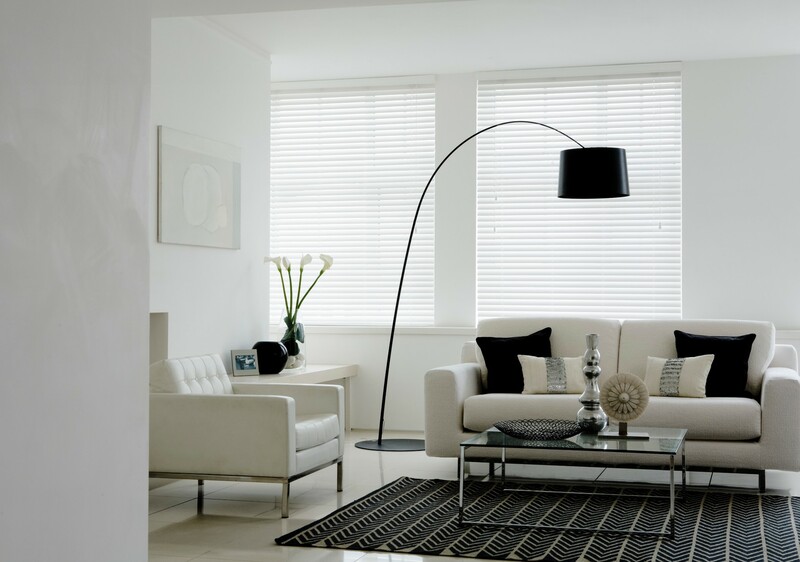 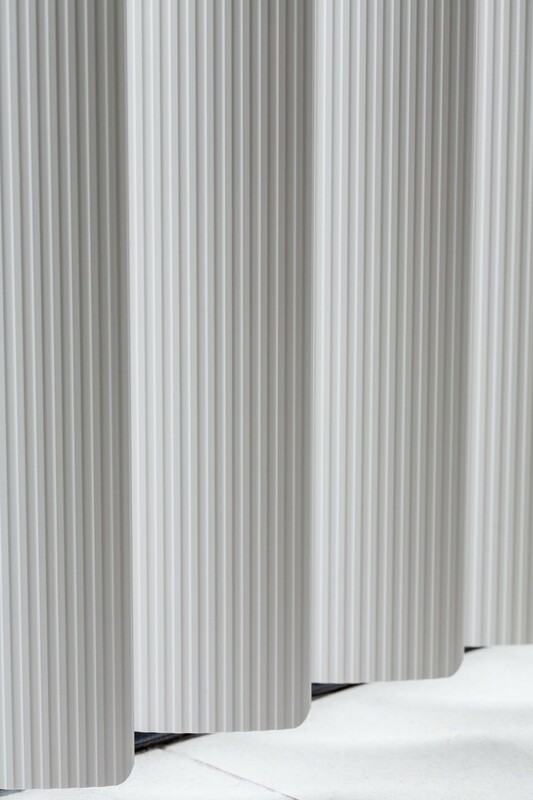 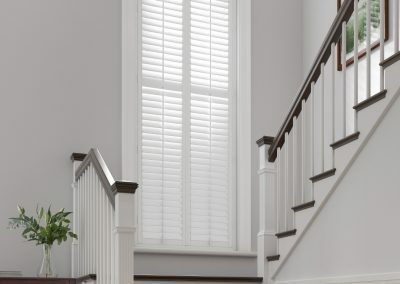 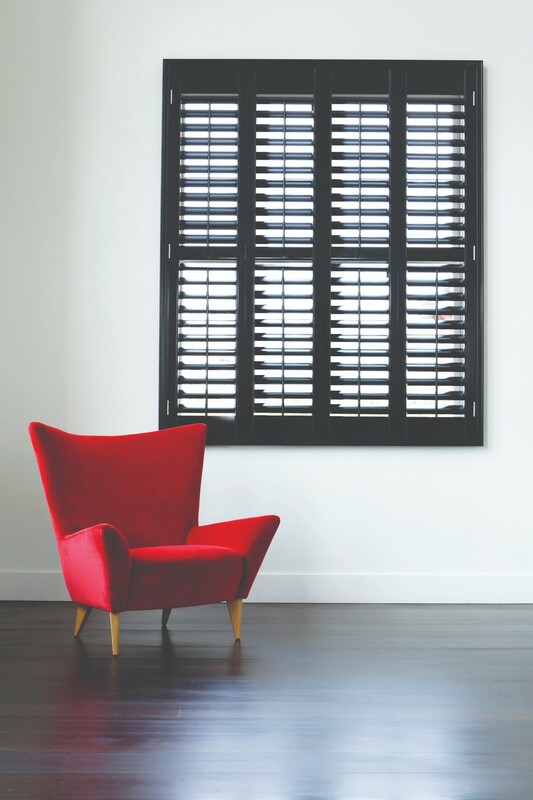 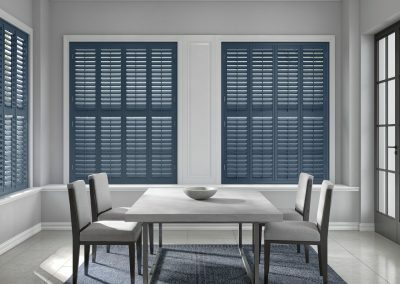 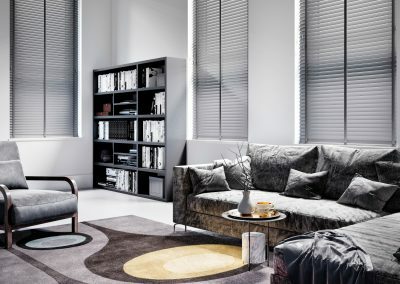 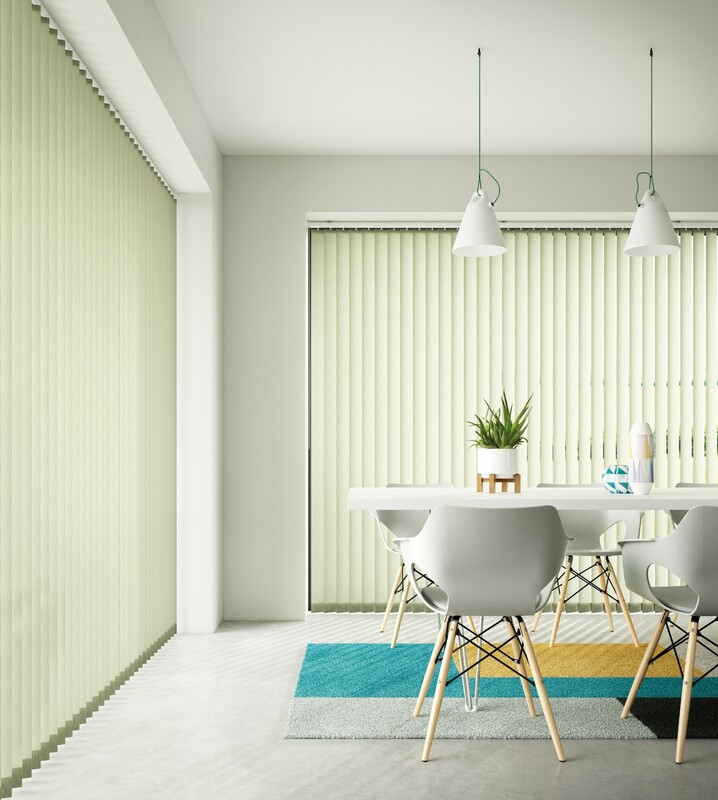 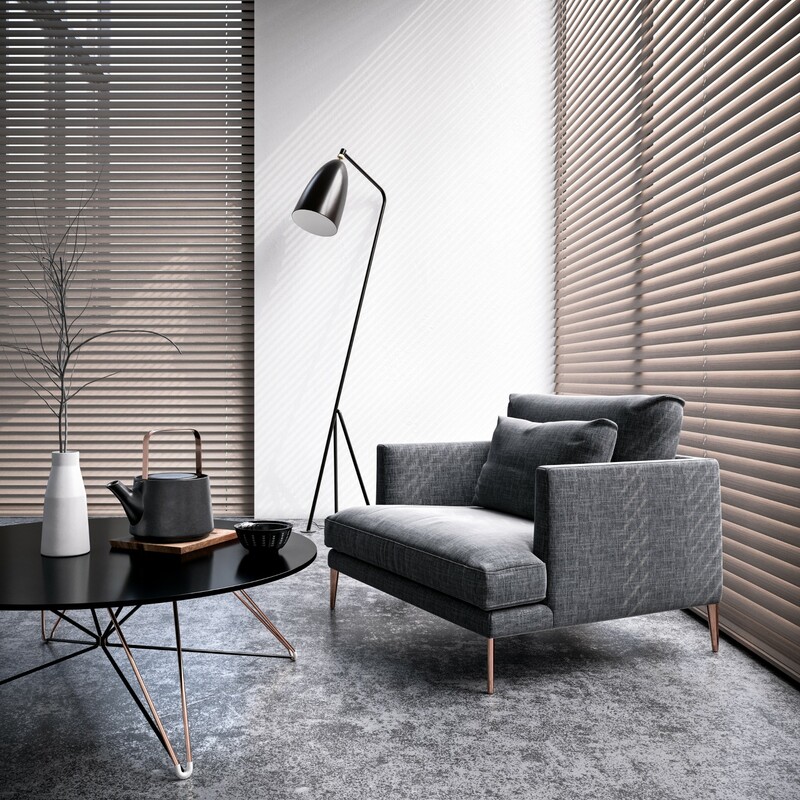 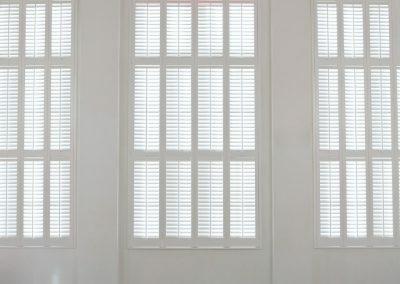 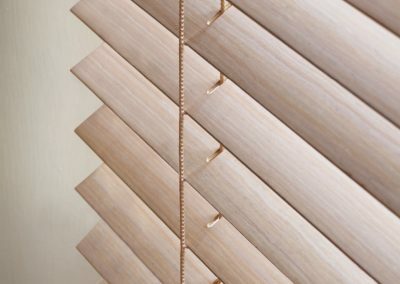 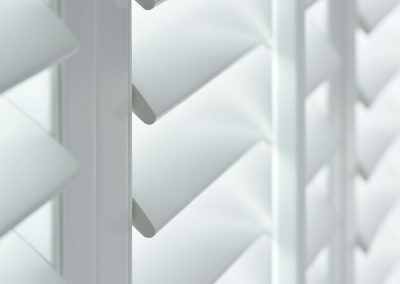 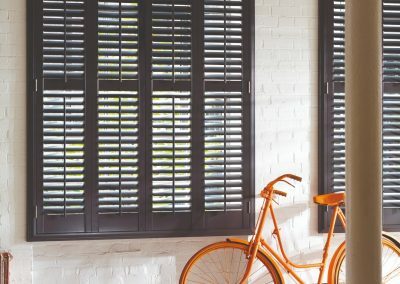 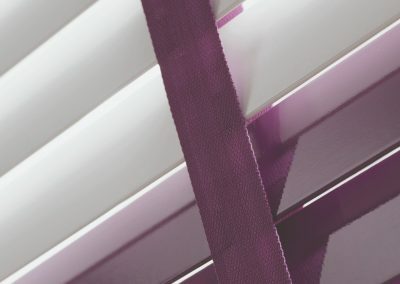 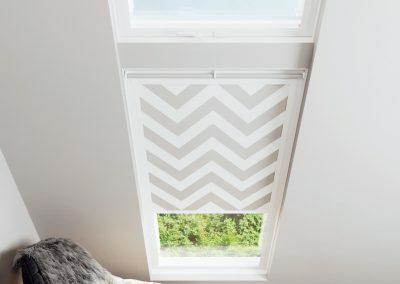 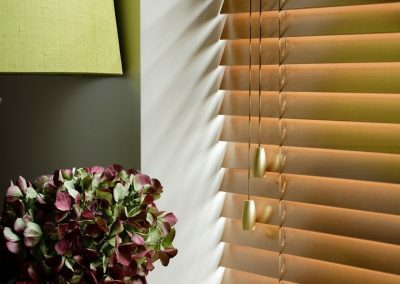 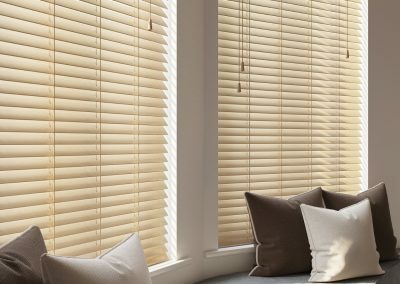 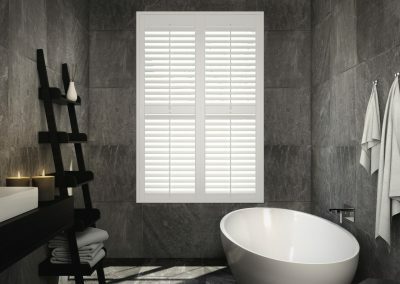 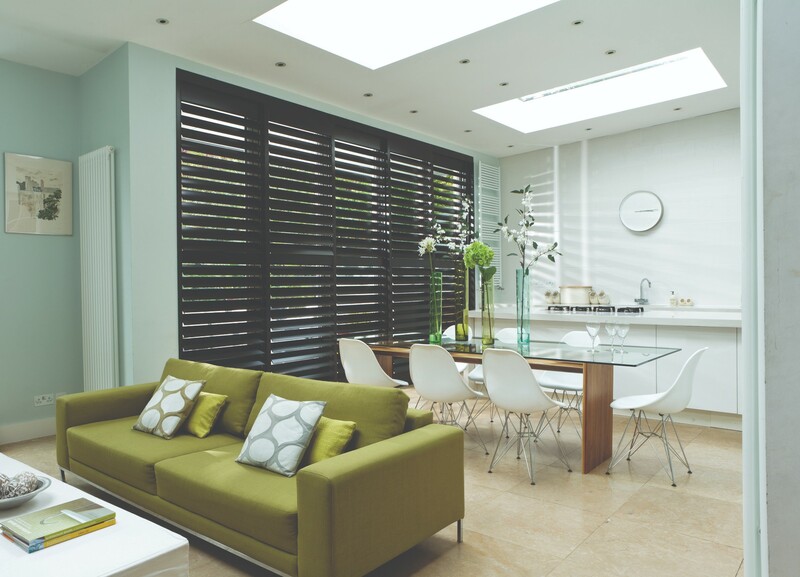 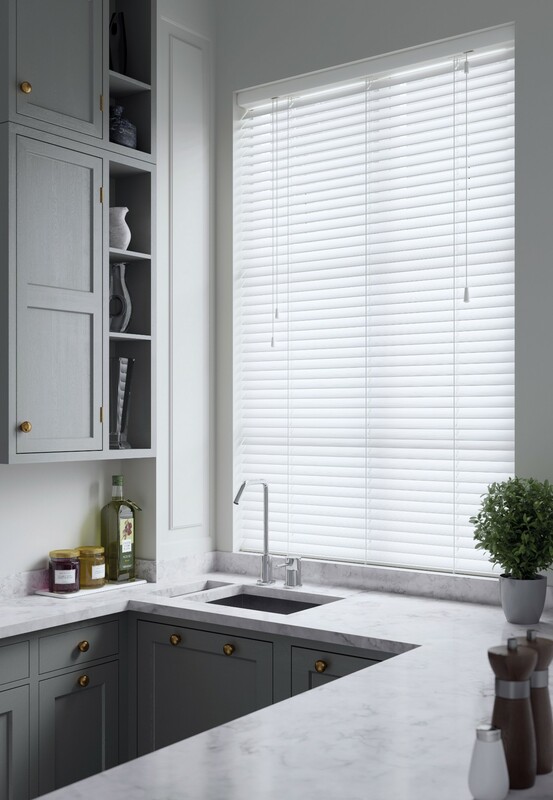 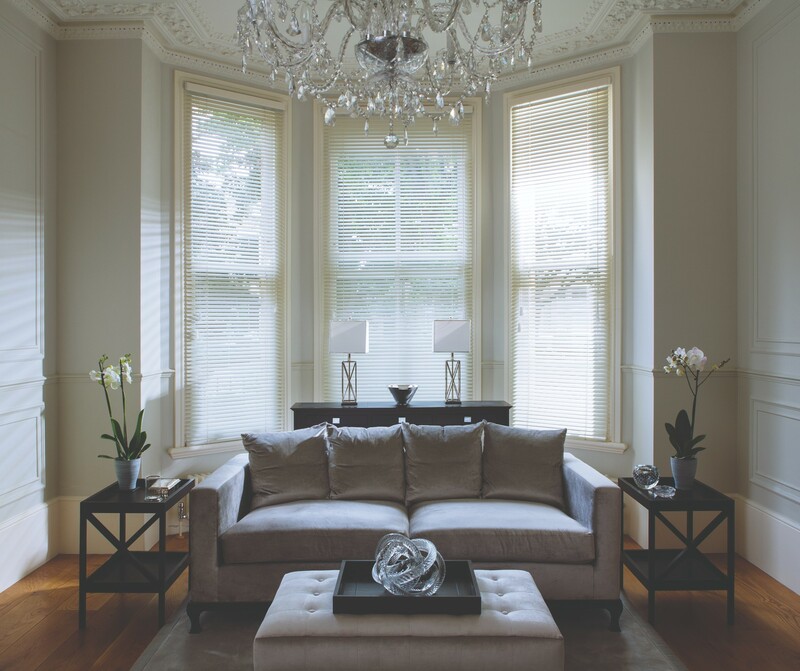 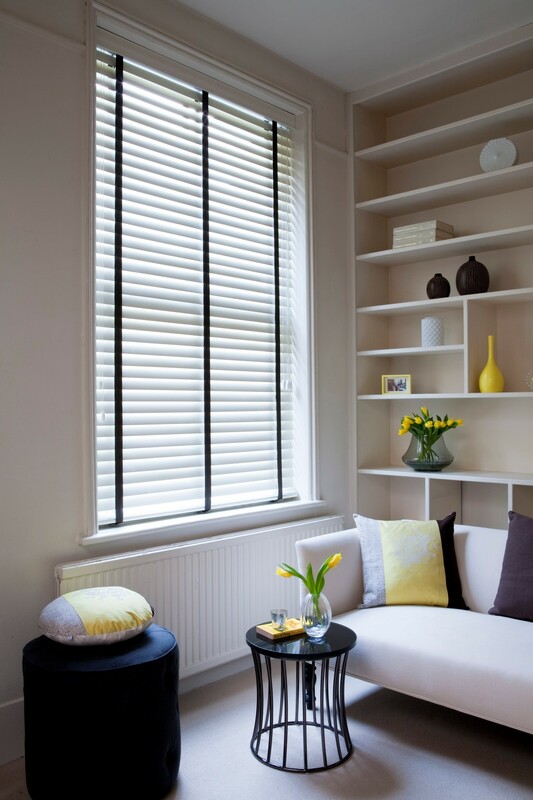 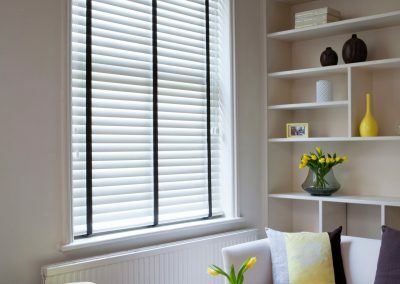 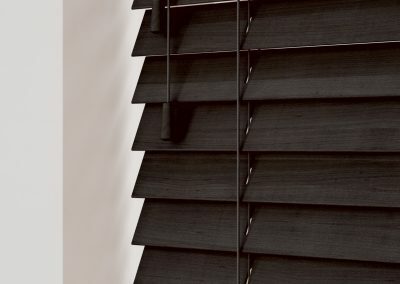 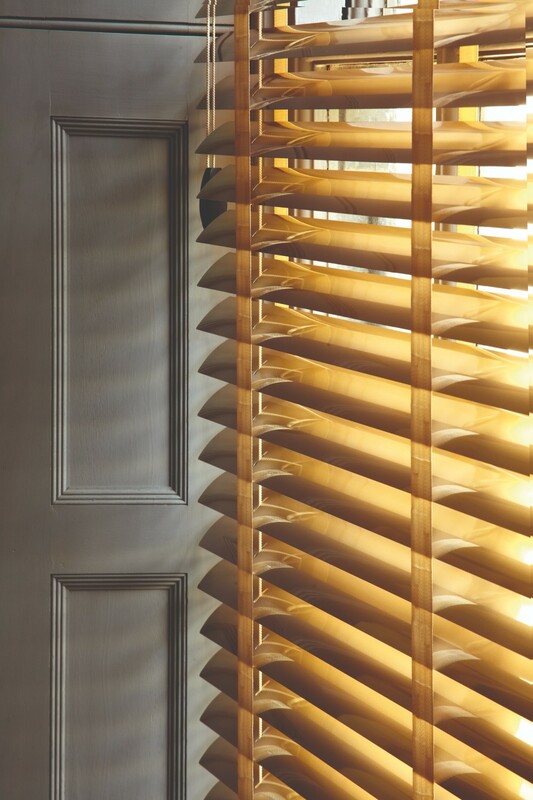 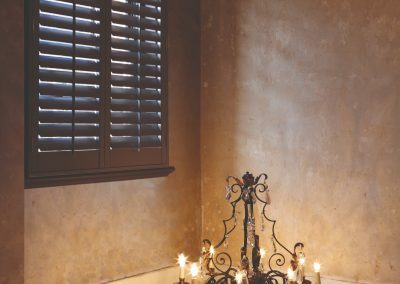 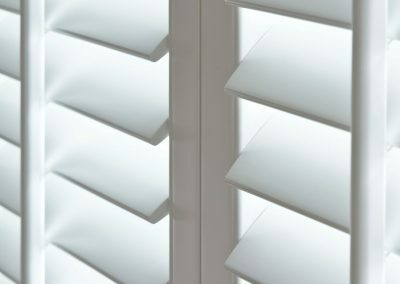 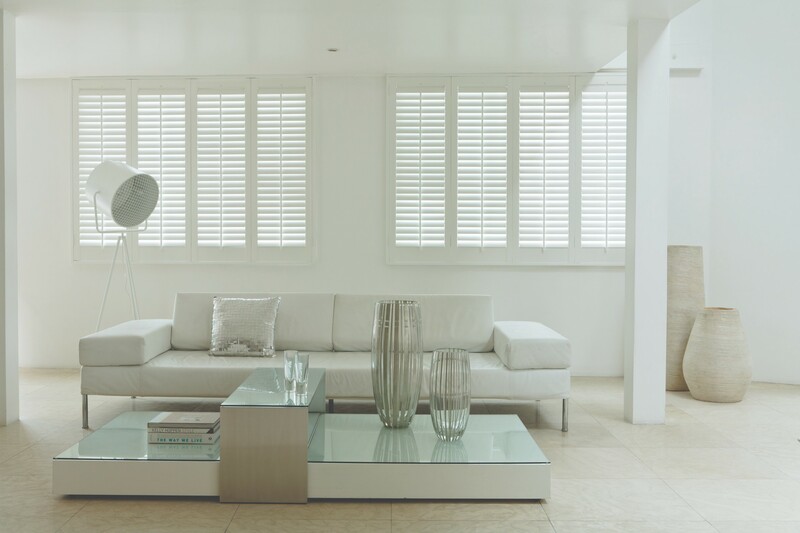 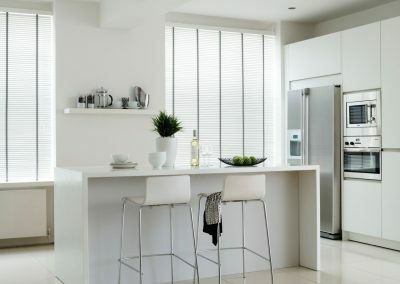 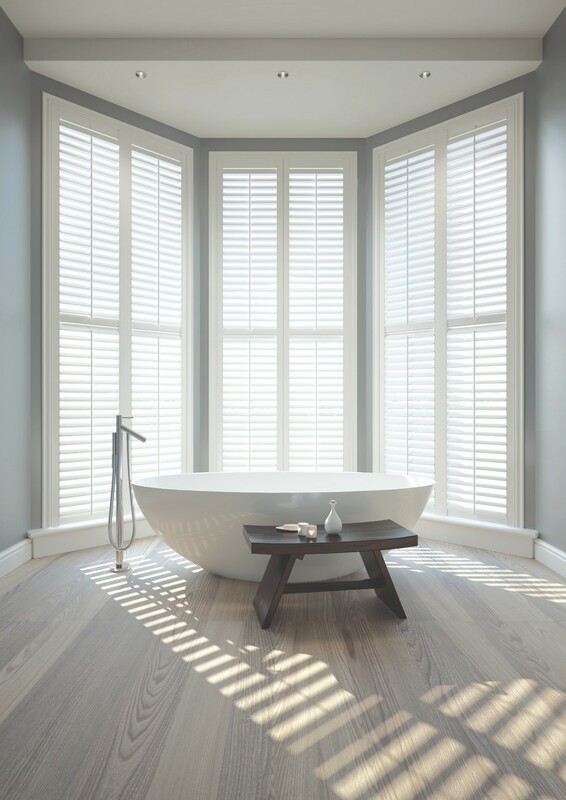 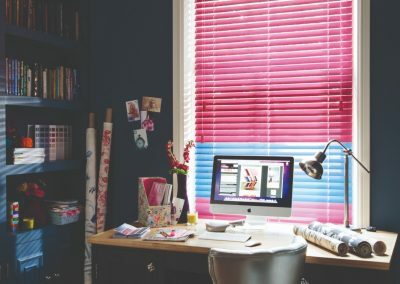 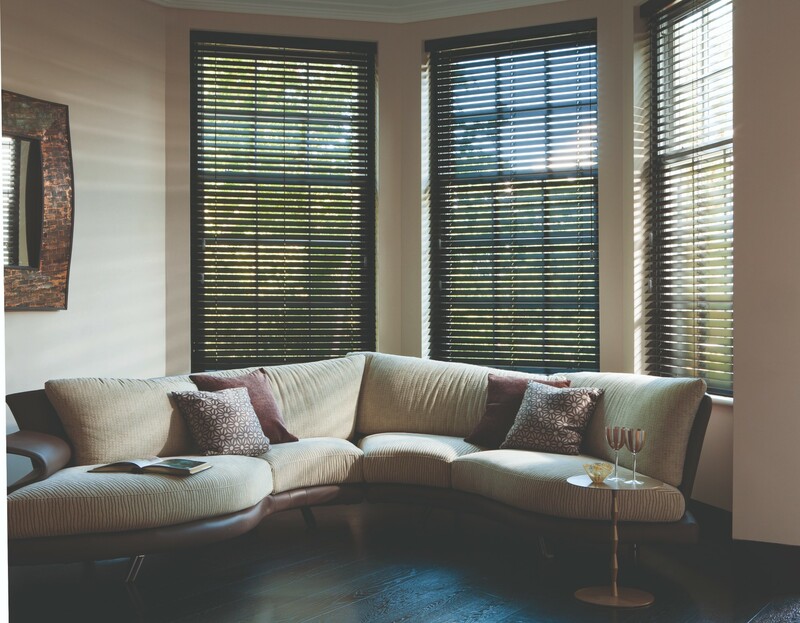 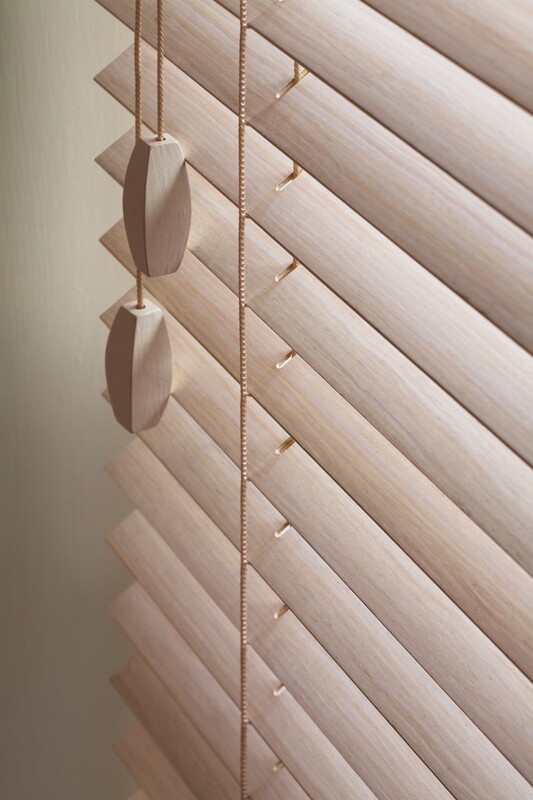 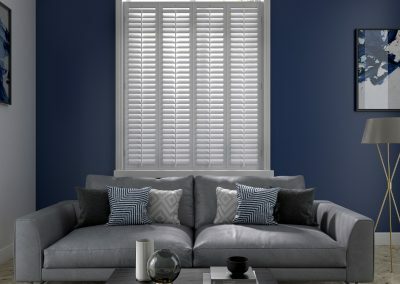 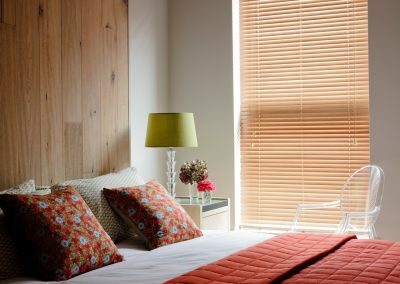 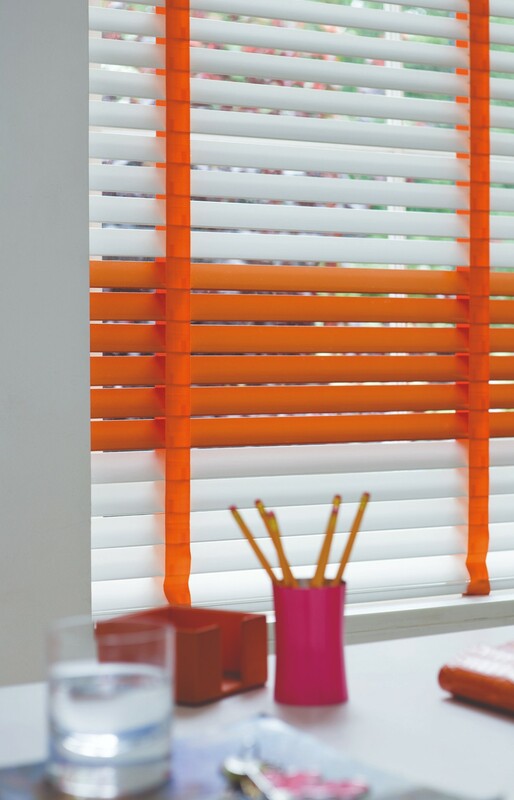 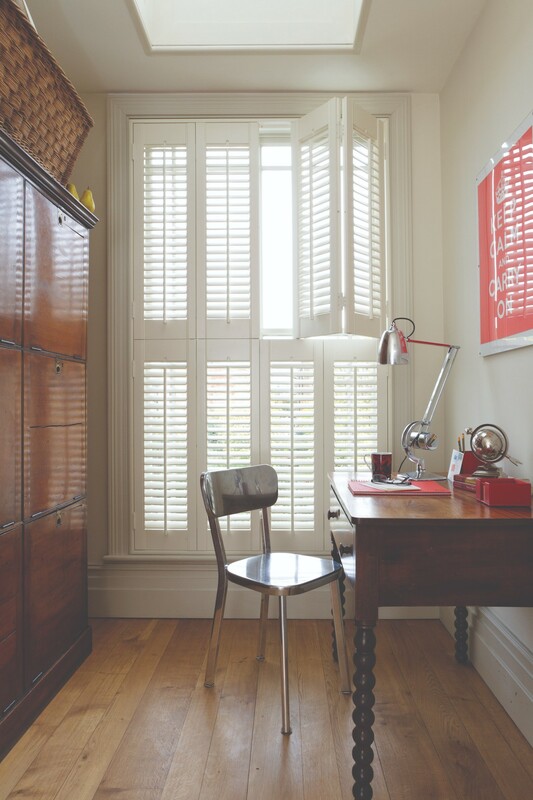 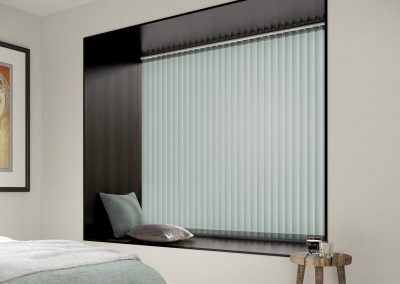 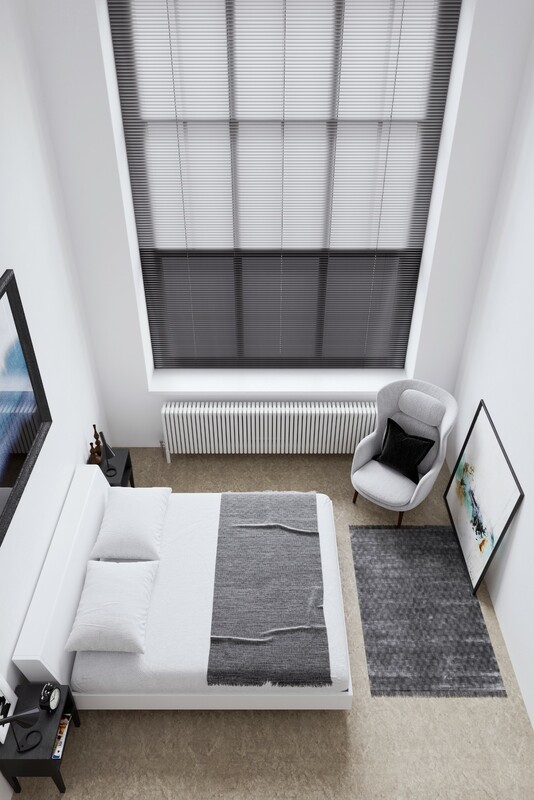 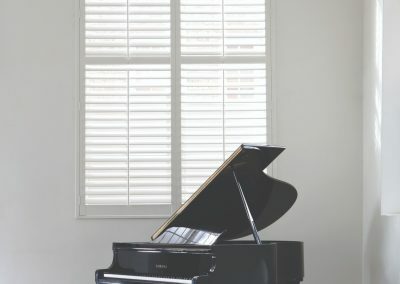 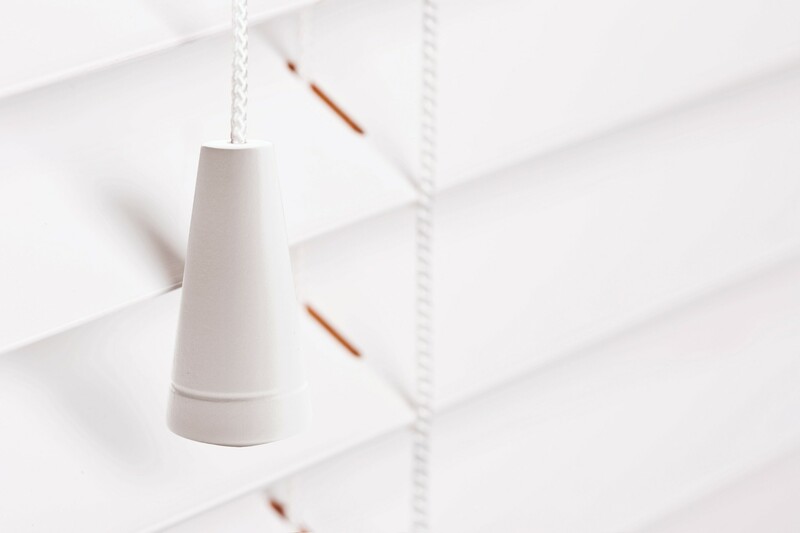 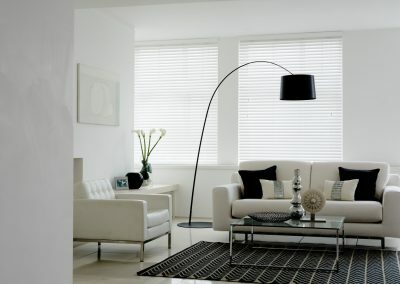 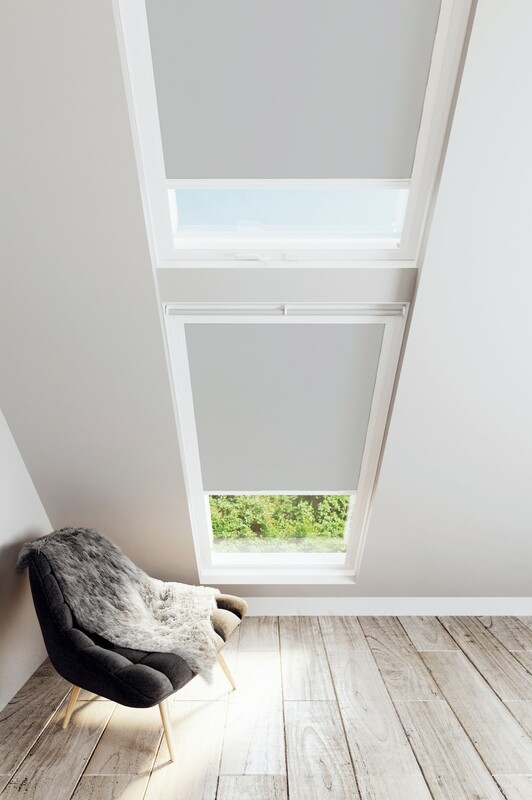 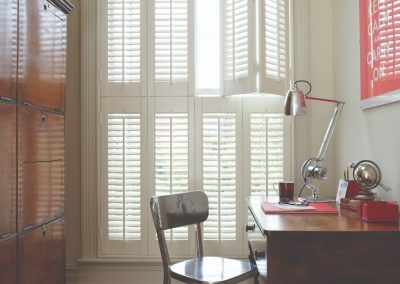 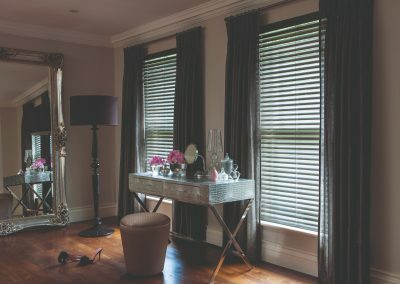 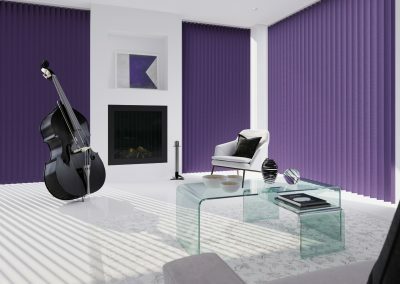 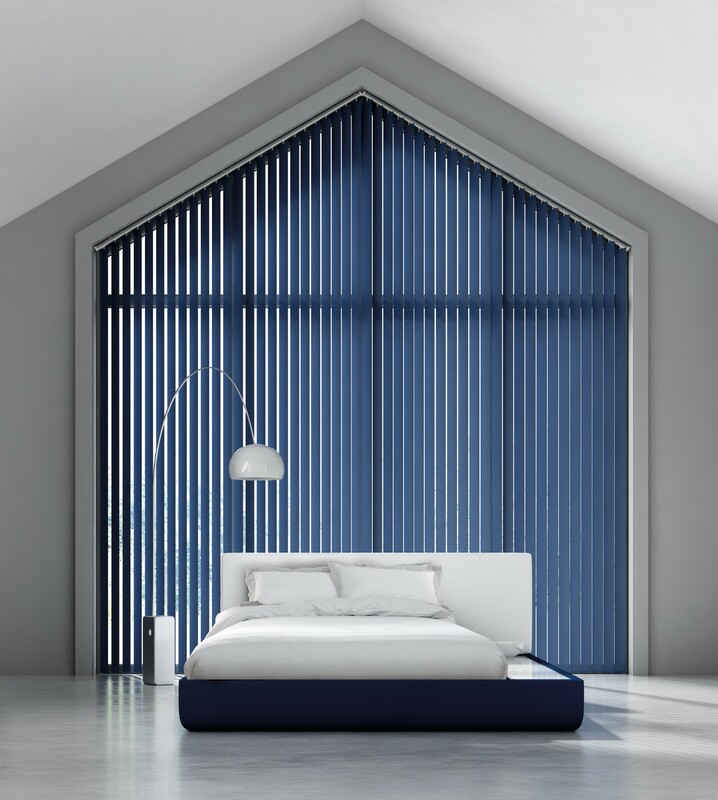 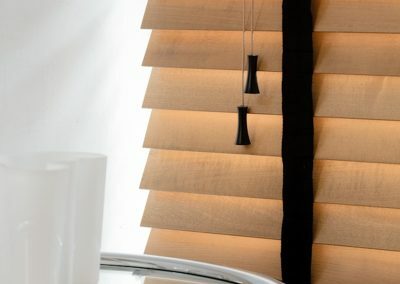 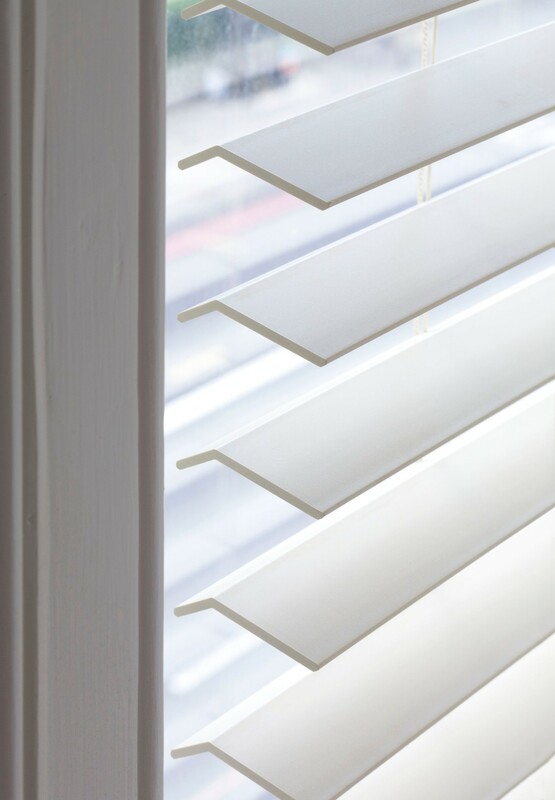 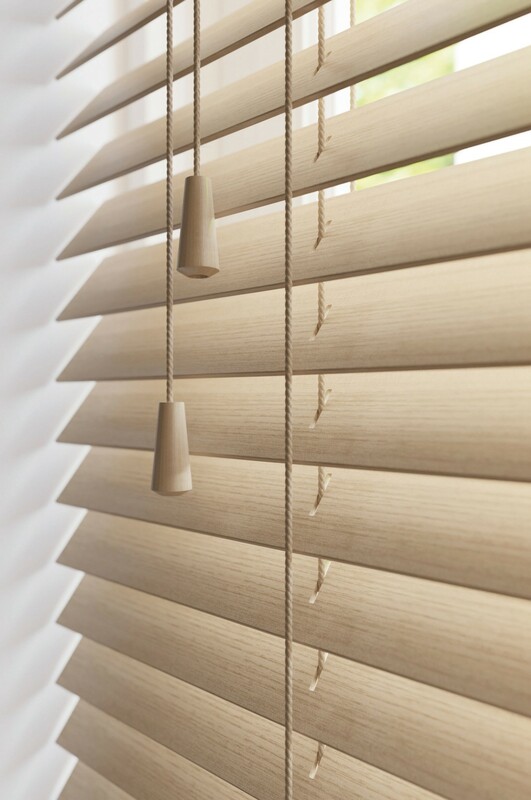 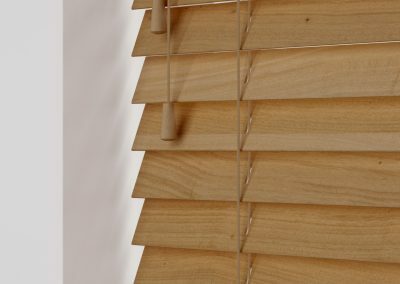 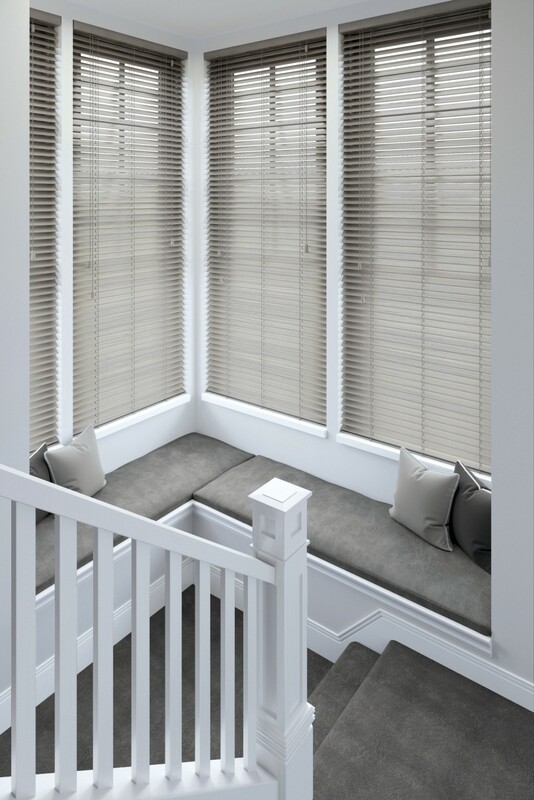 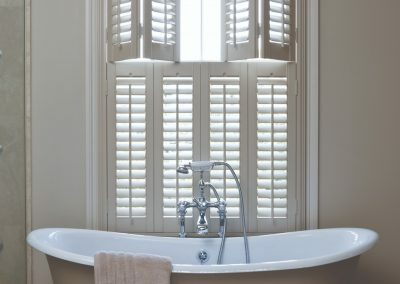 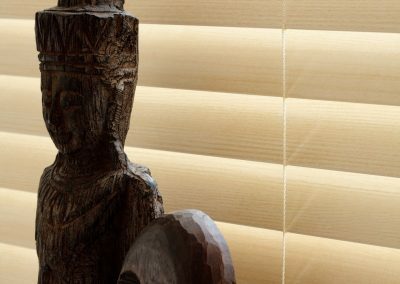 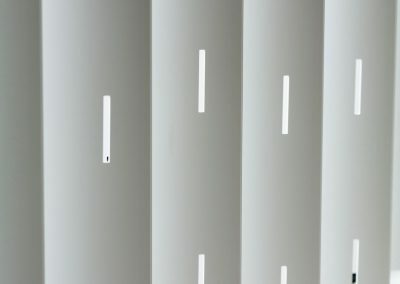 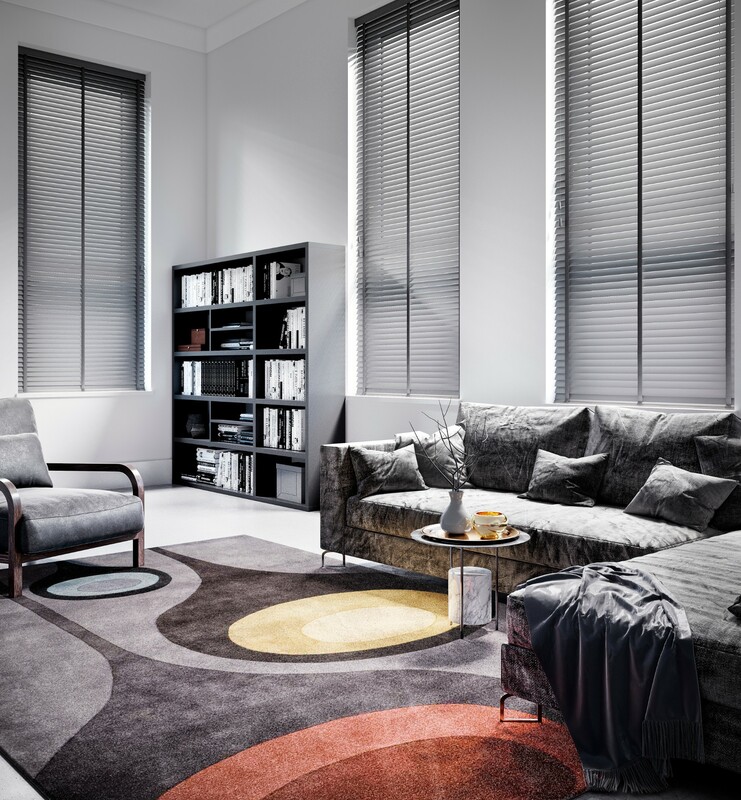 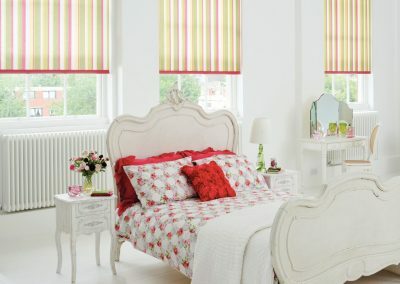 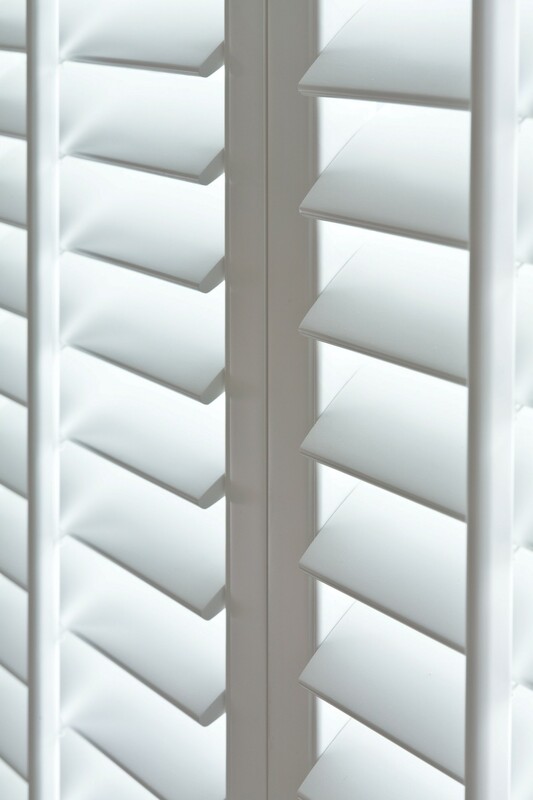 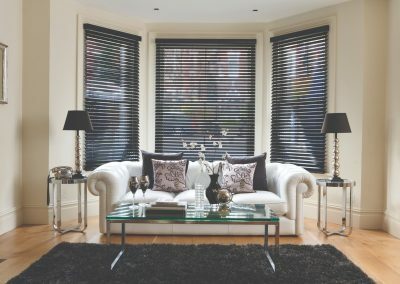 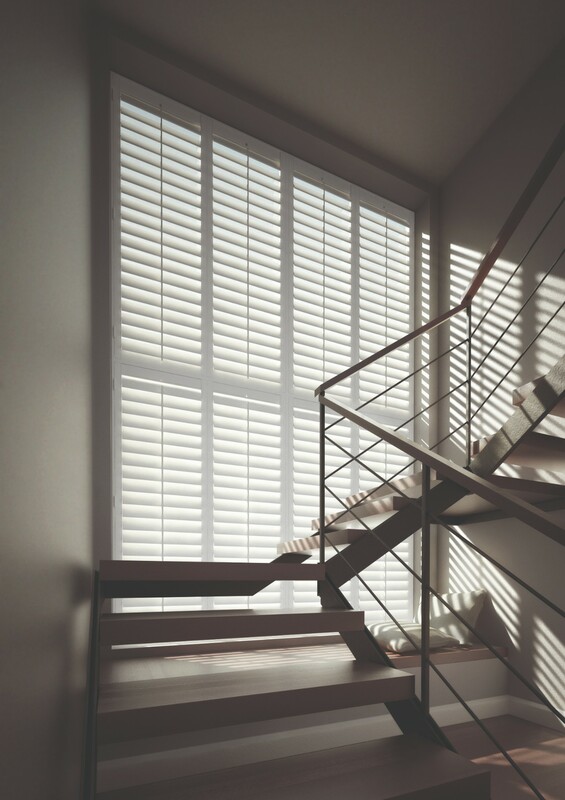 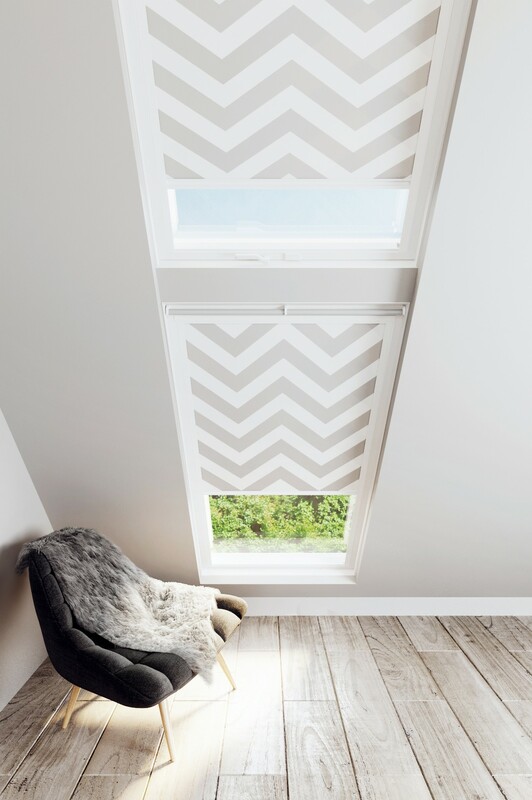 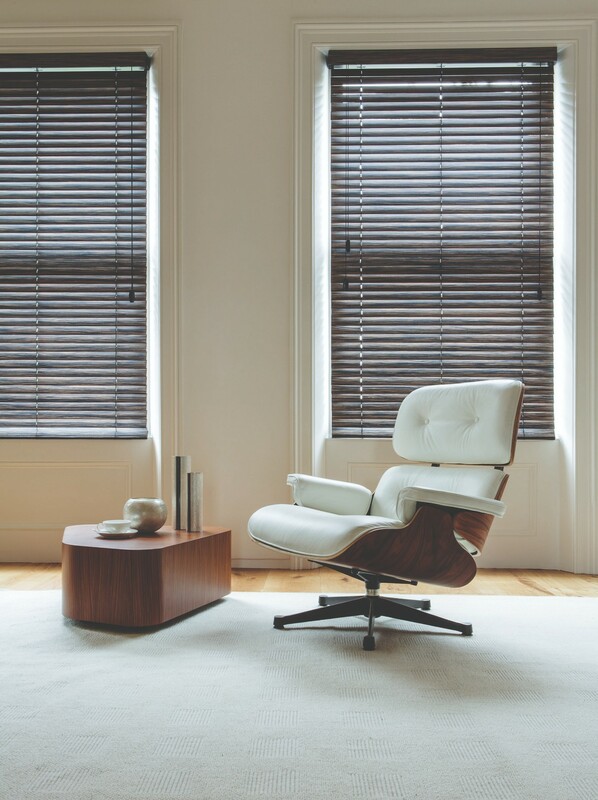 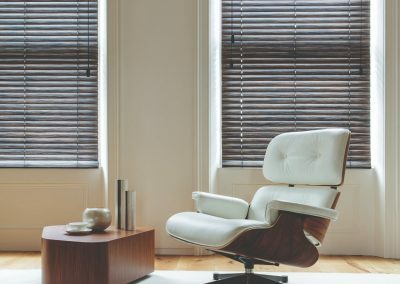 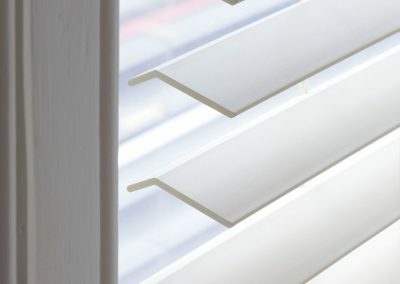 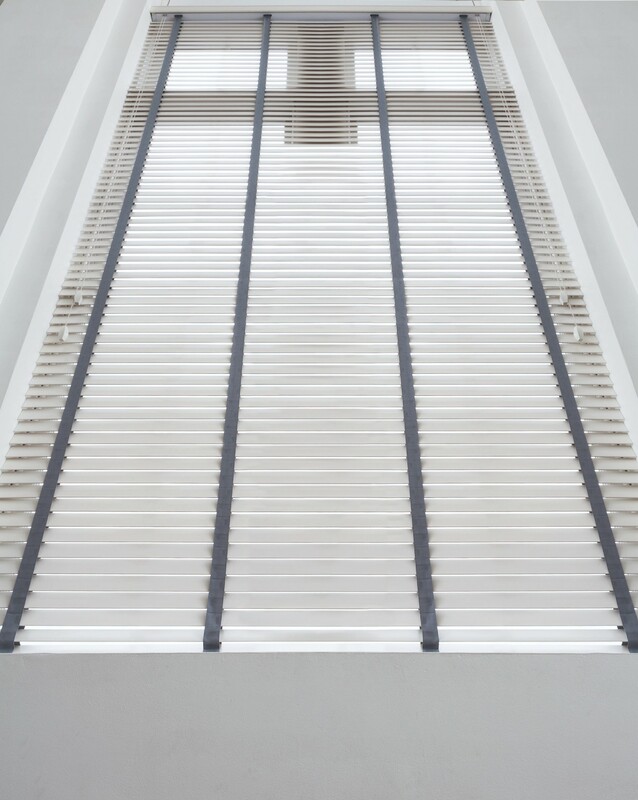 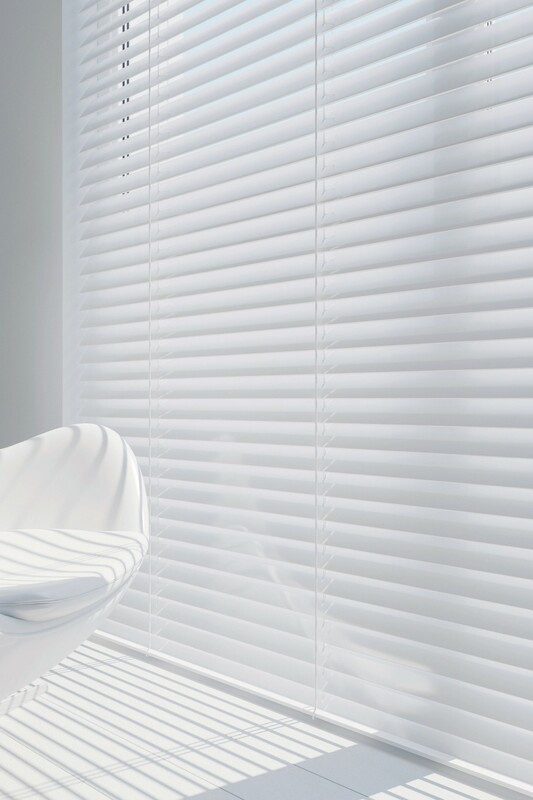 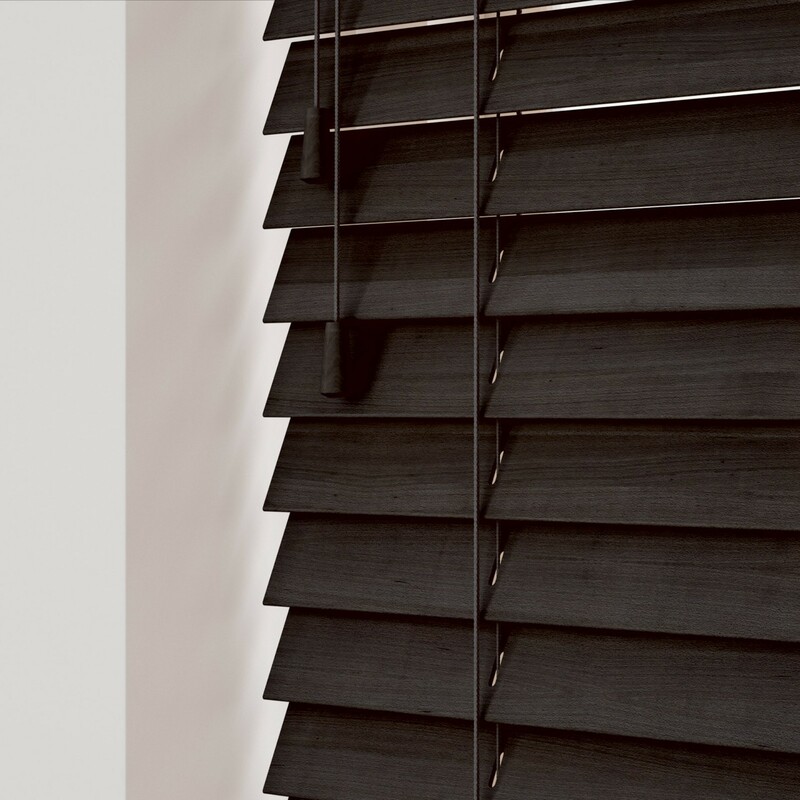 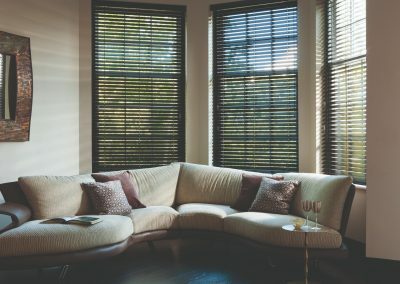 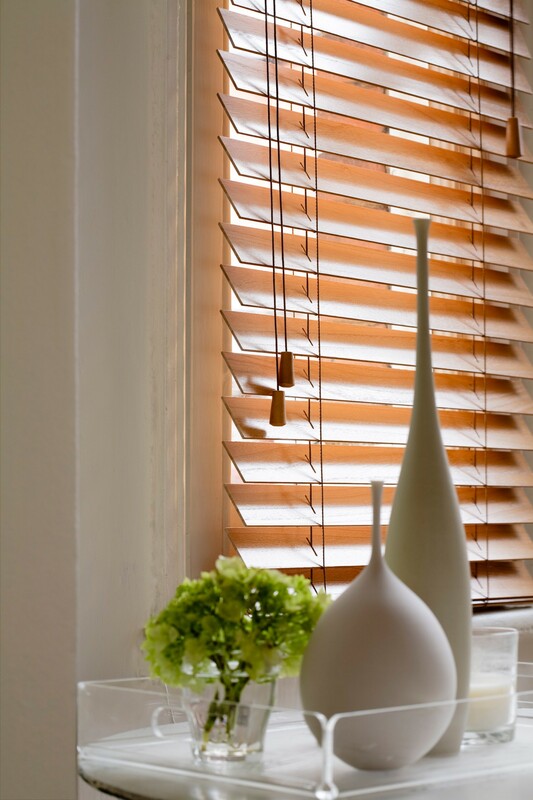 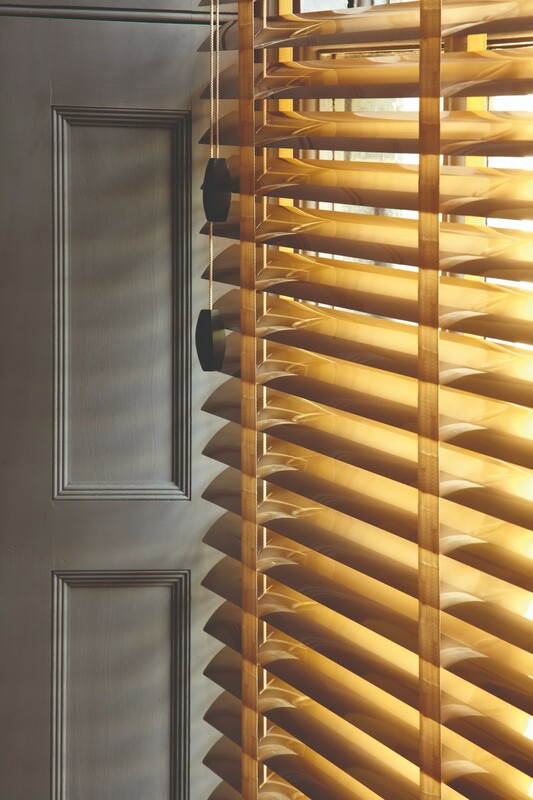 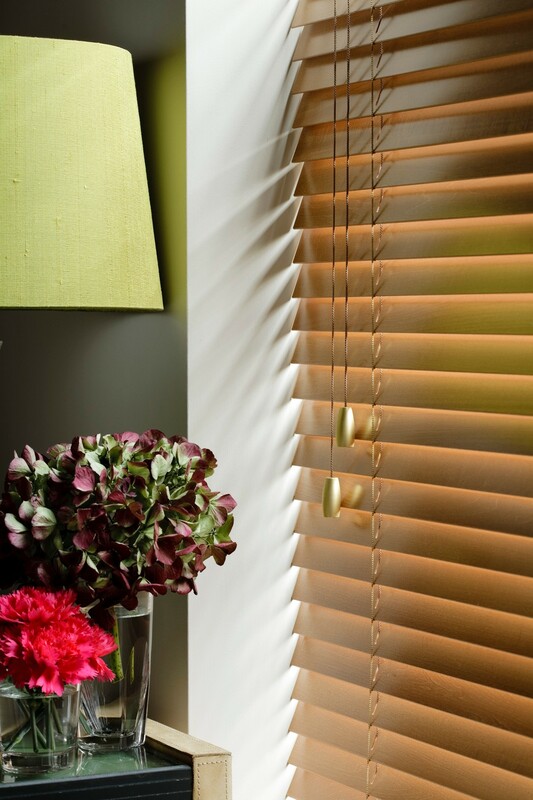 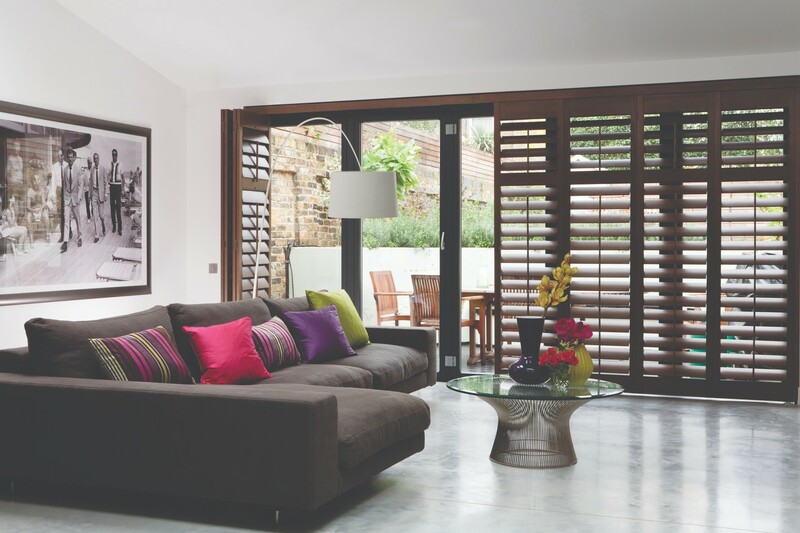 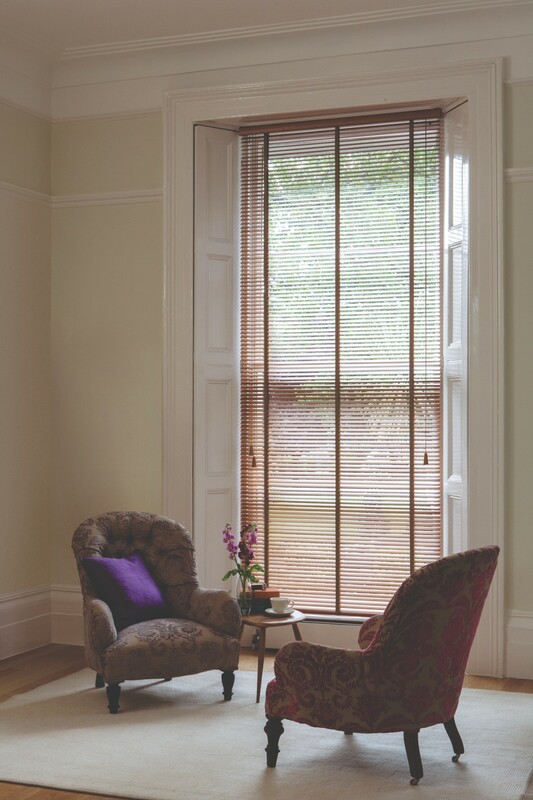 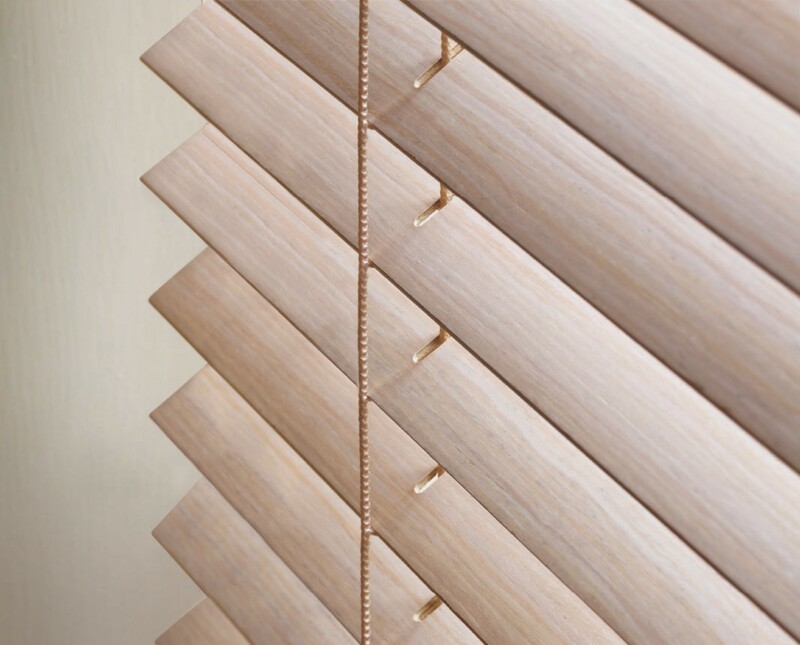 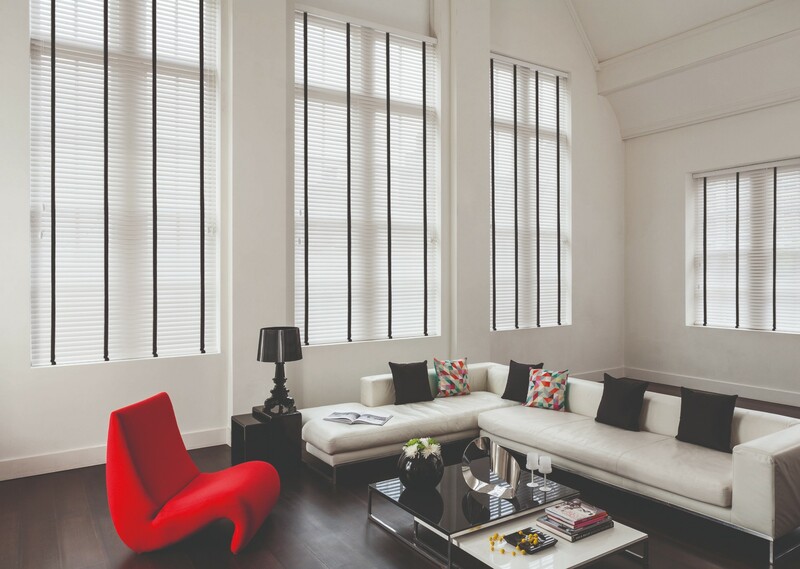 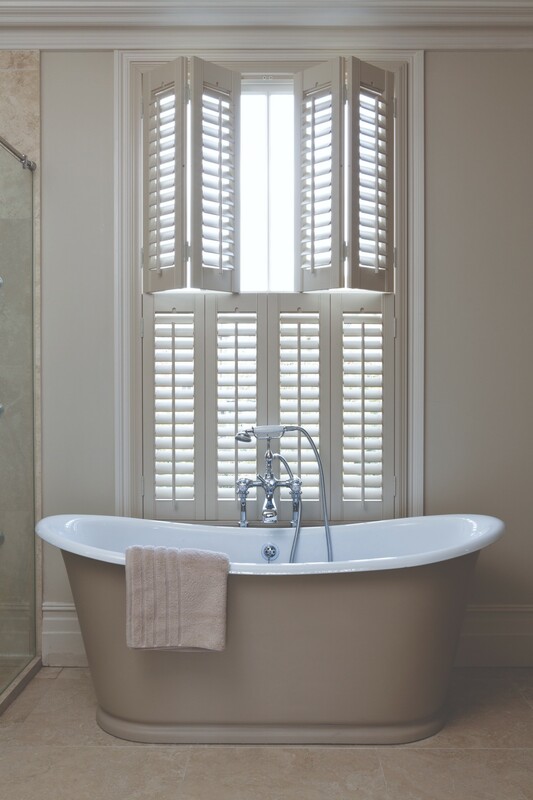 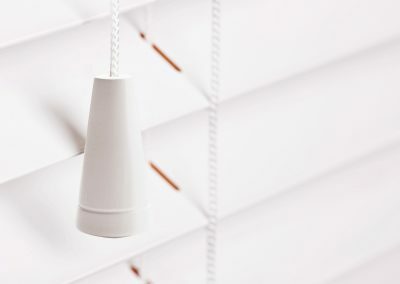 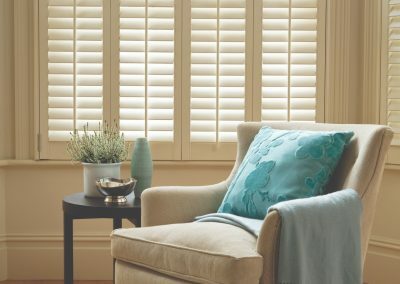 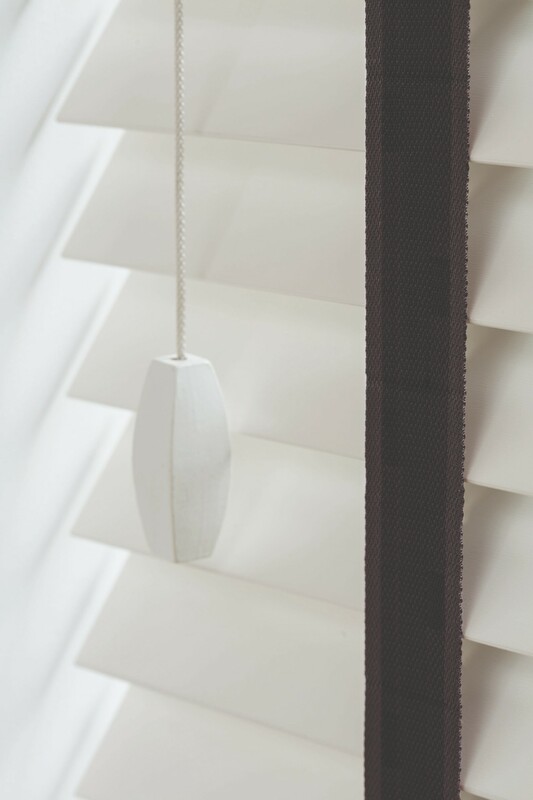 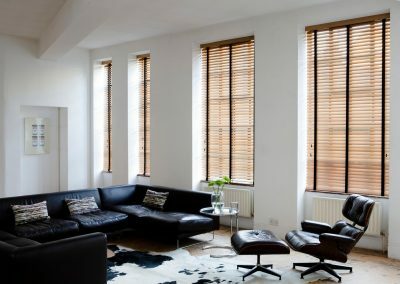 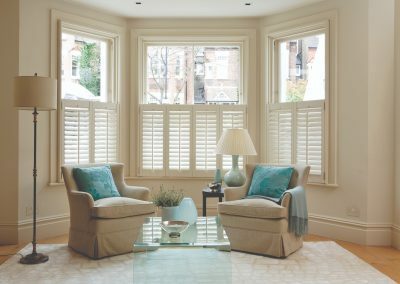 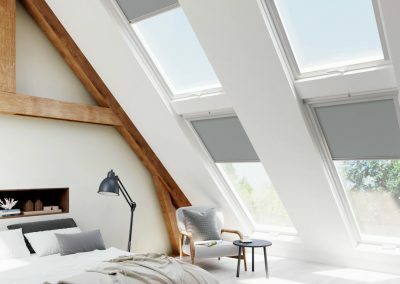 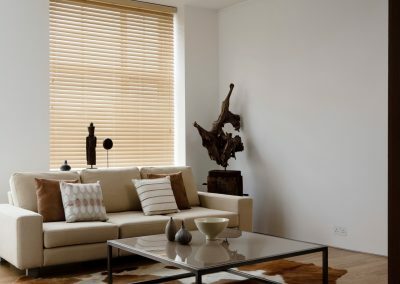 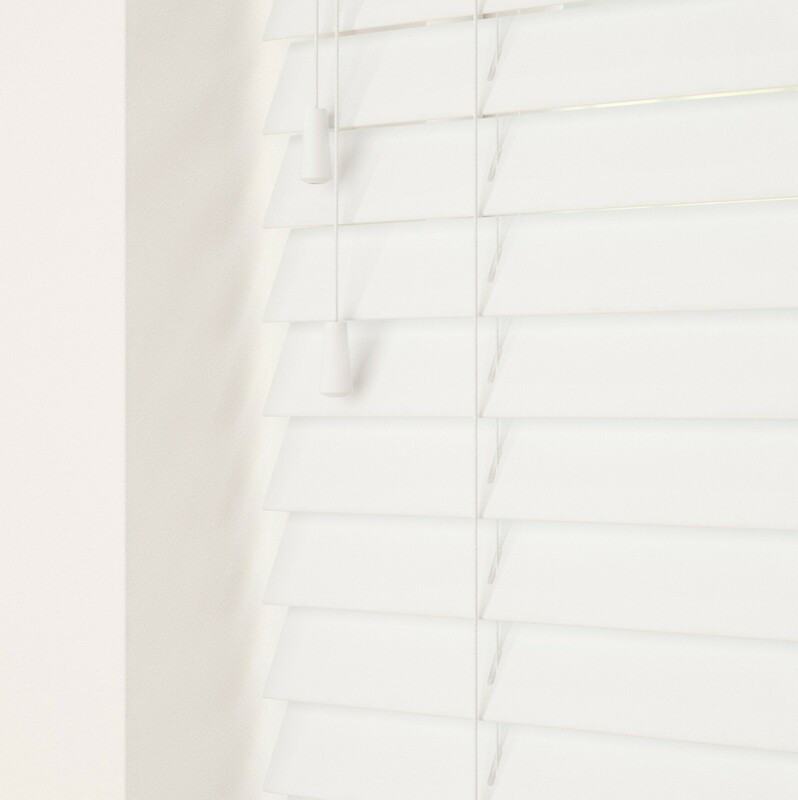 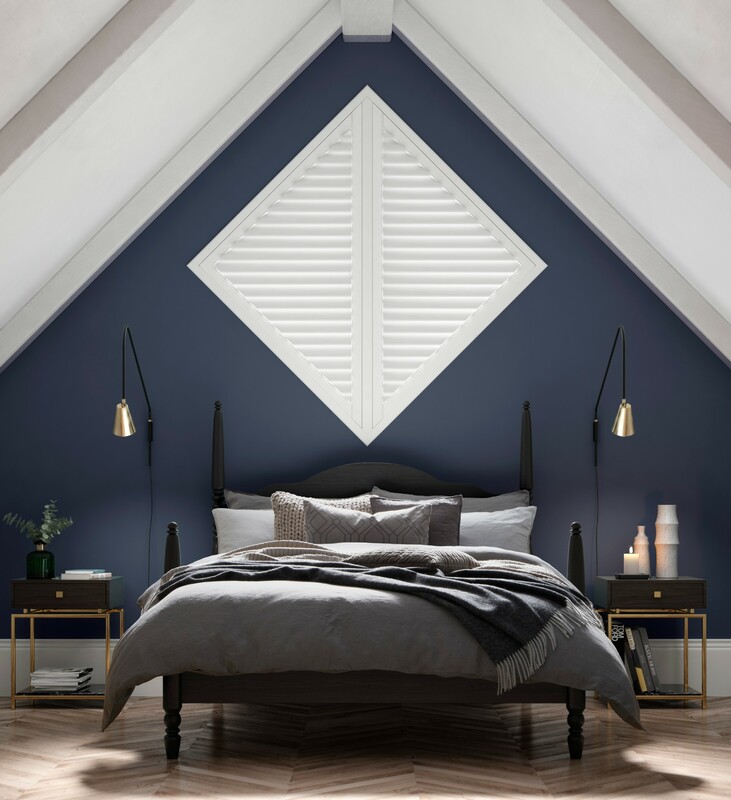 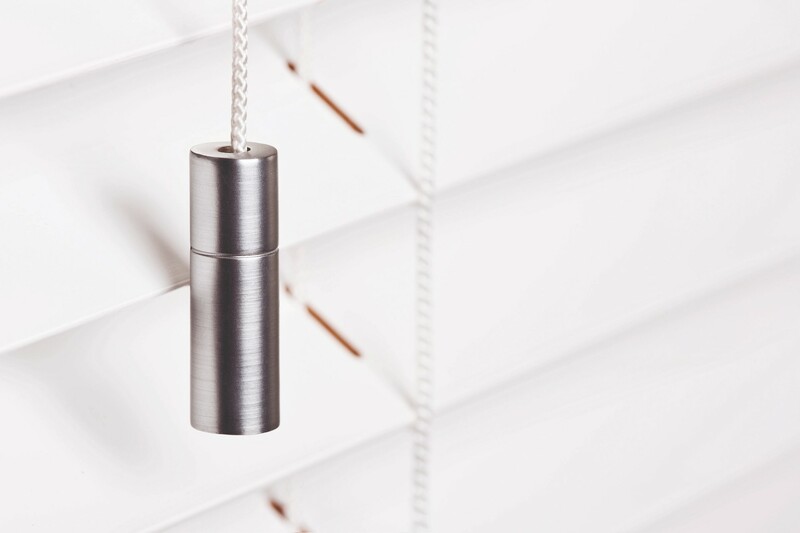 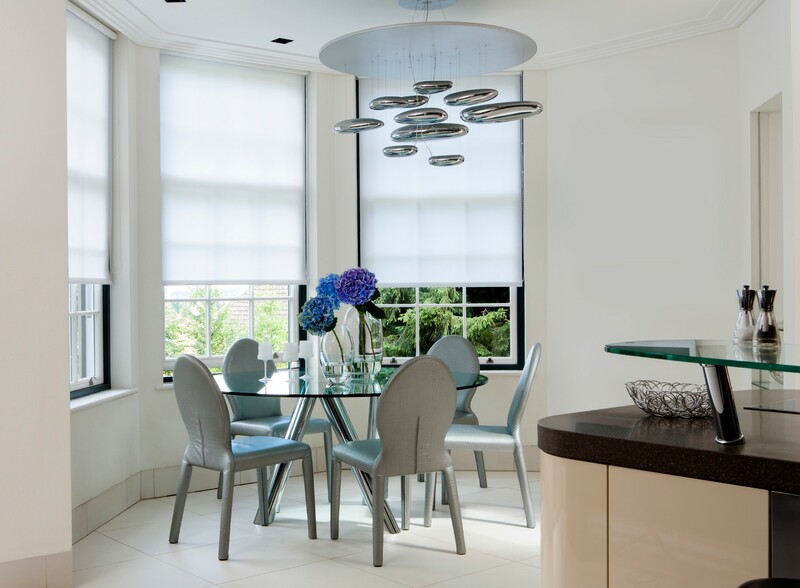 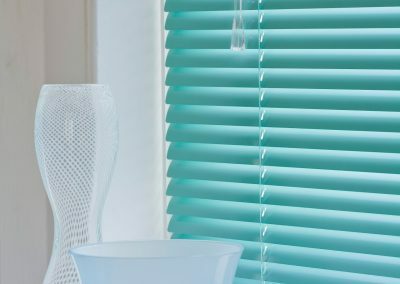 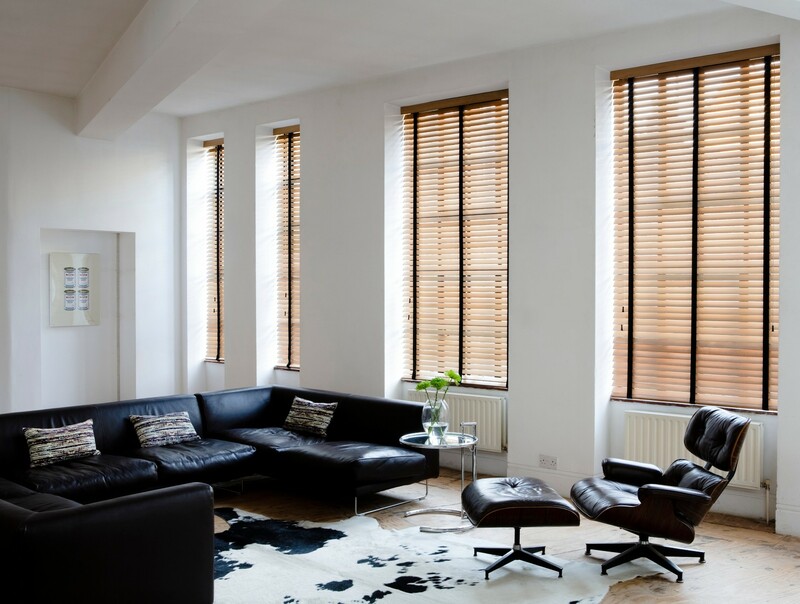 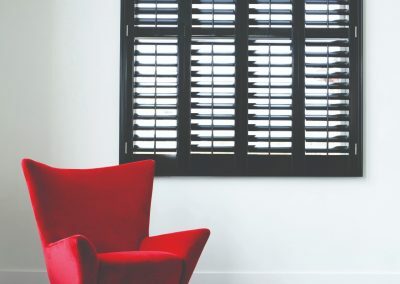 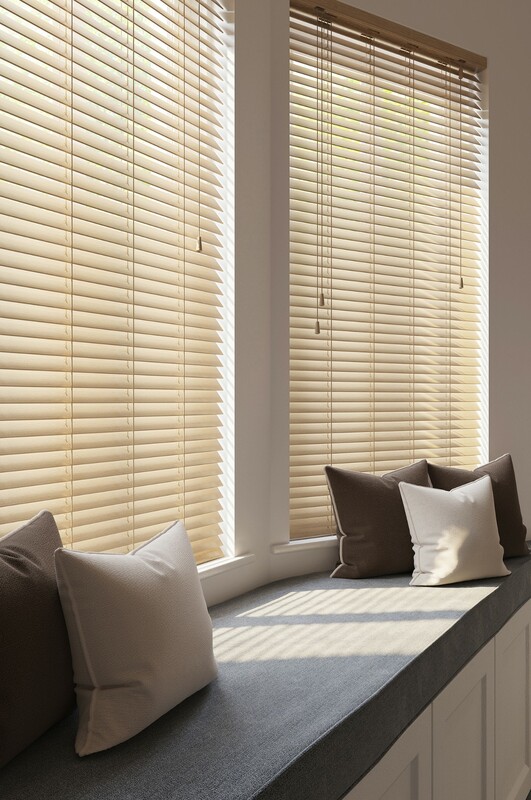 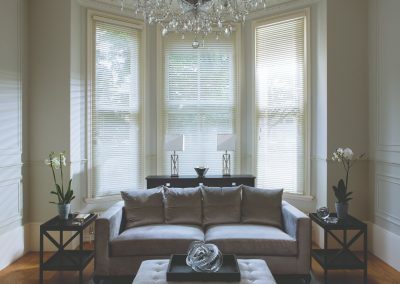 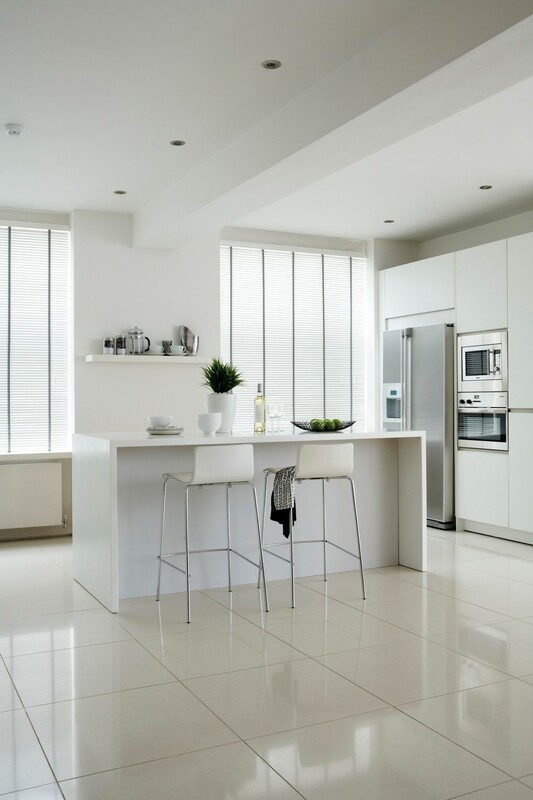 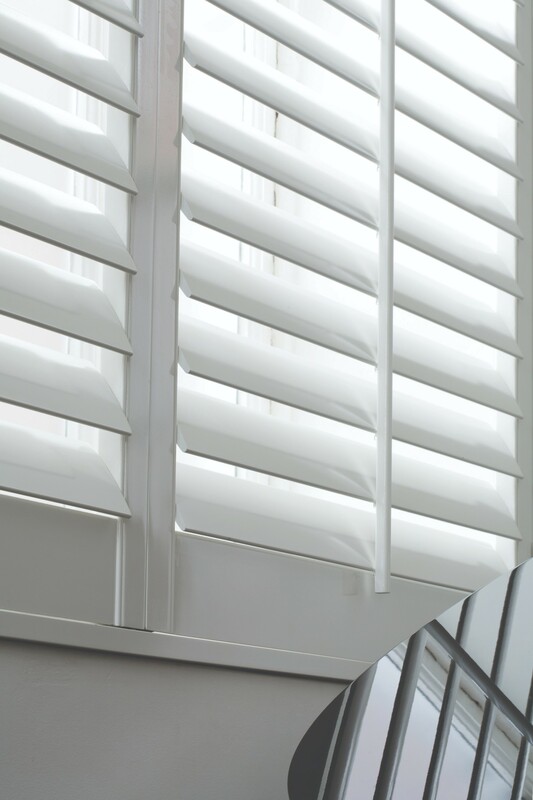 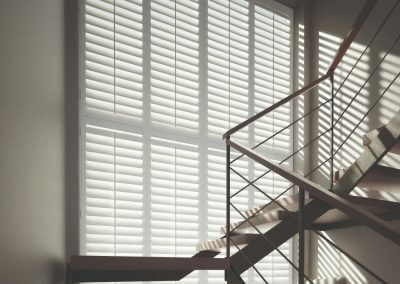 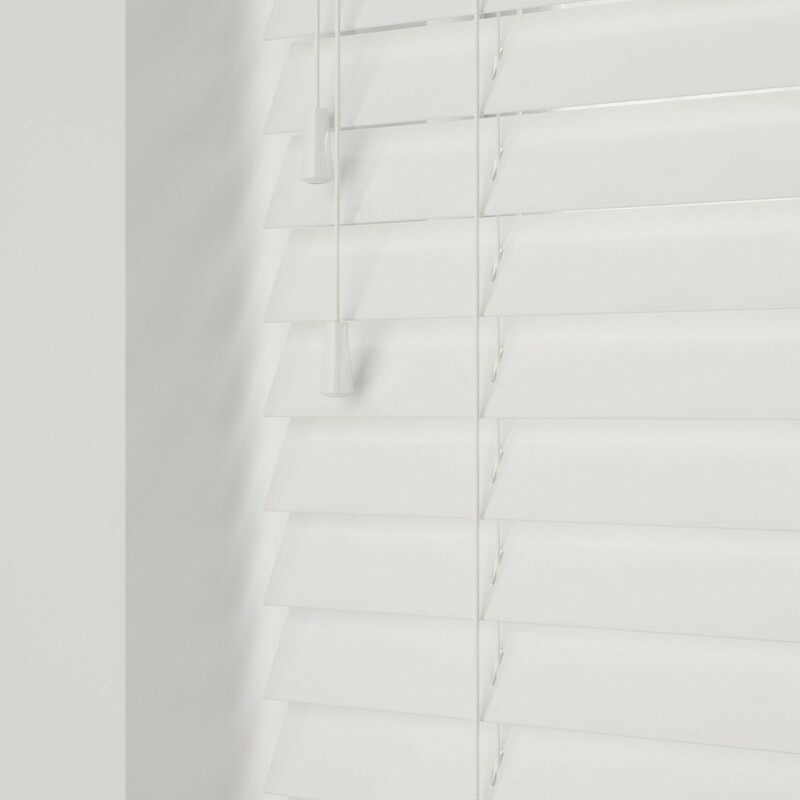 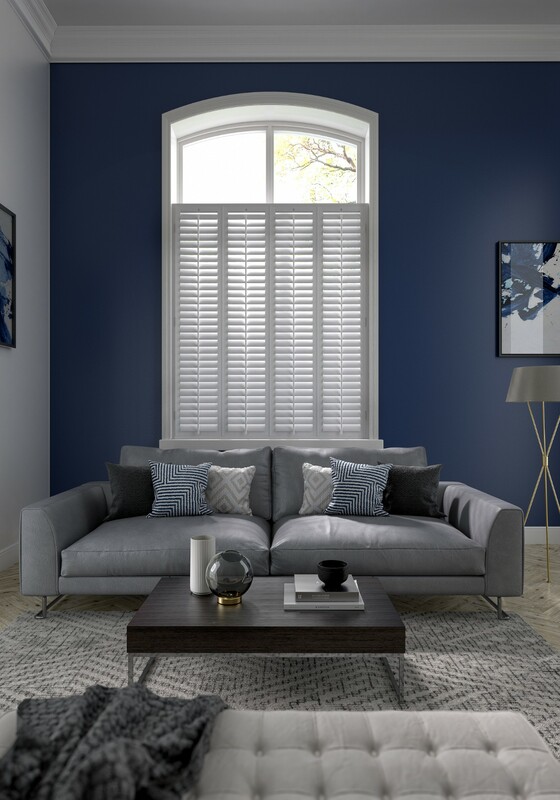 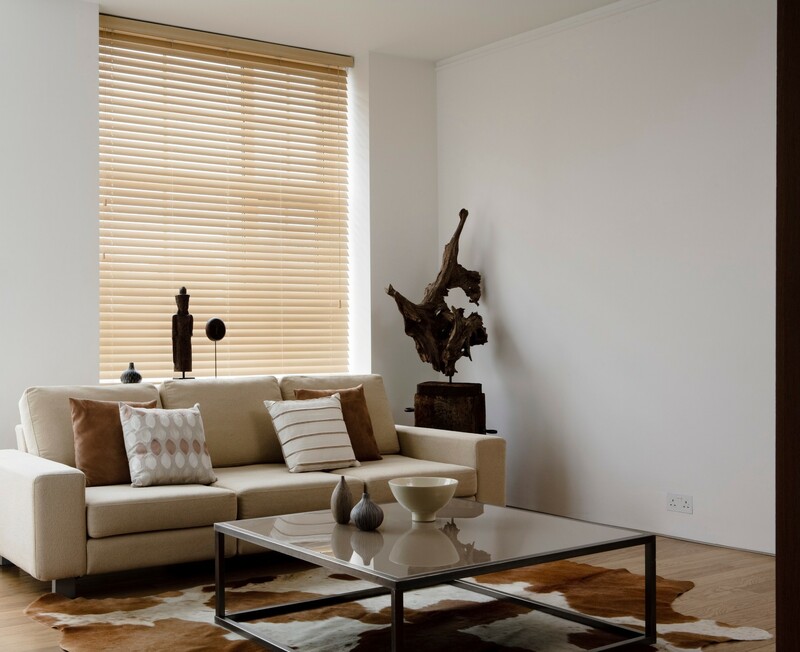 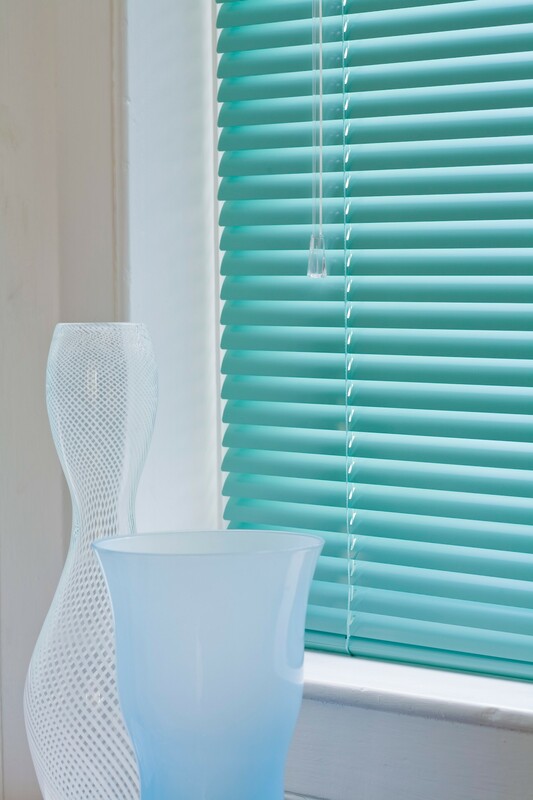 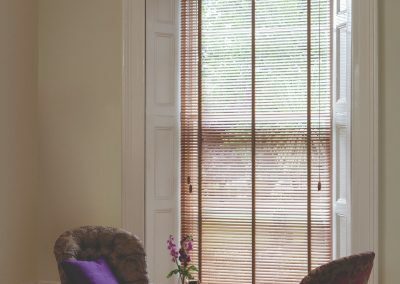 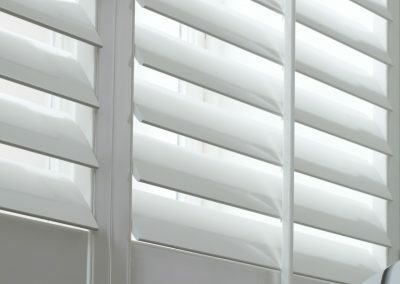 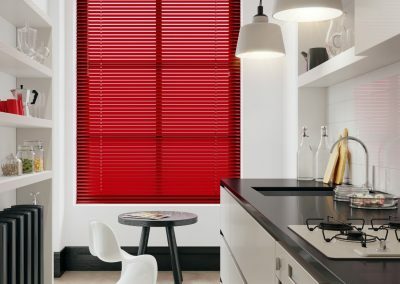 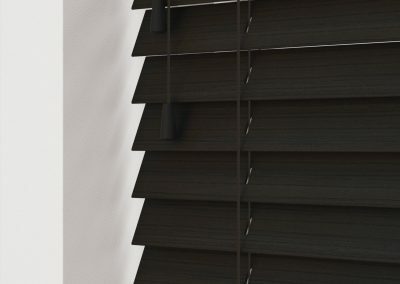 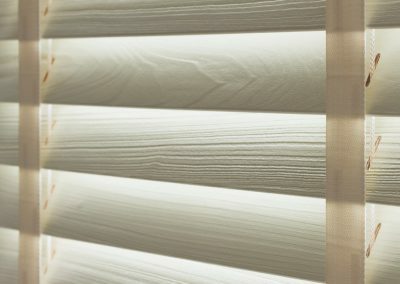 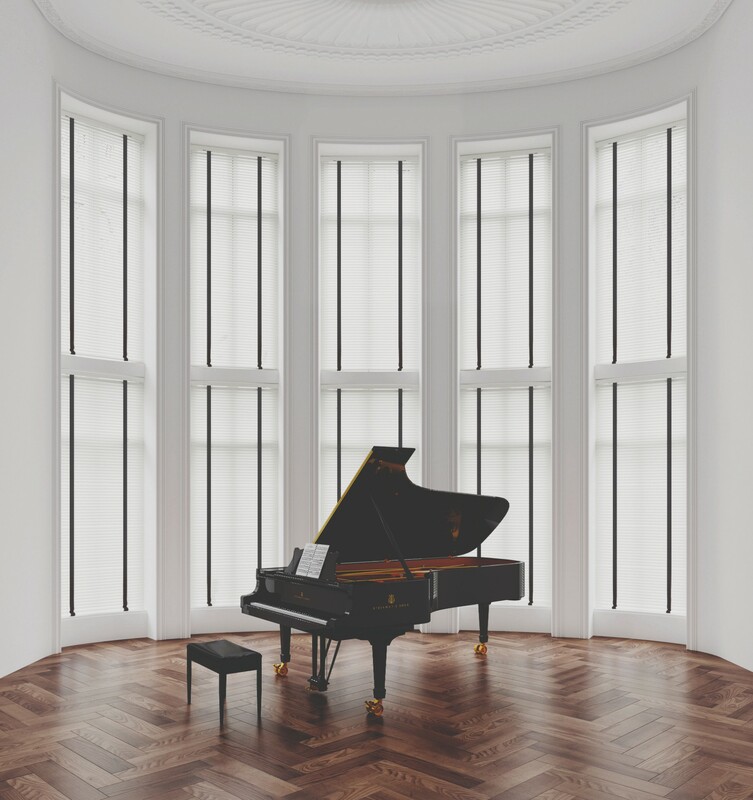 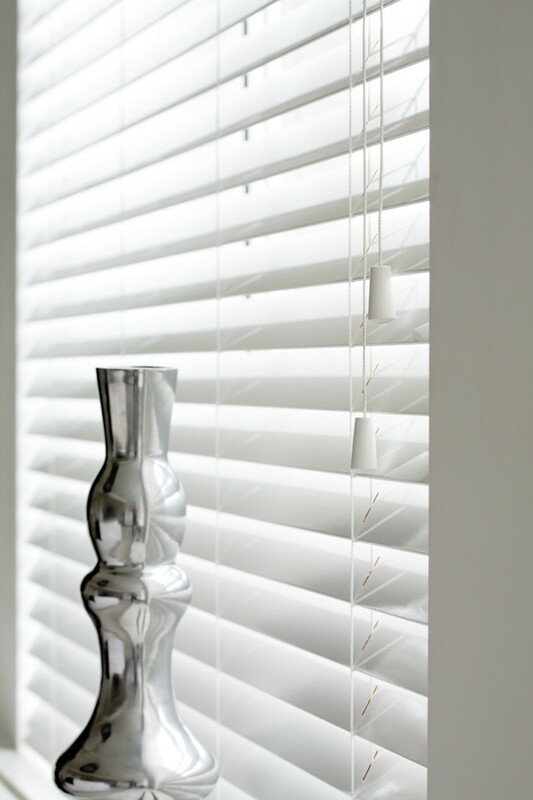 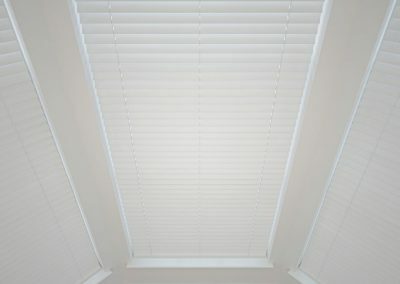 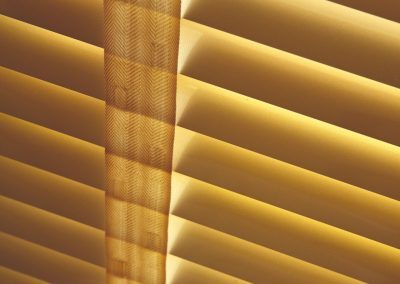 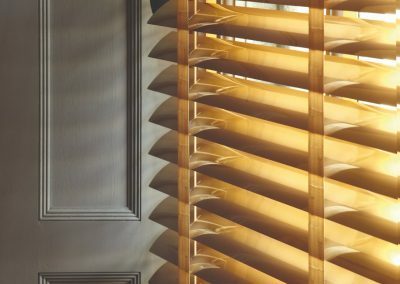 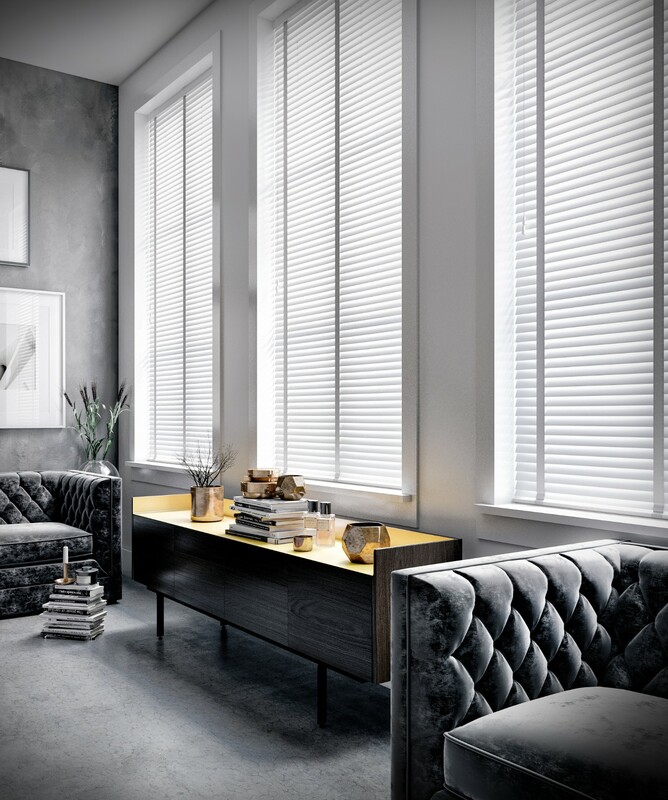 We have been trading across the whole of the North West for 15 years by providing made to measure blinds and shutters to everyday homeowners and local businesses, and we also proudly offer a dedicated customer service with our many years of experience. 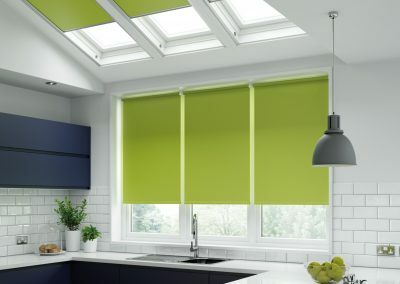 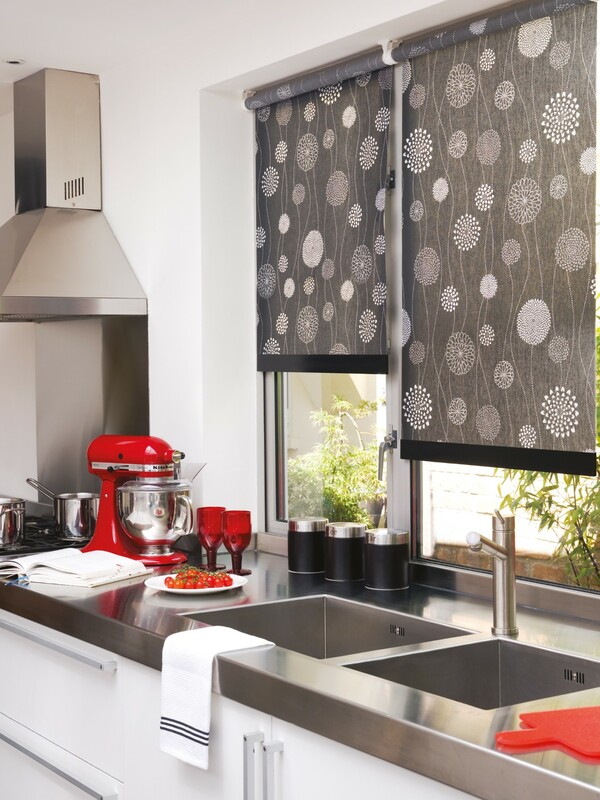 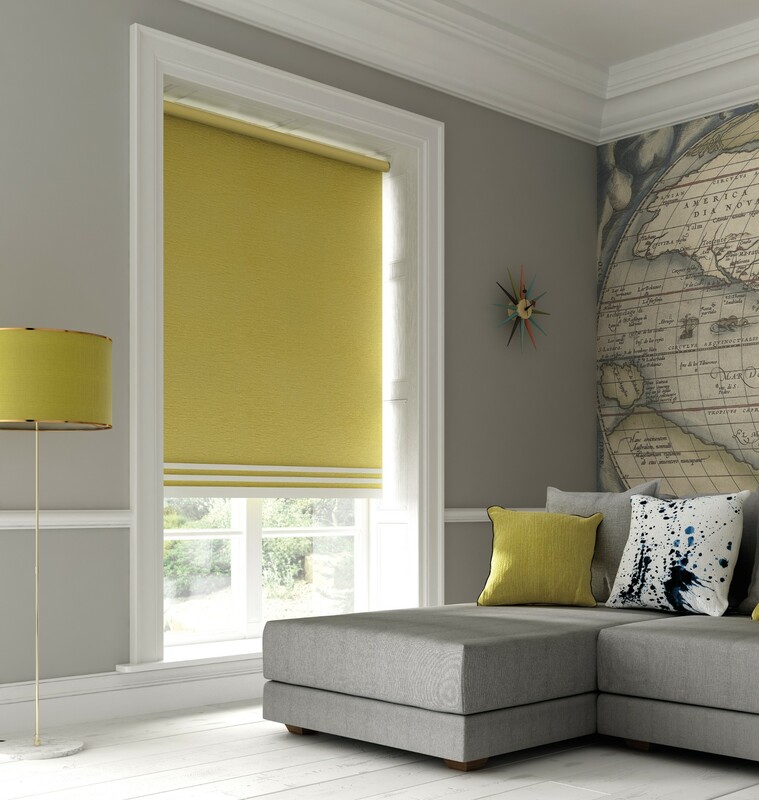 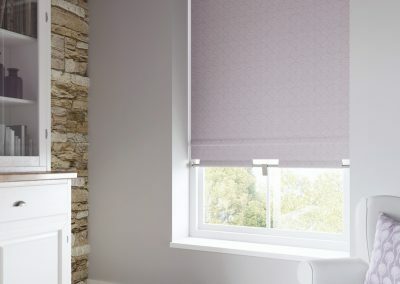 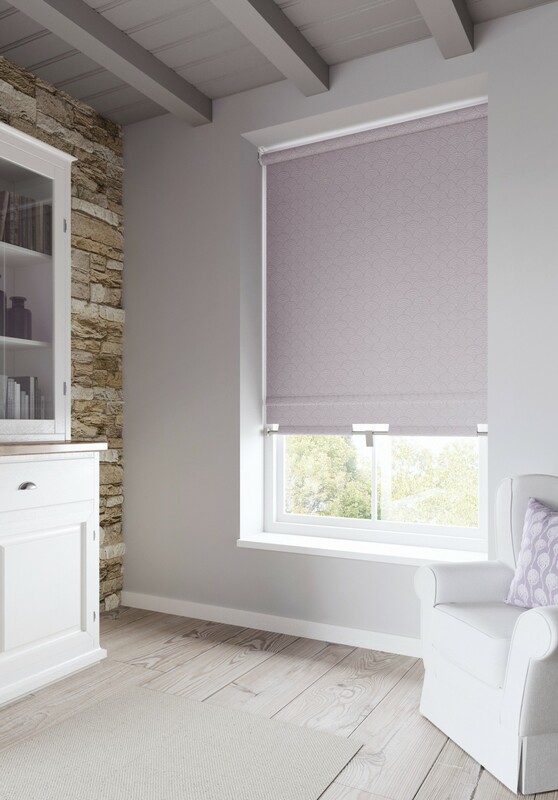 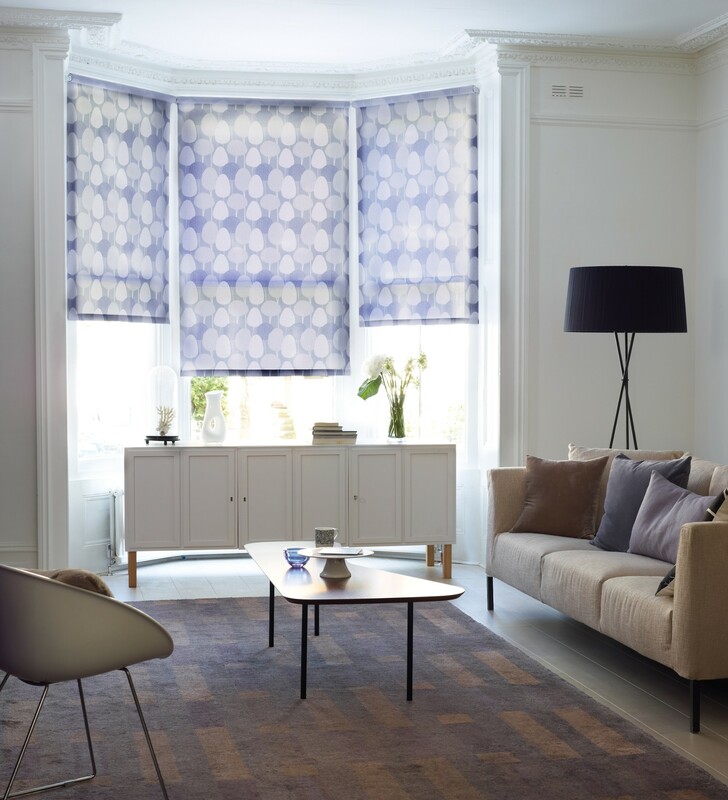 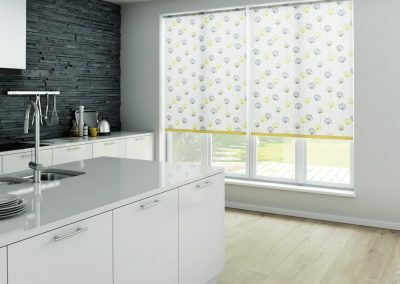 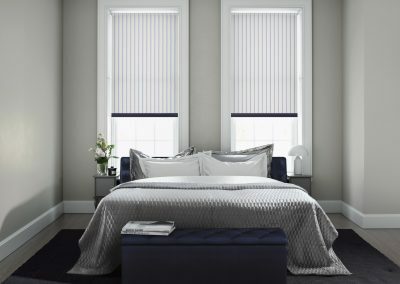 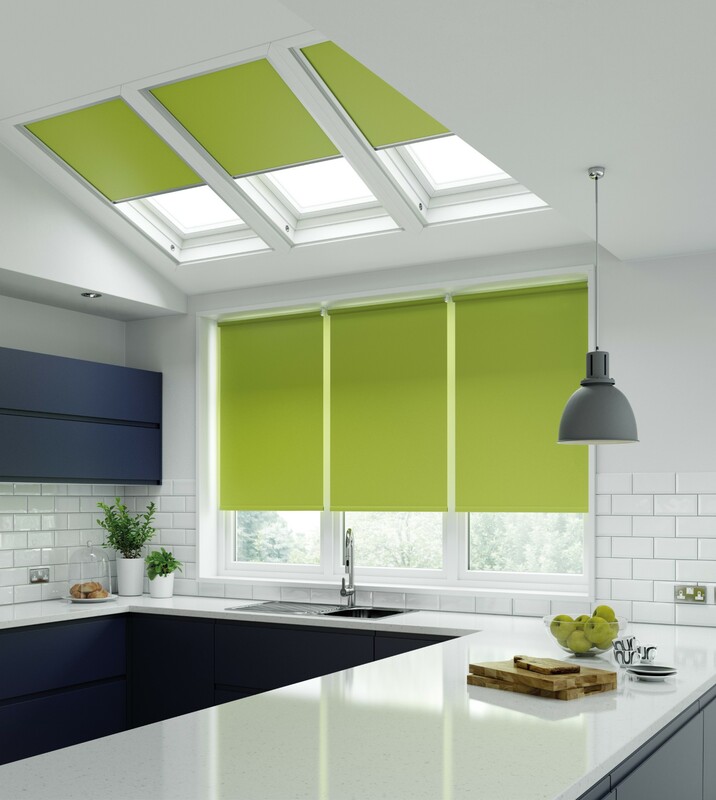 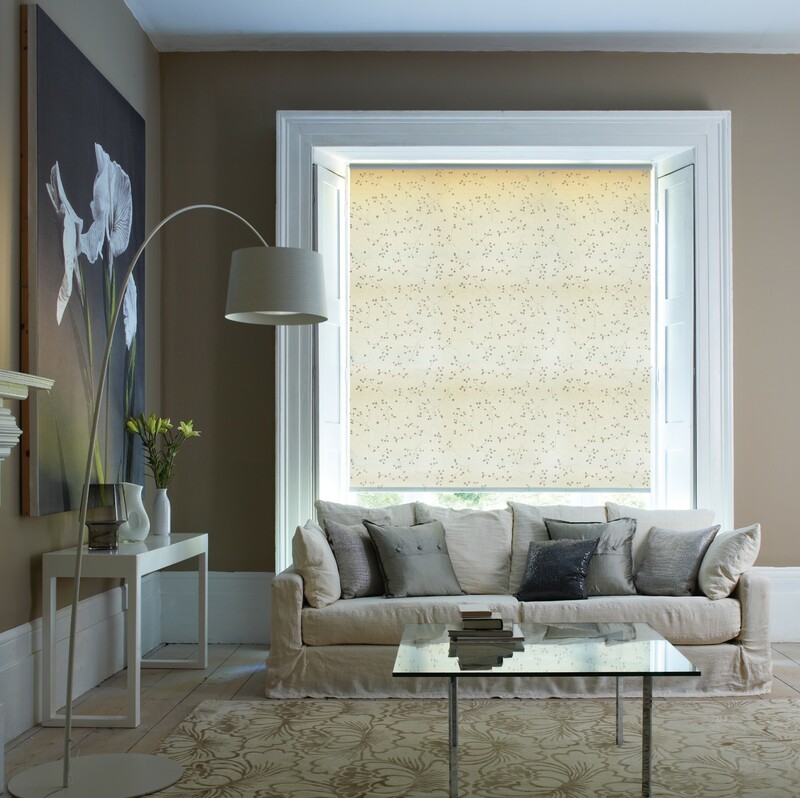 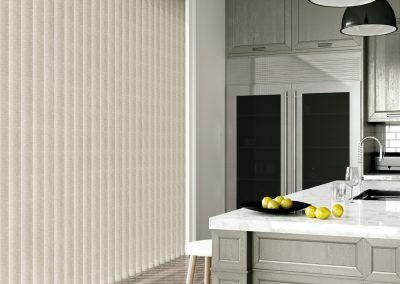 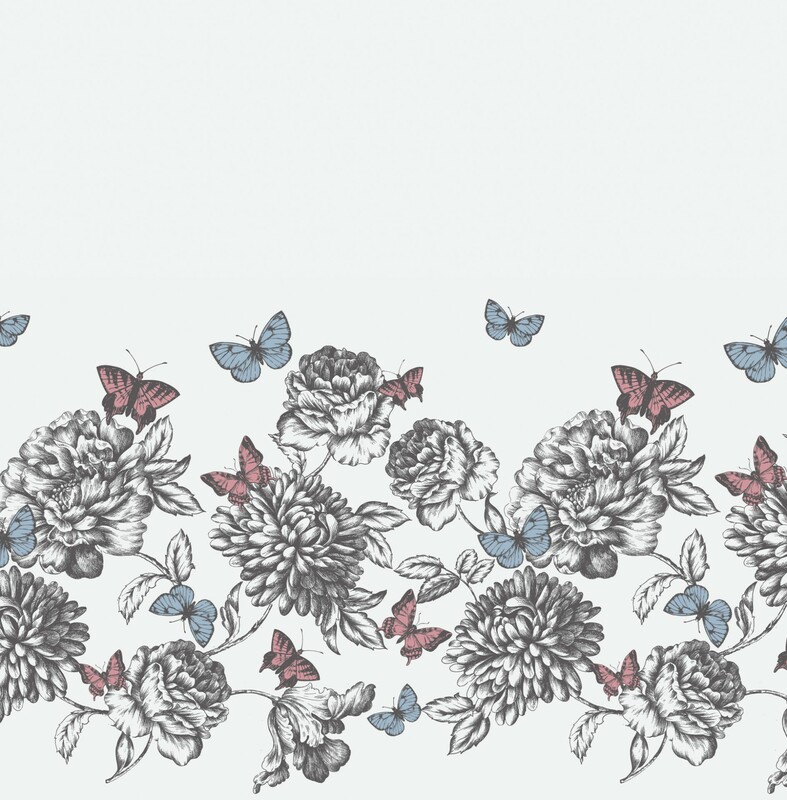 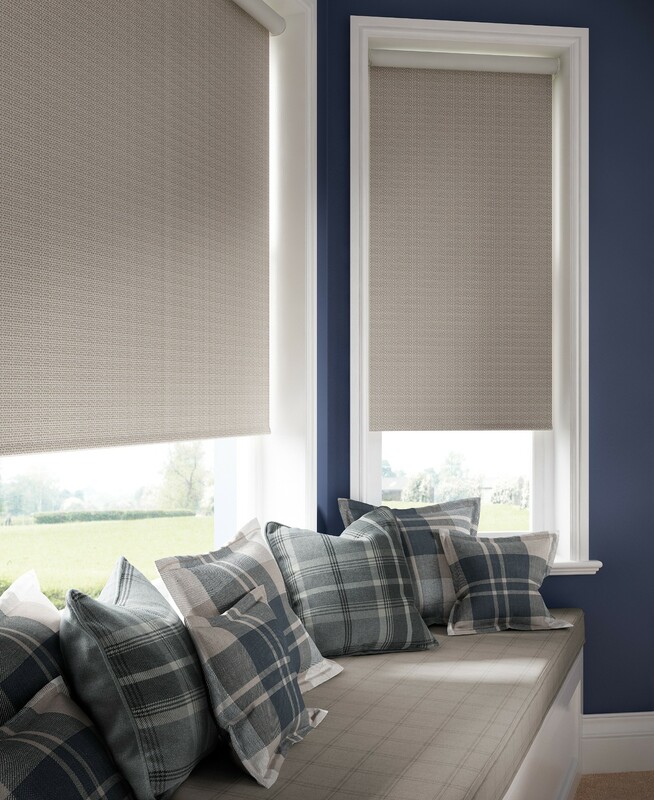 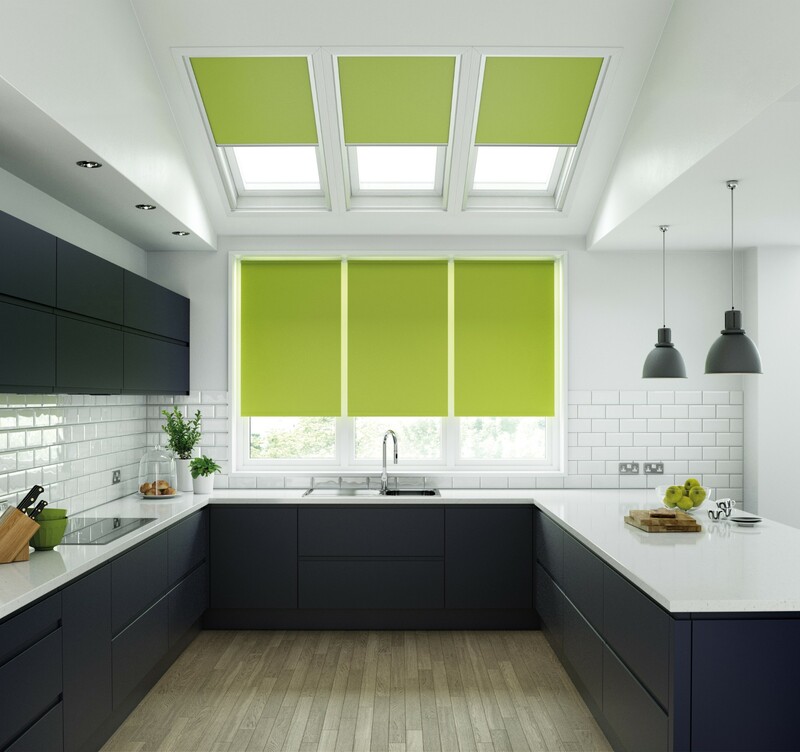 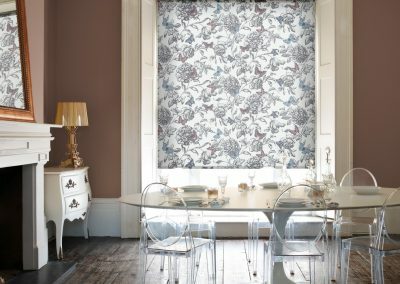 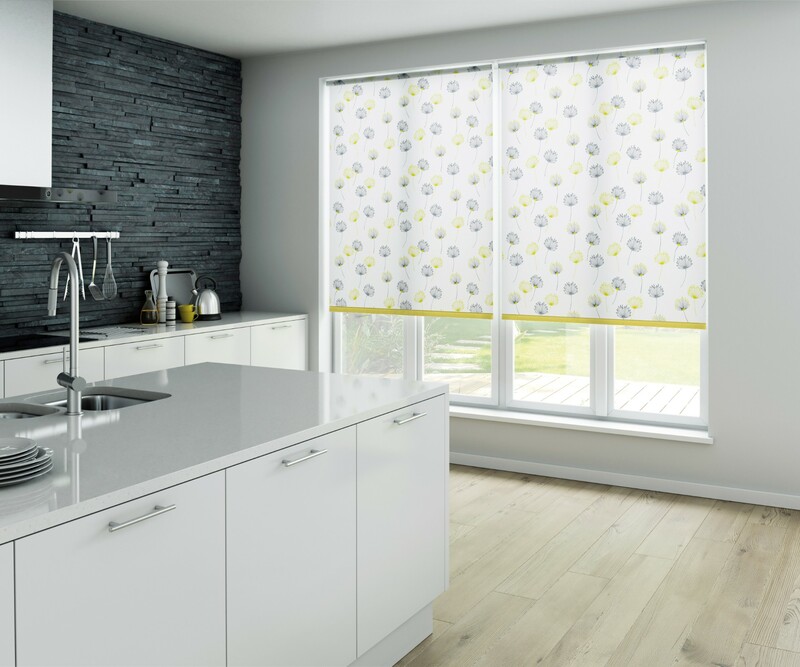 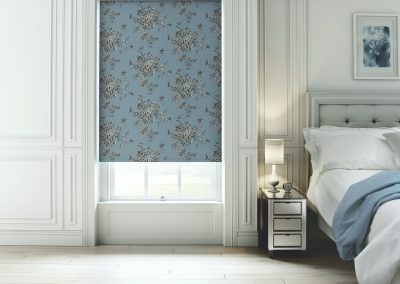 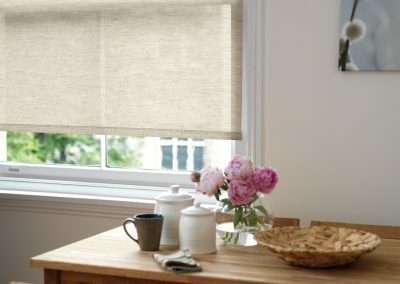 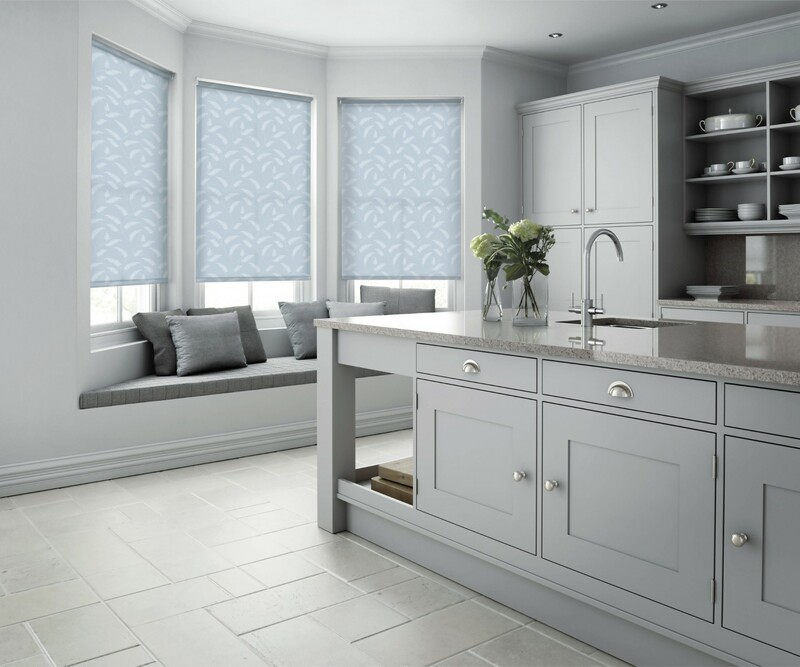 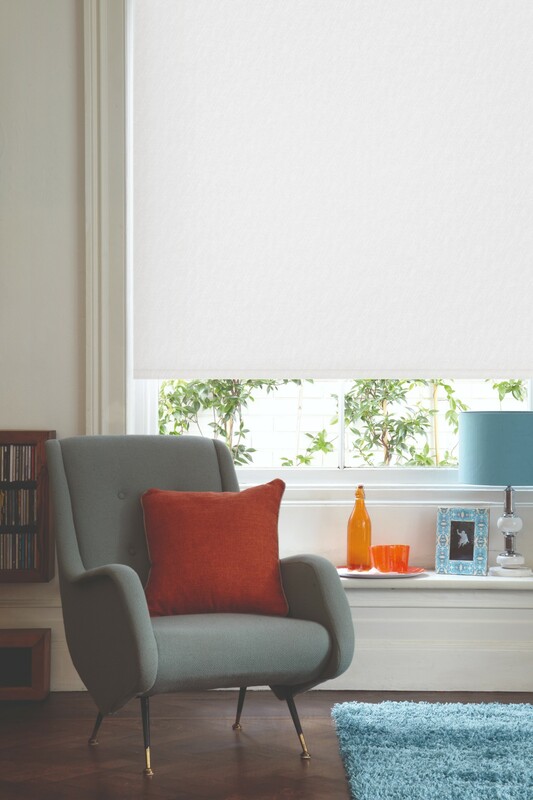 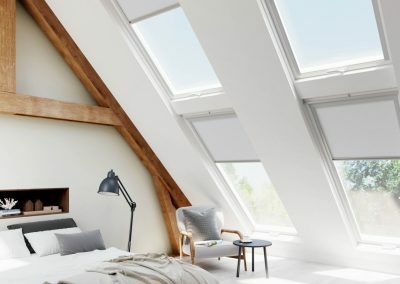 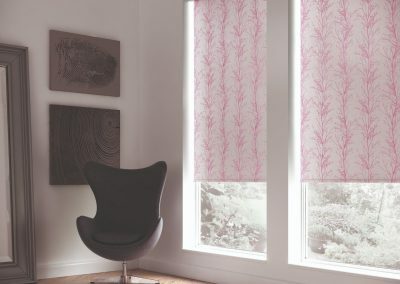 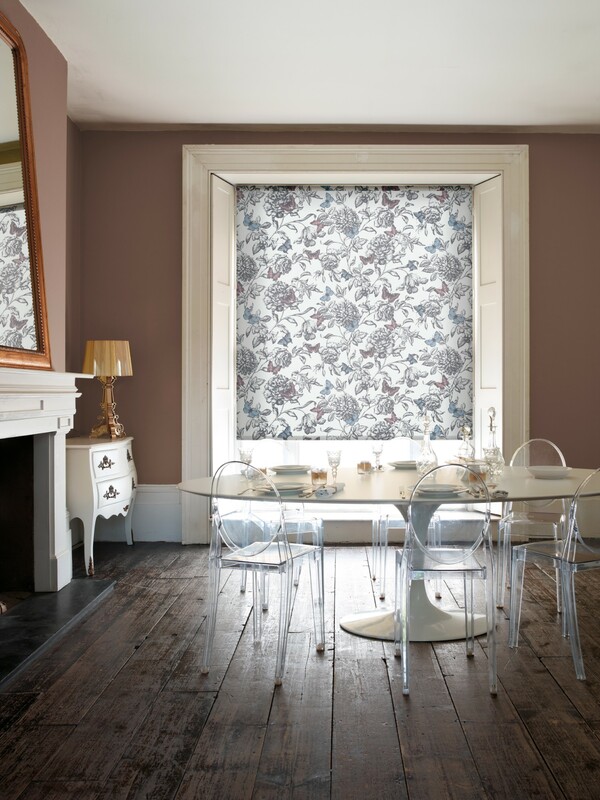 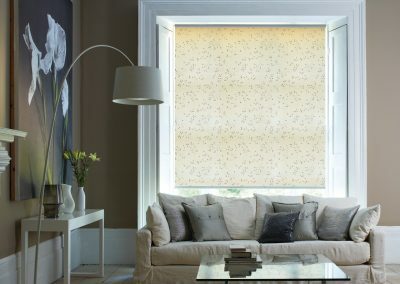 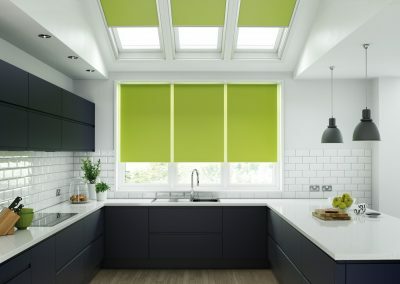 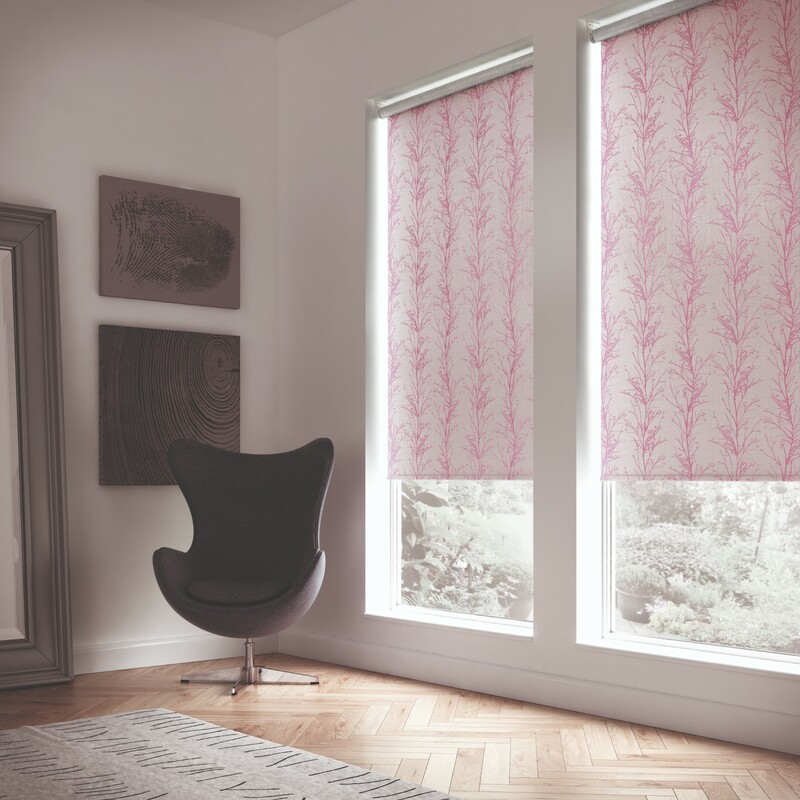 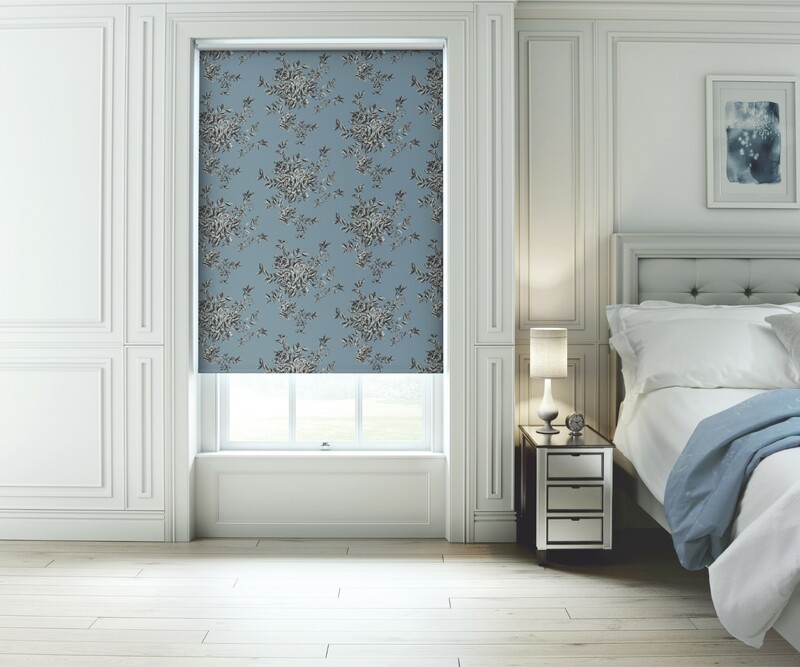 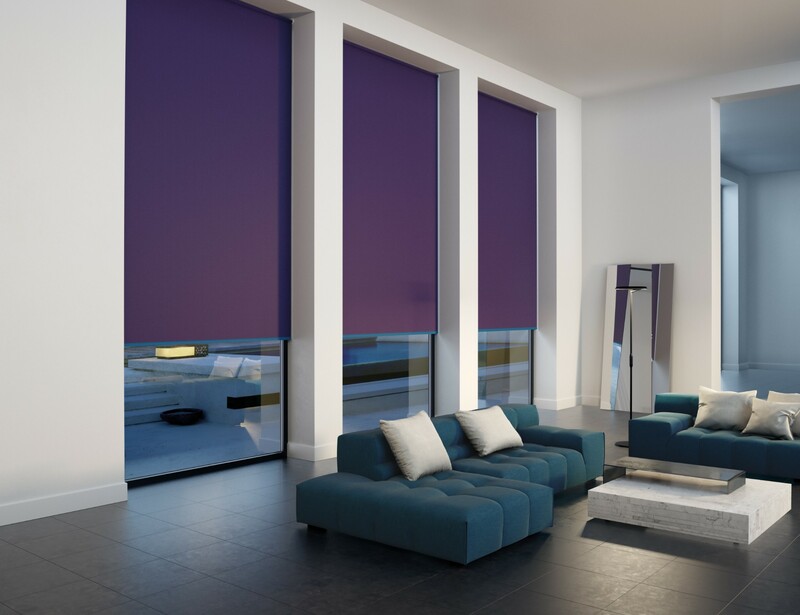 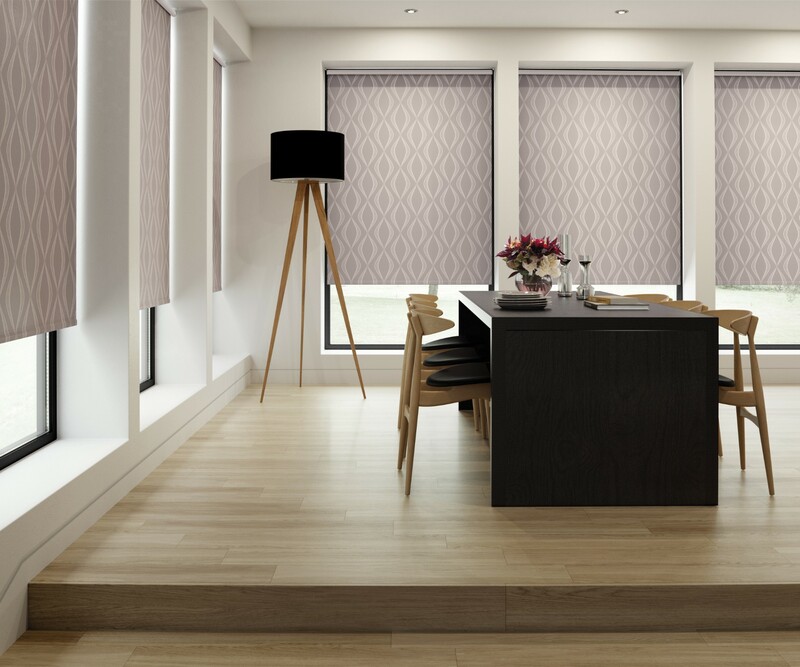 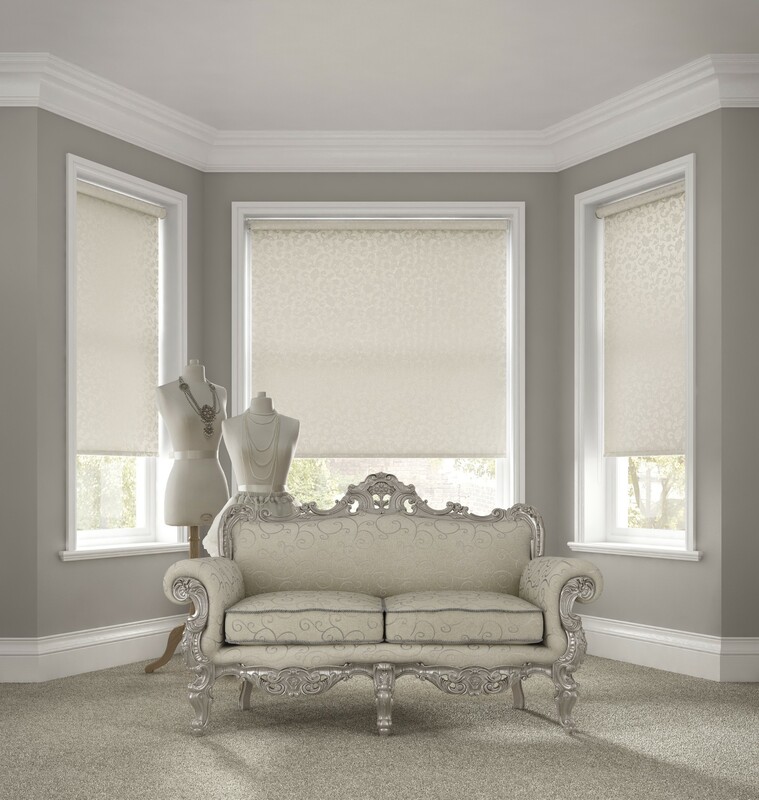 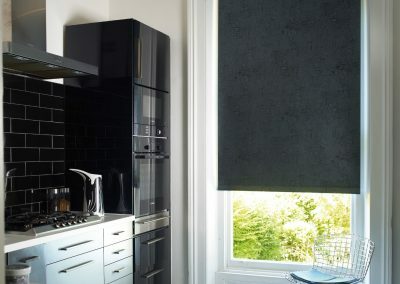 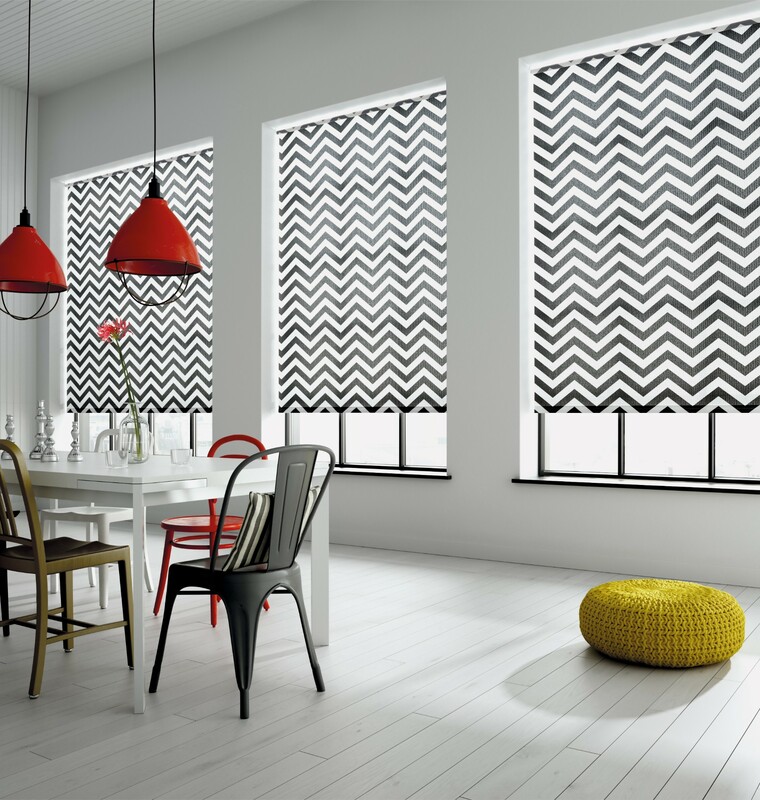 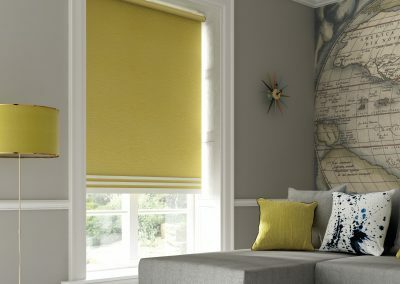 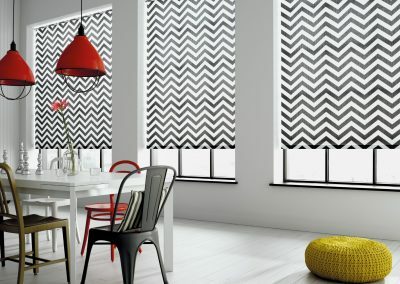 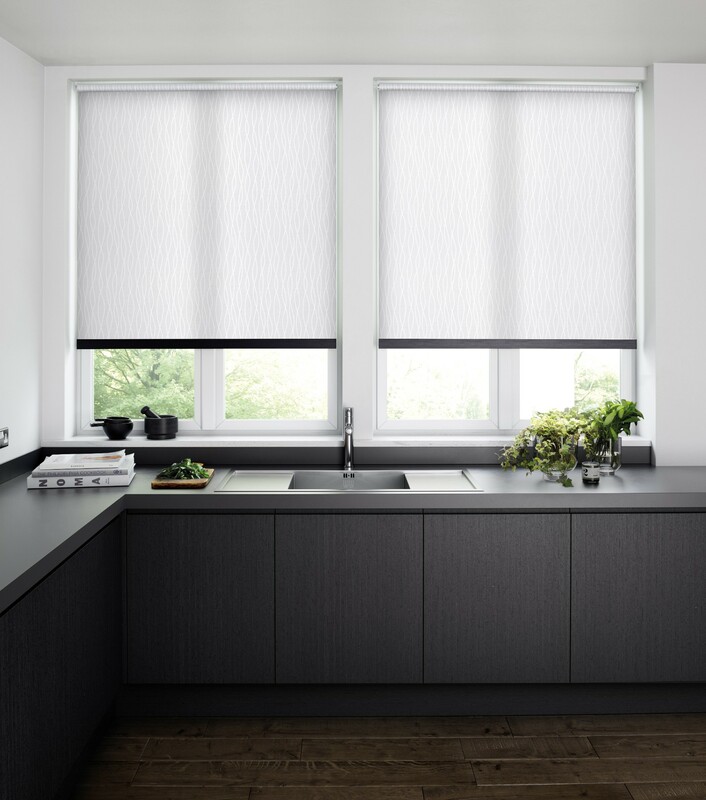 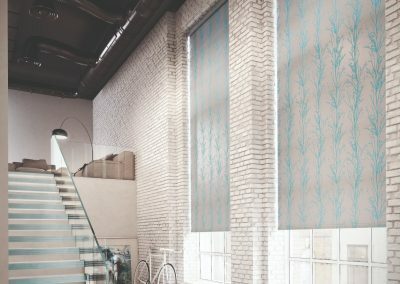 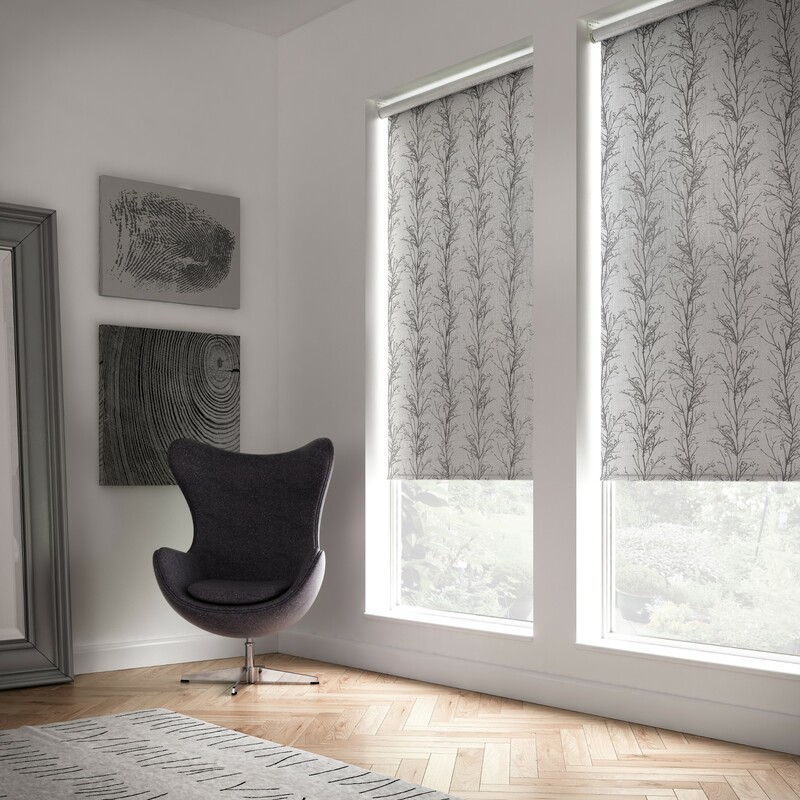 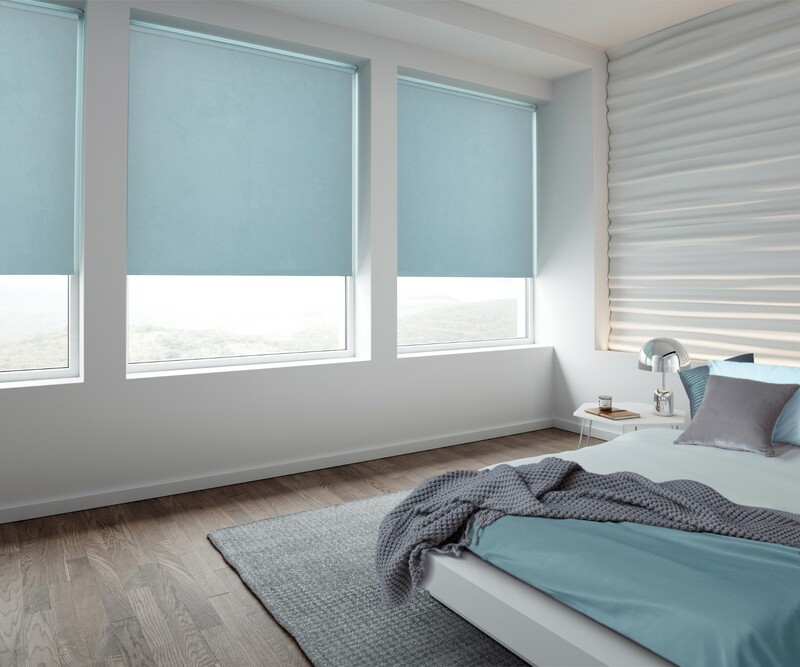 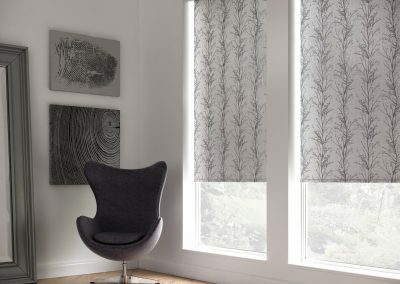 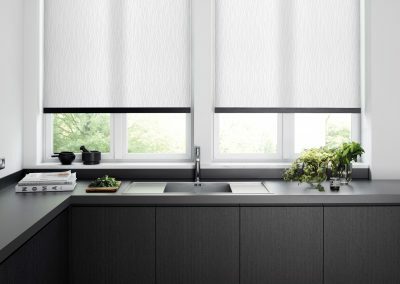 At Emporium Blinds, our aim is to help and inspire our customers with our great knowledge and experience coming together to help suit our customer’s needs and tastes. Get in touch with us today for a free no obligation quote. 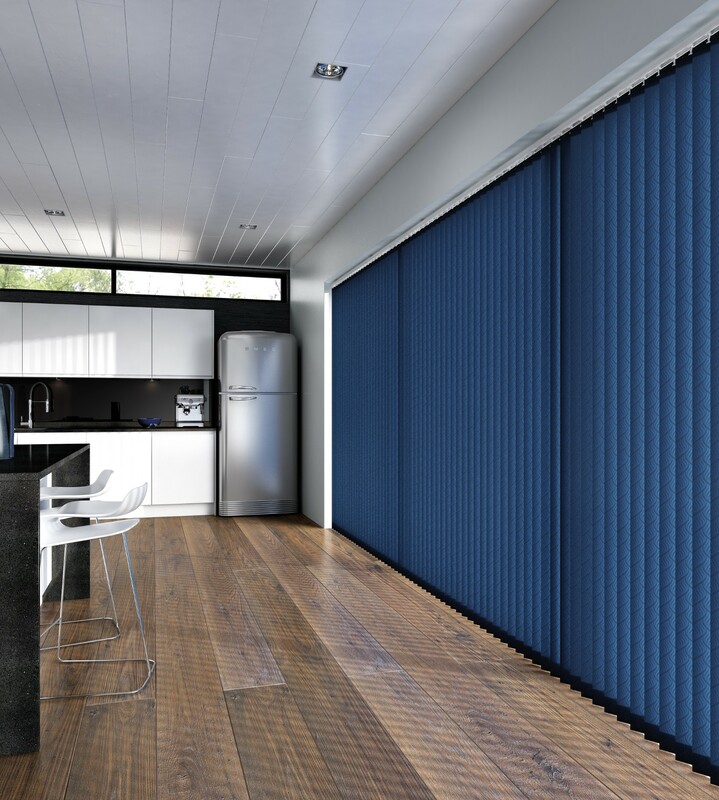 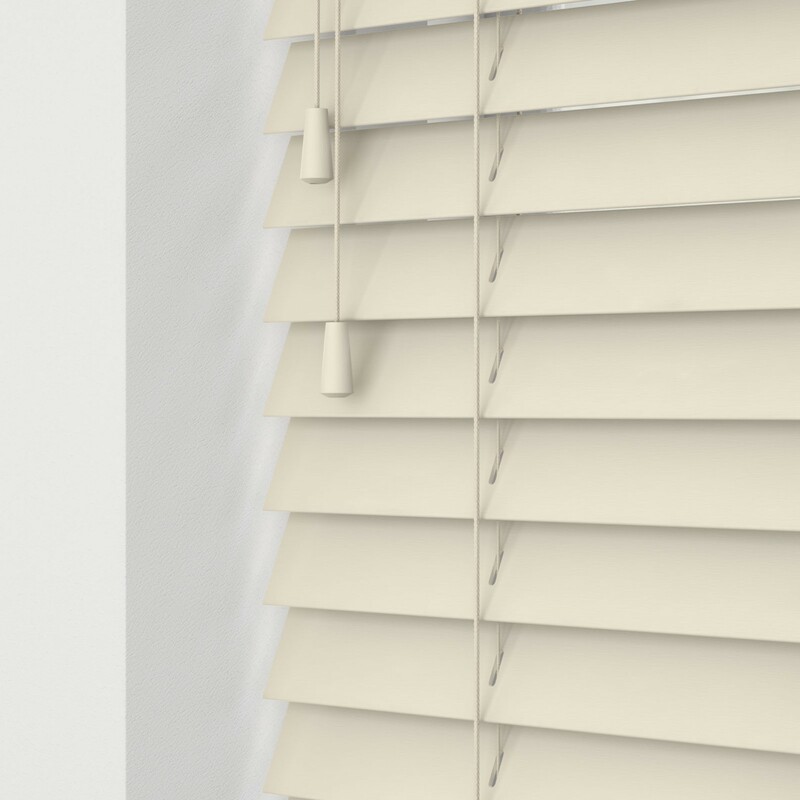 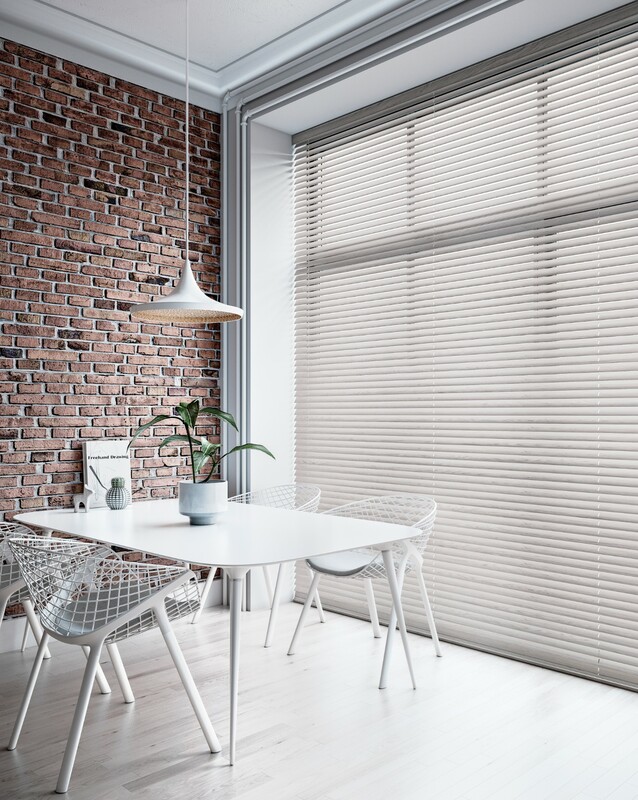 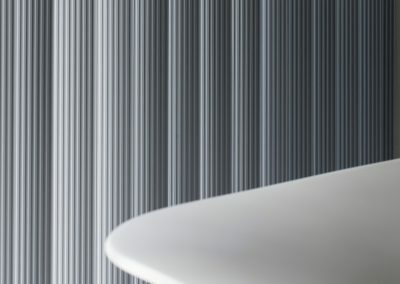 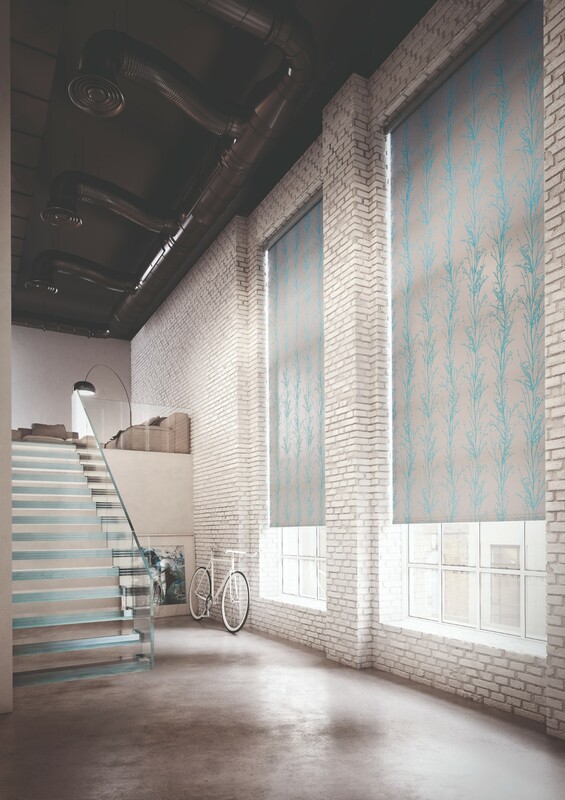 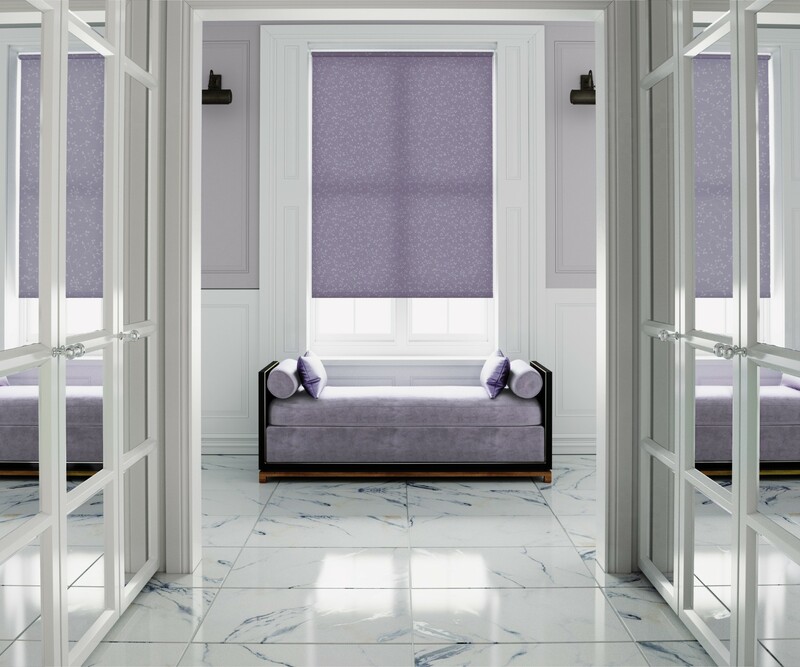 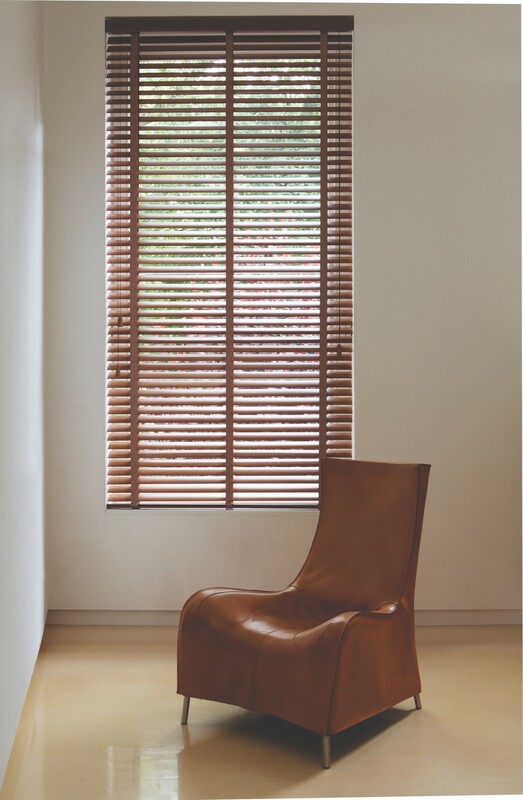 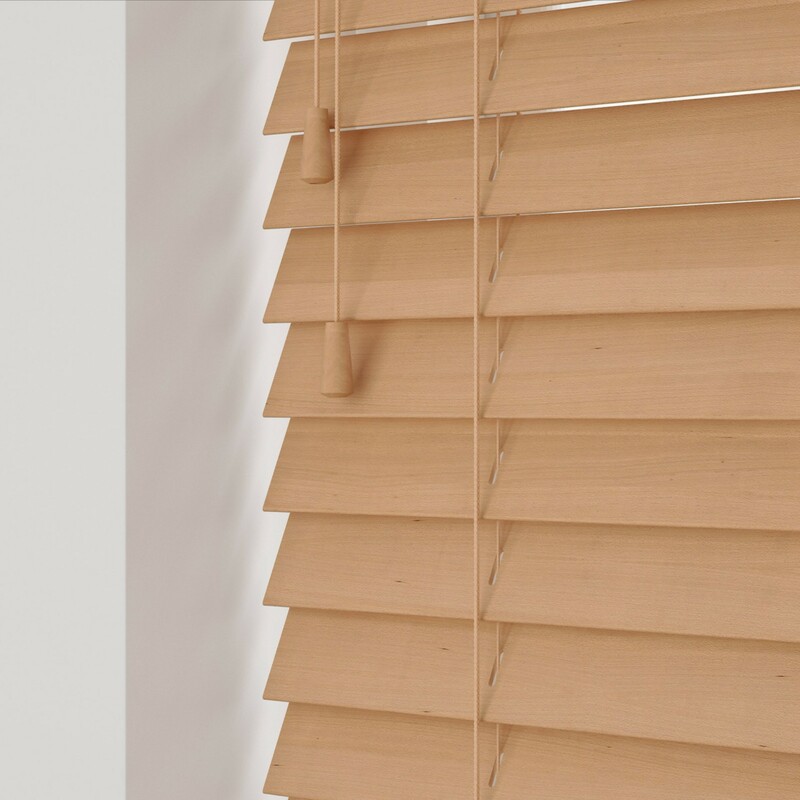 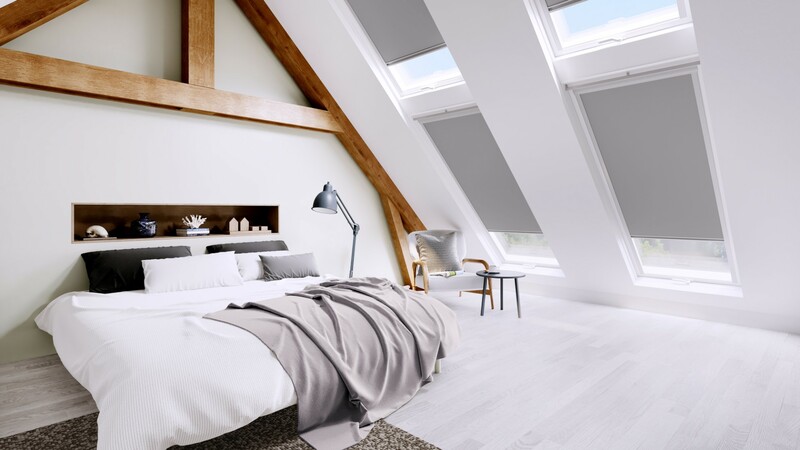 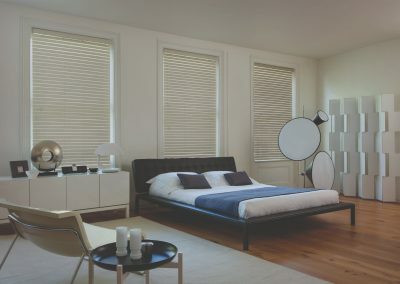 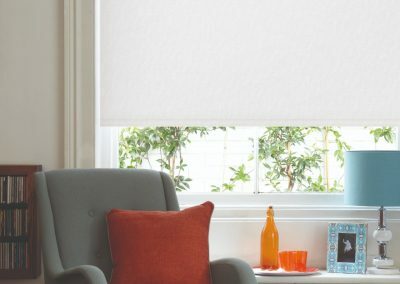 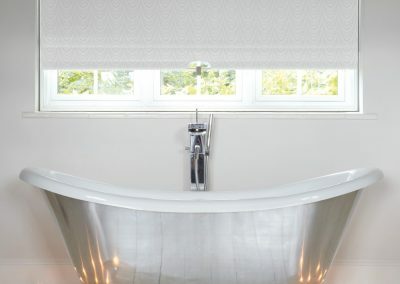 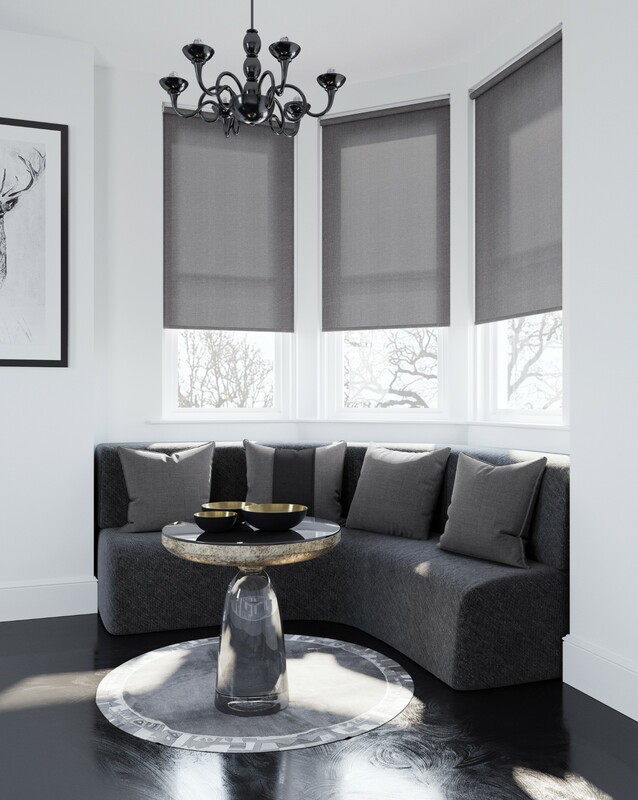 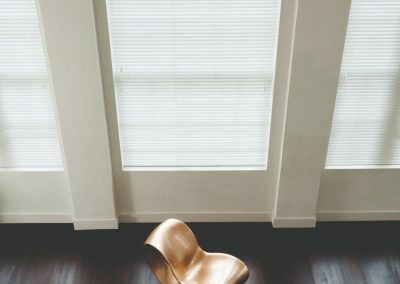 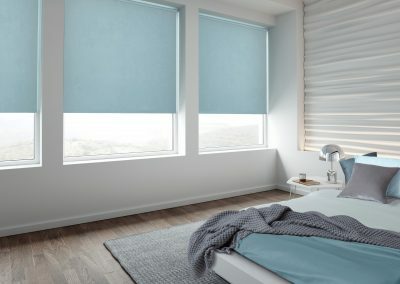 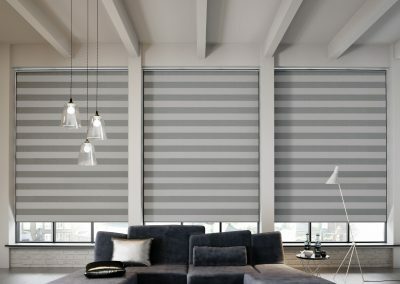 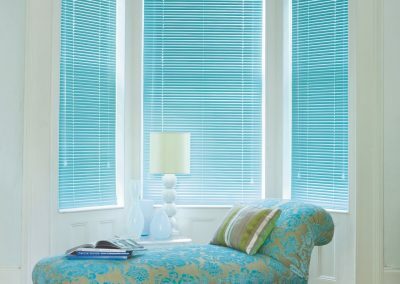 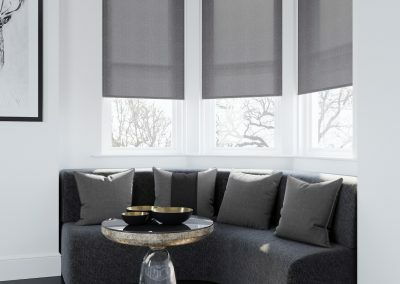 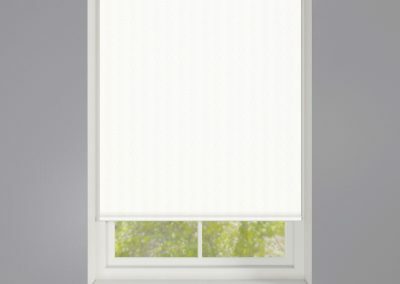 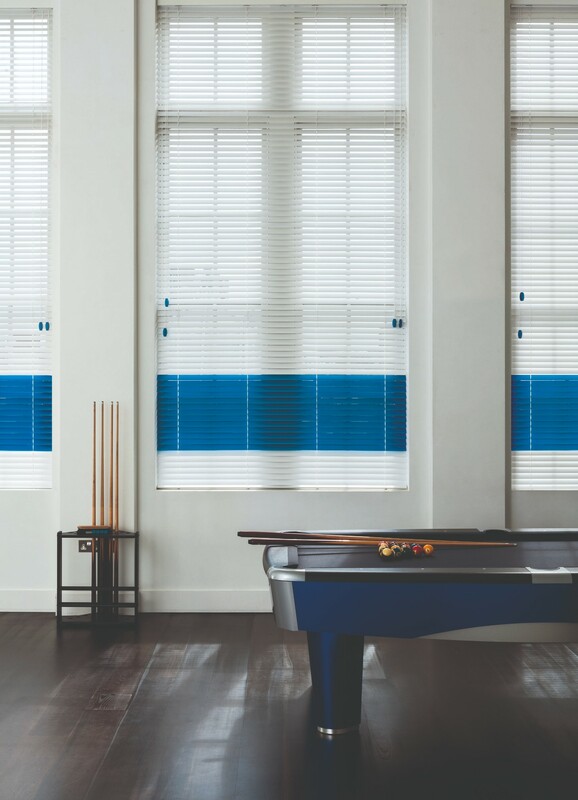 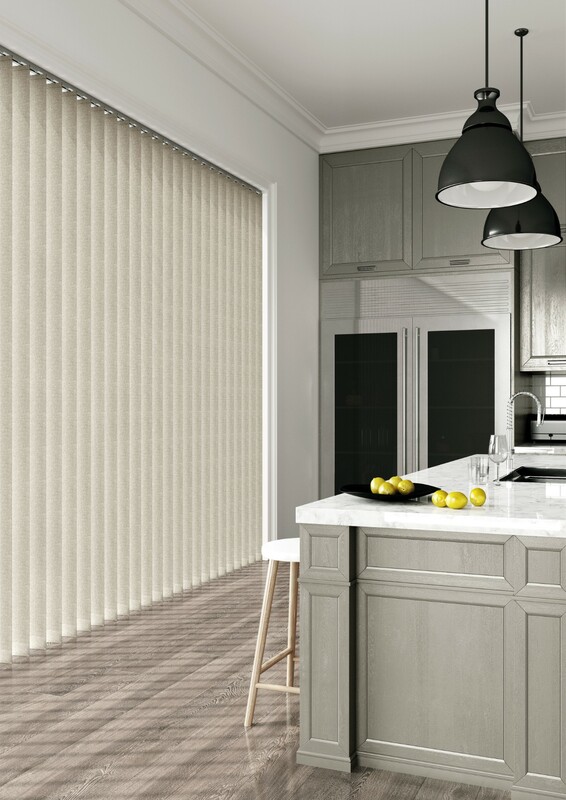 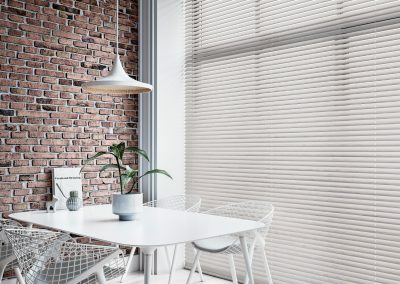 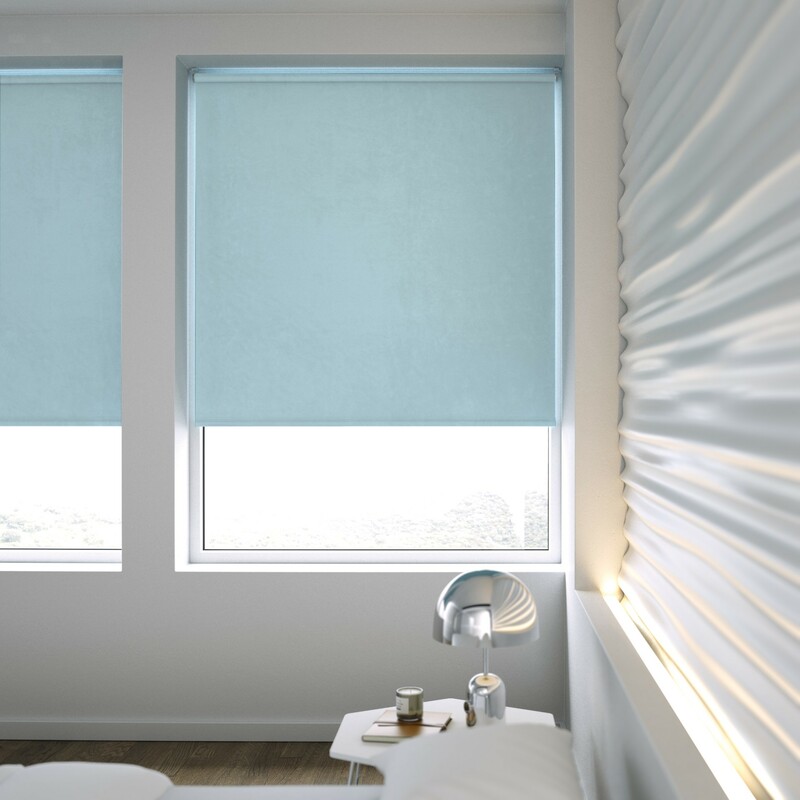 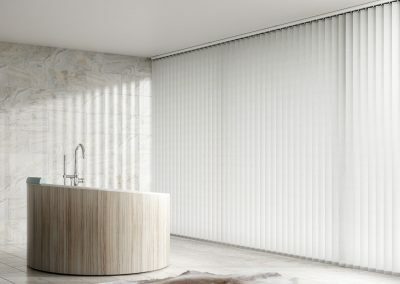 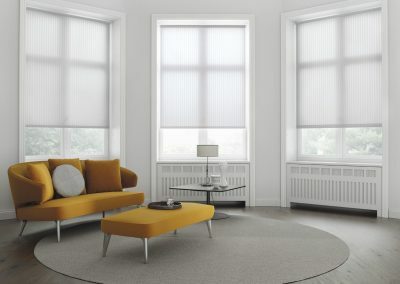 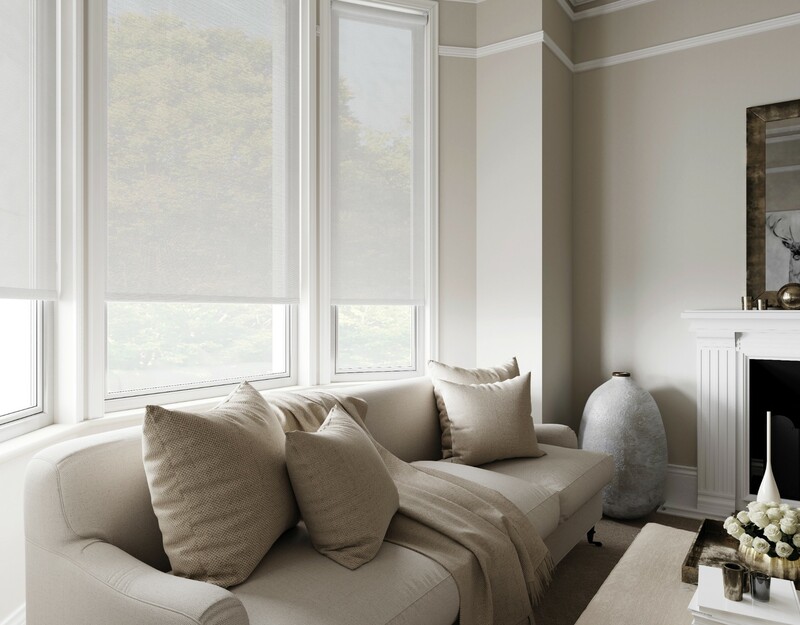 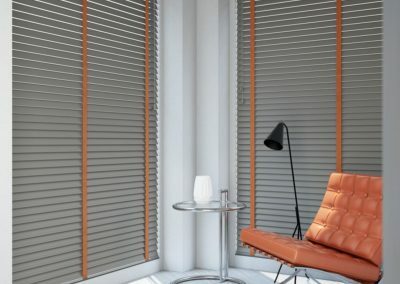 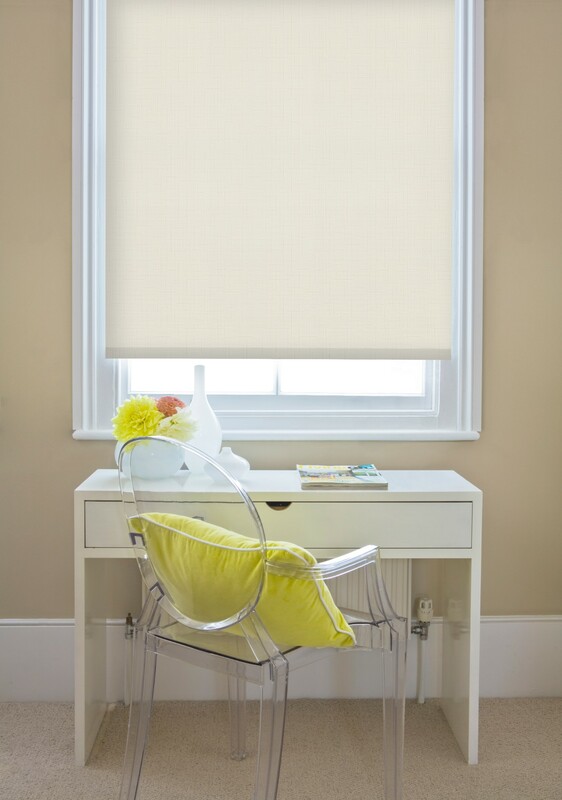 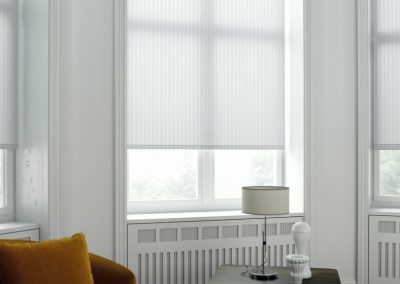 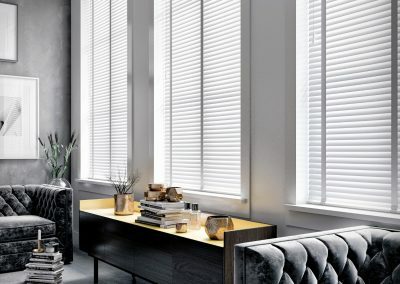 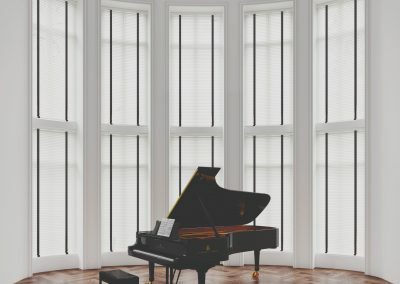 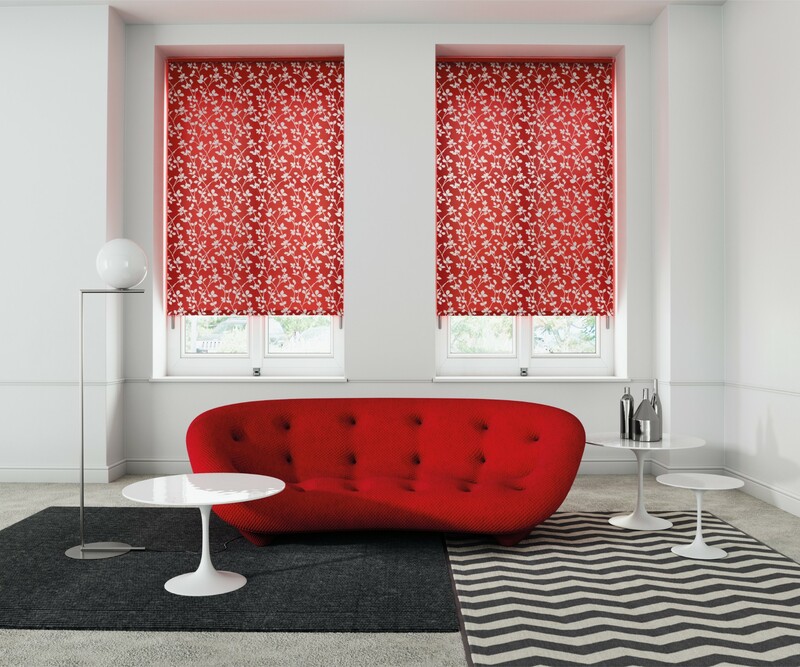 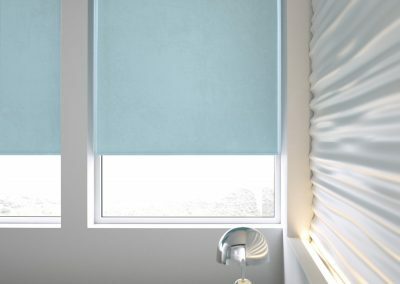 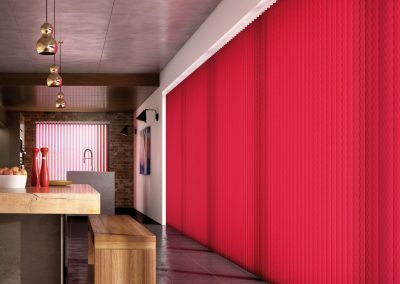 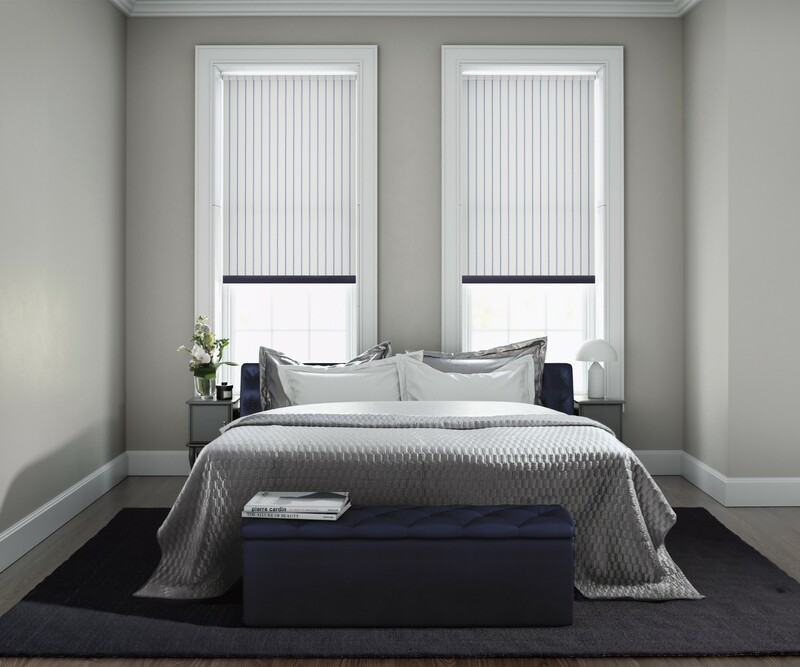 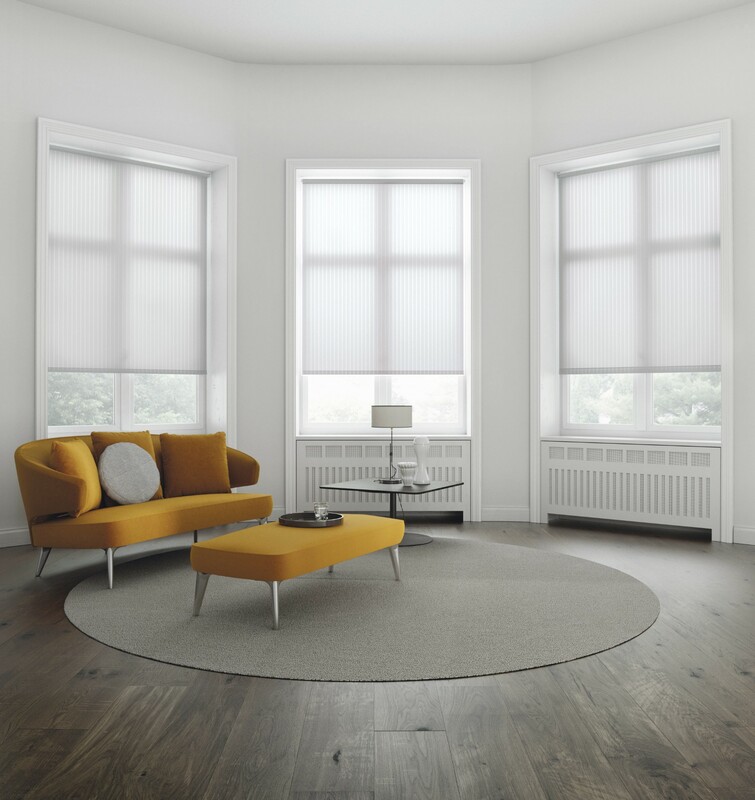 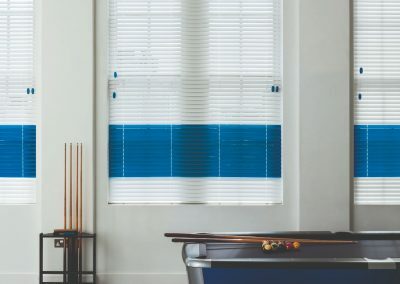 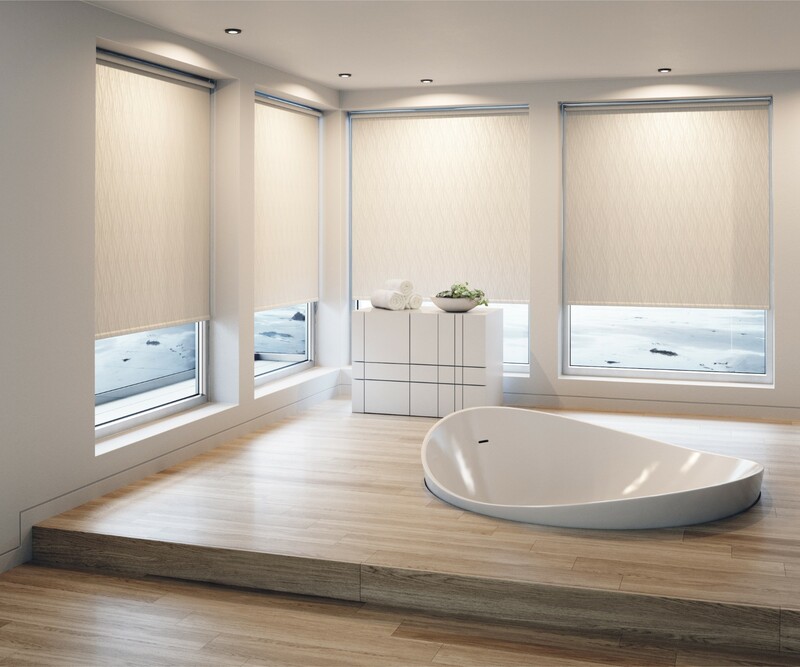 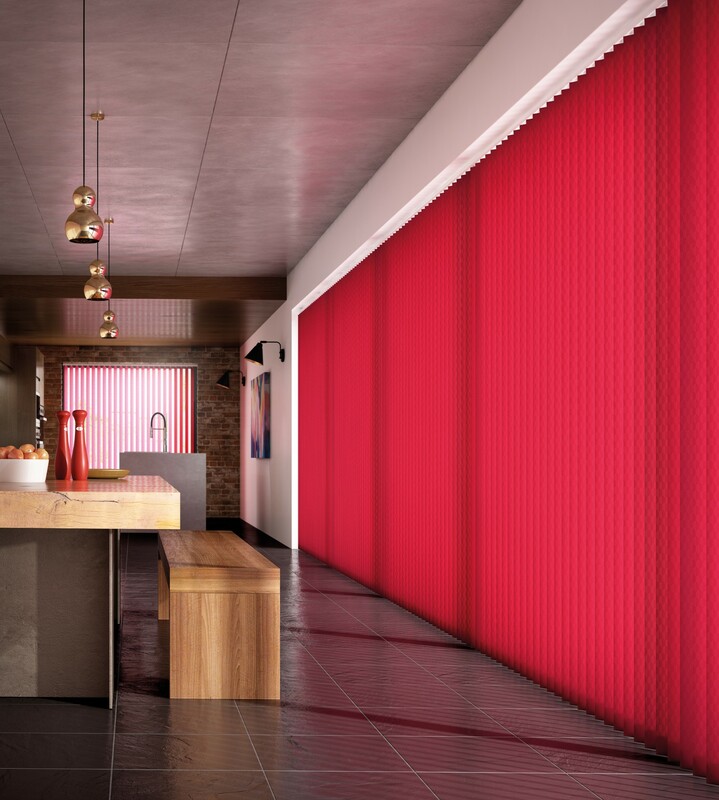 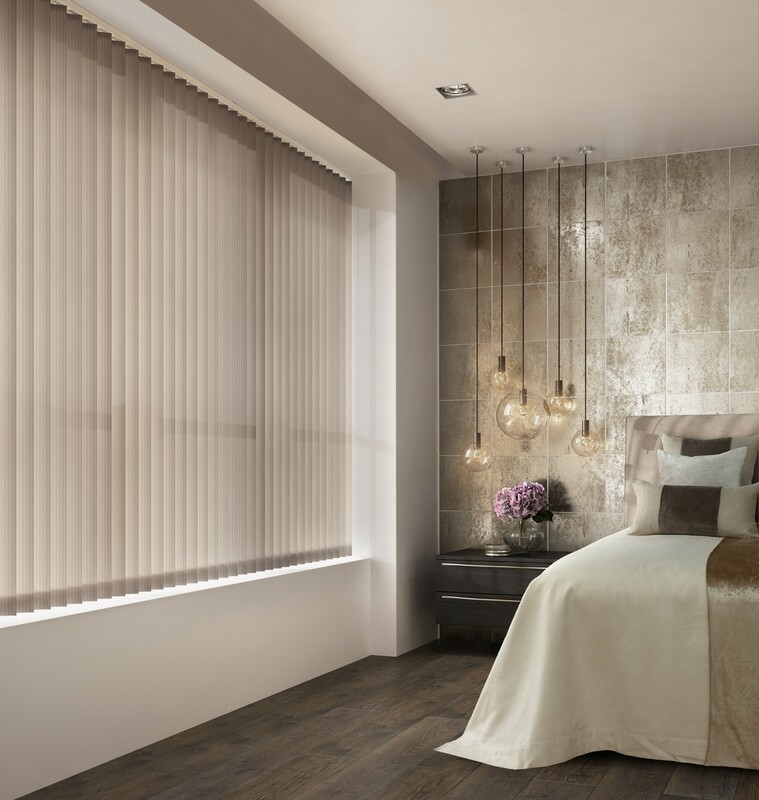 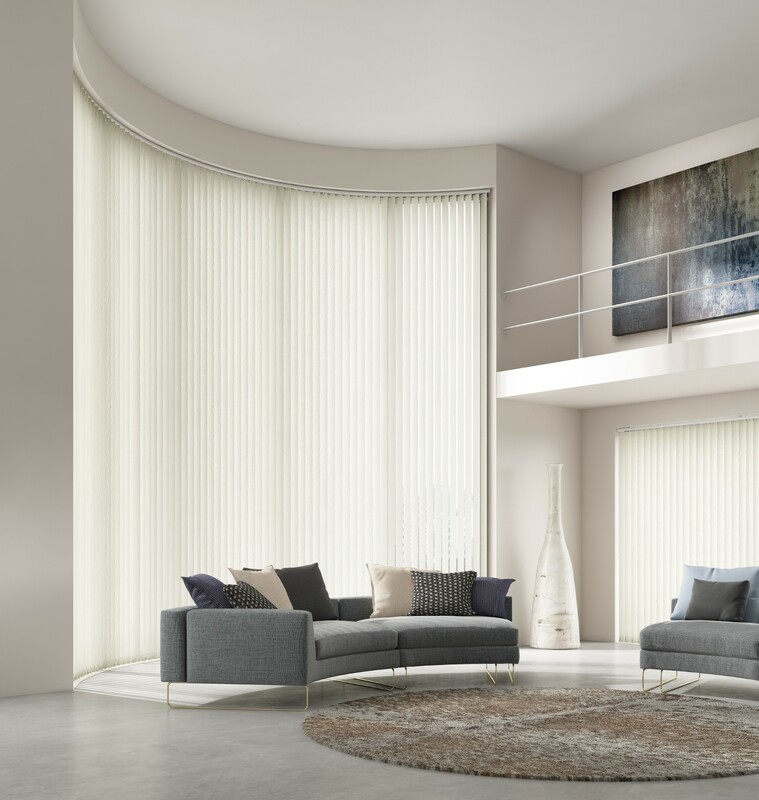 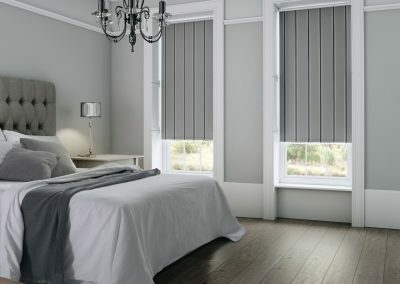 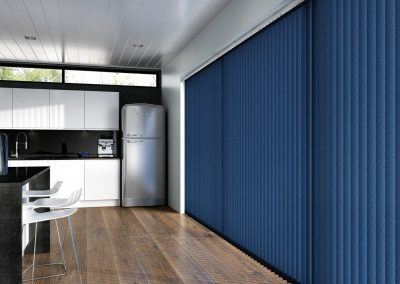 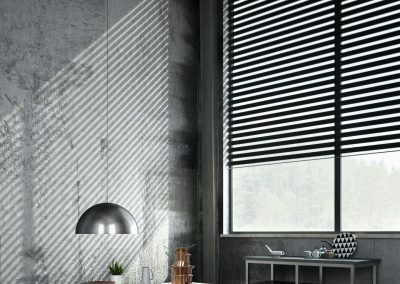 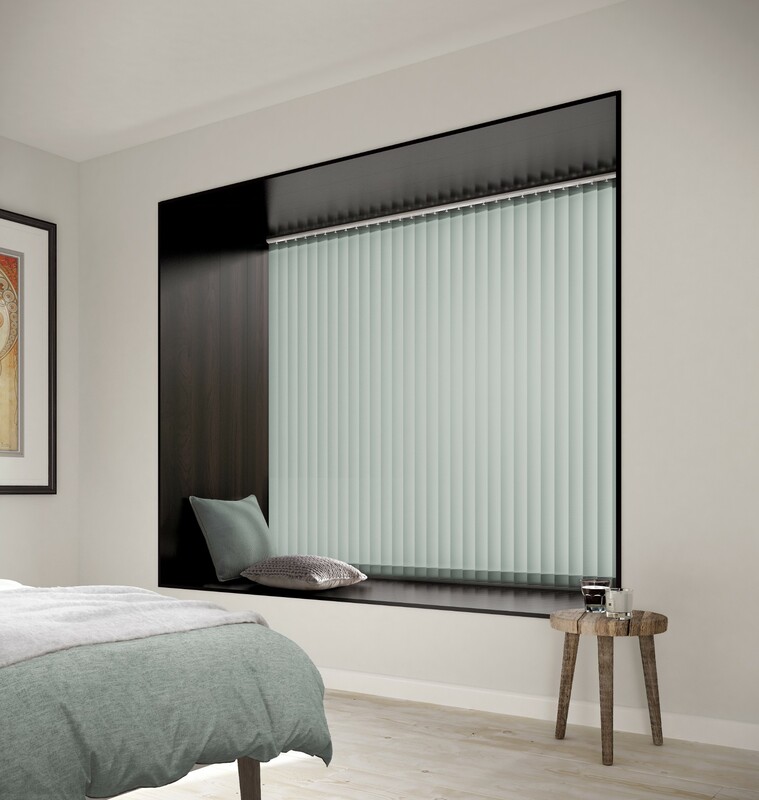 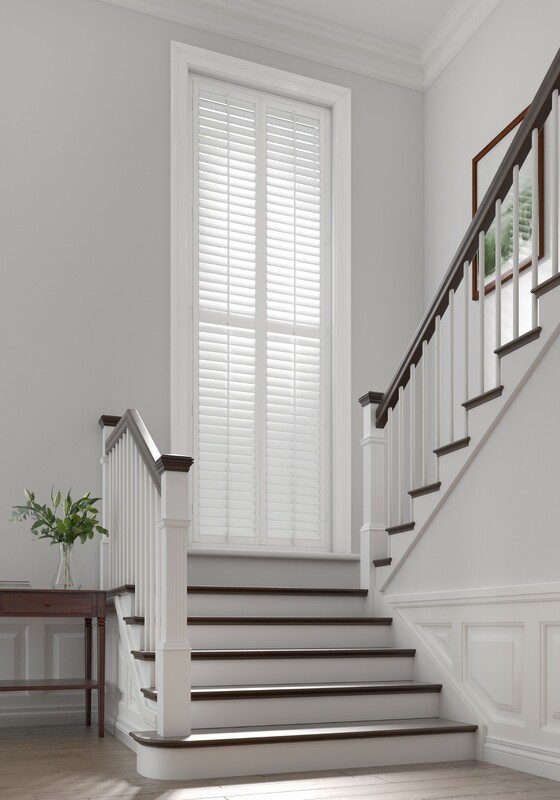 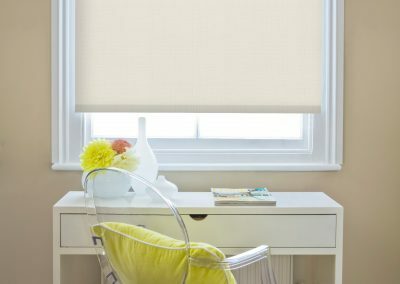 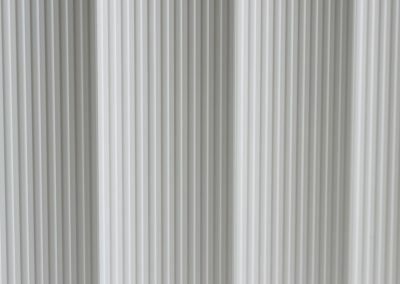 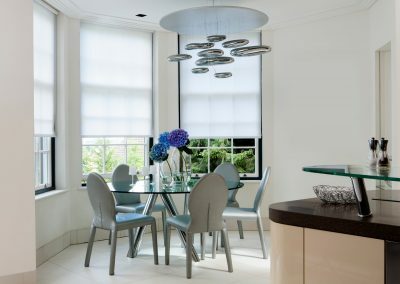 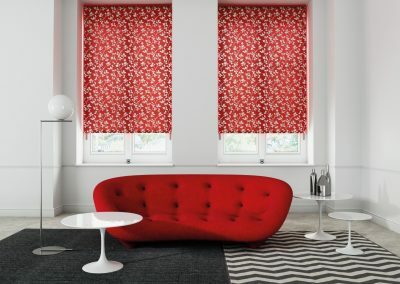 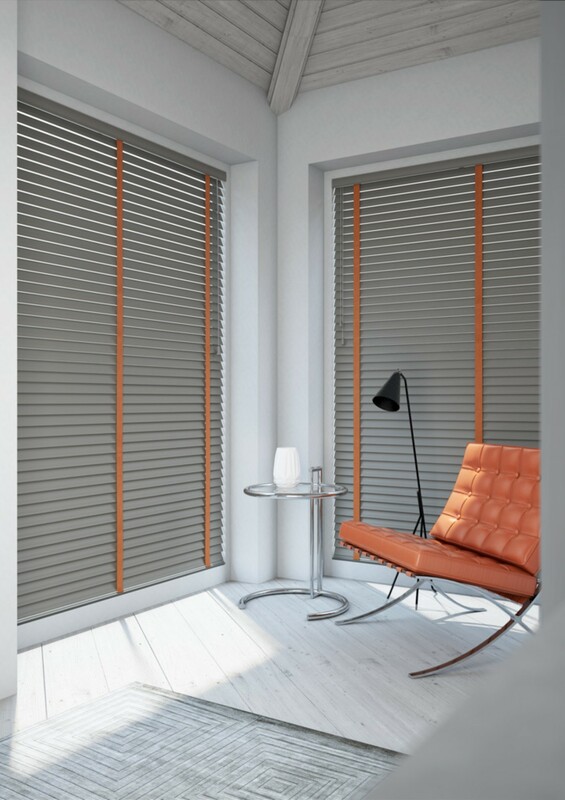 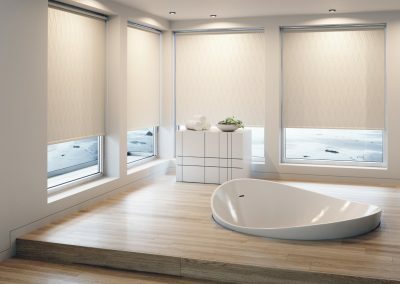 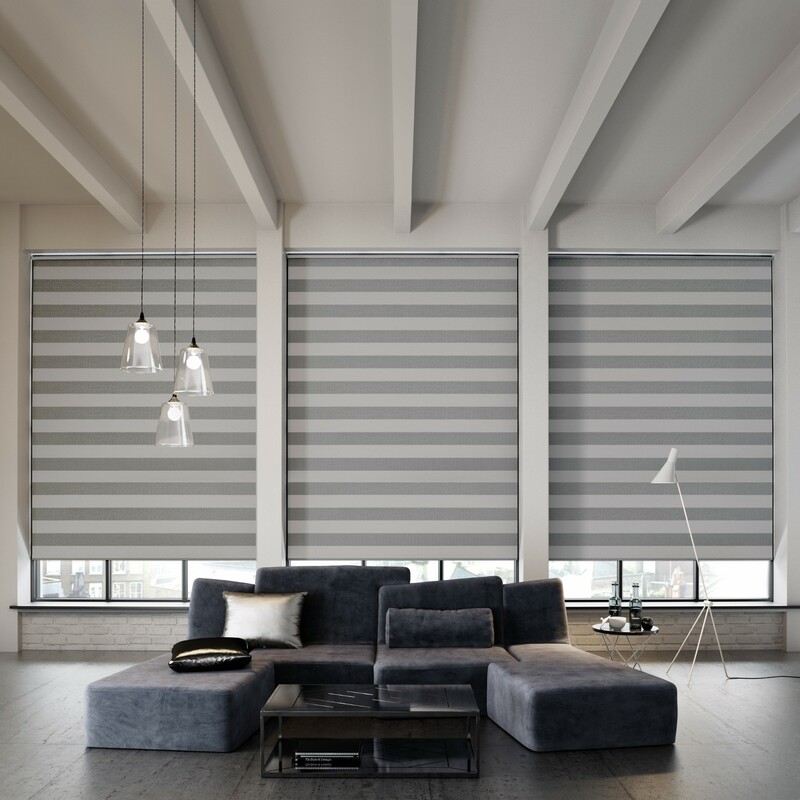 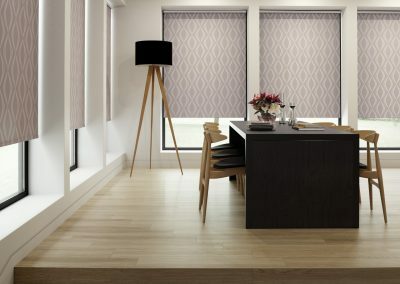 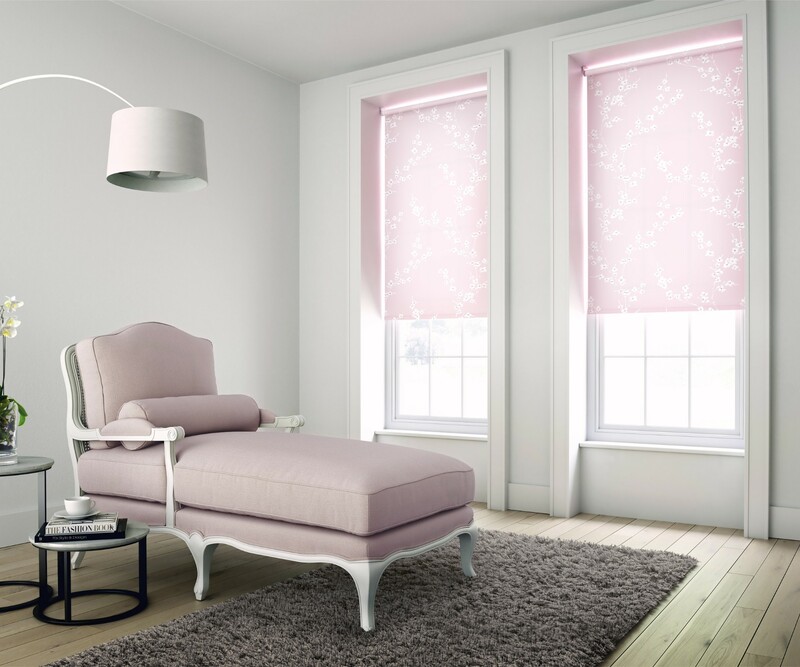 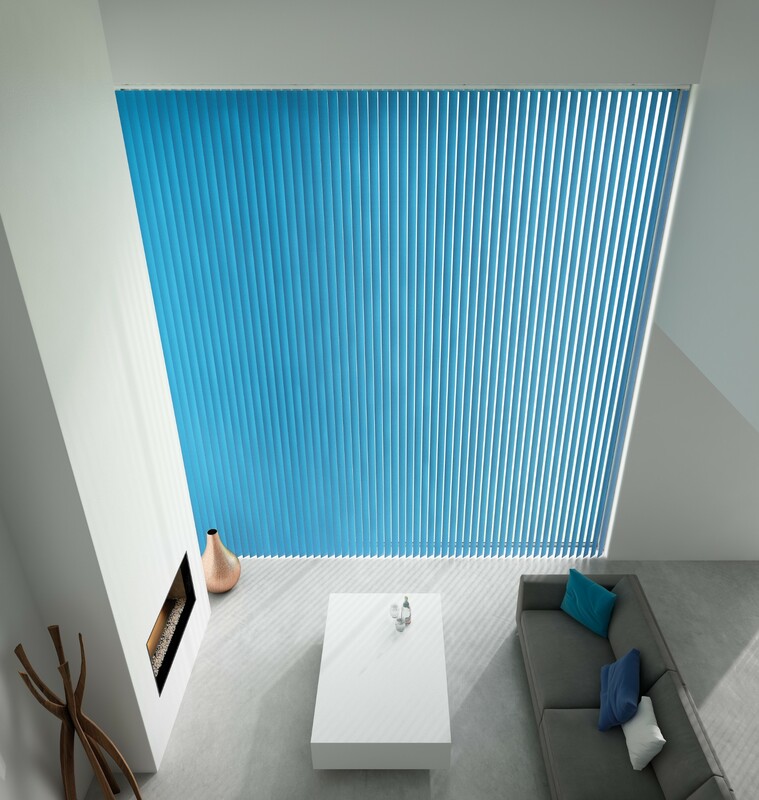 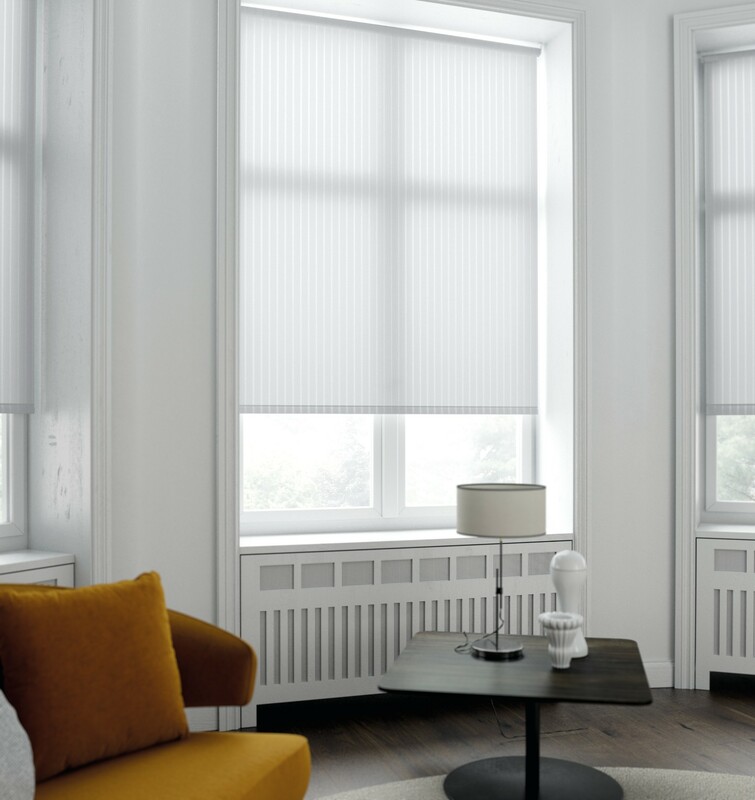 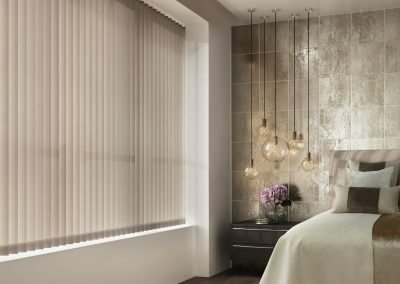 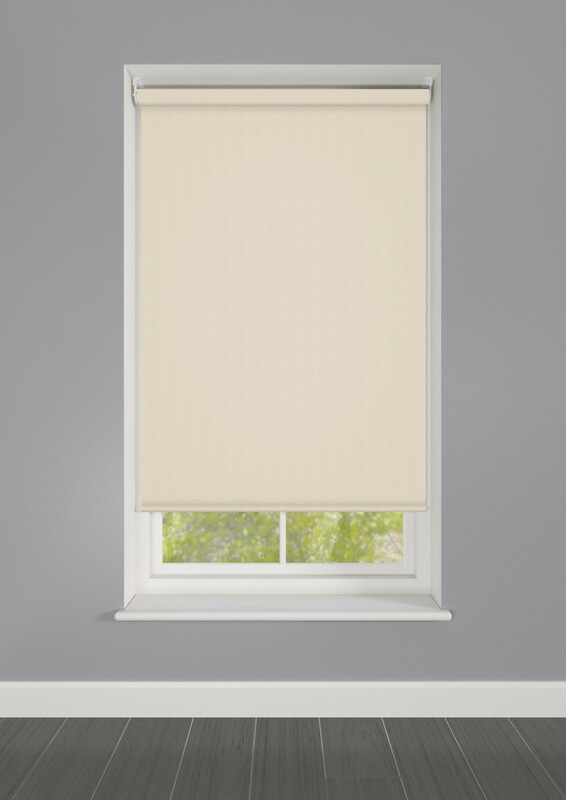 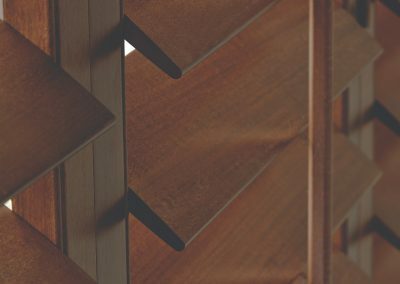 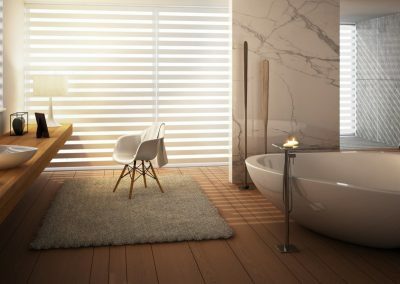 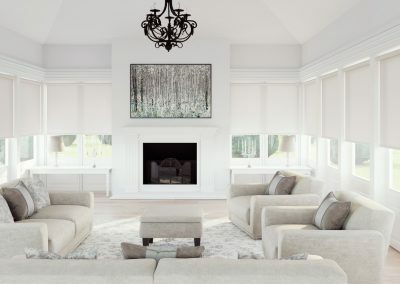 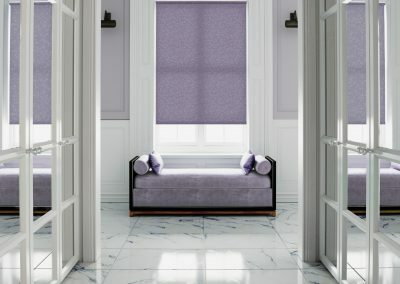 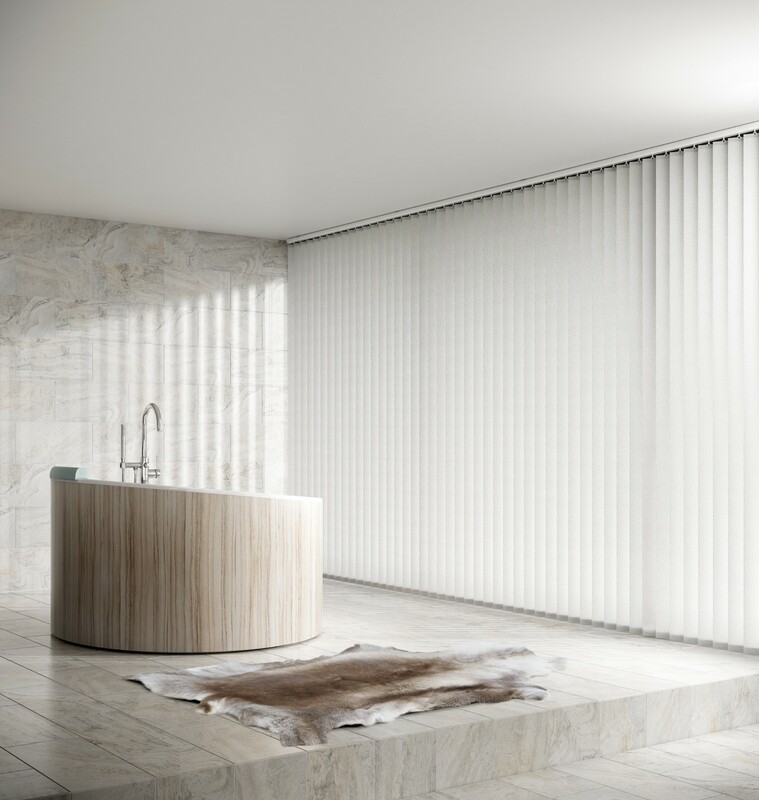 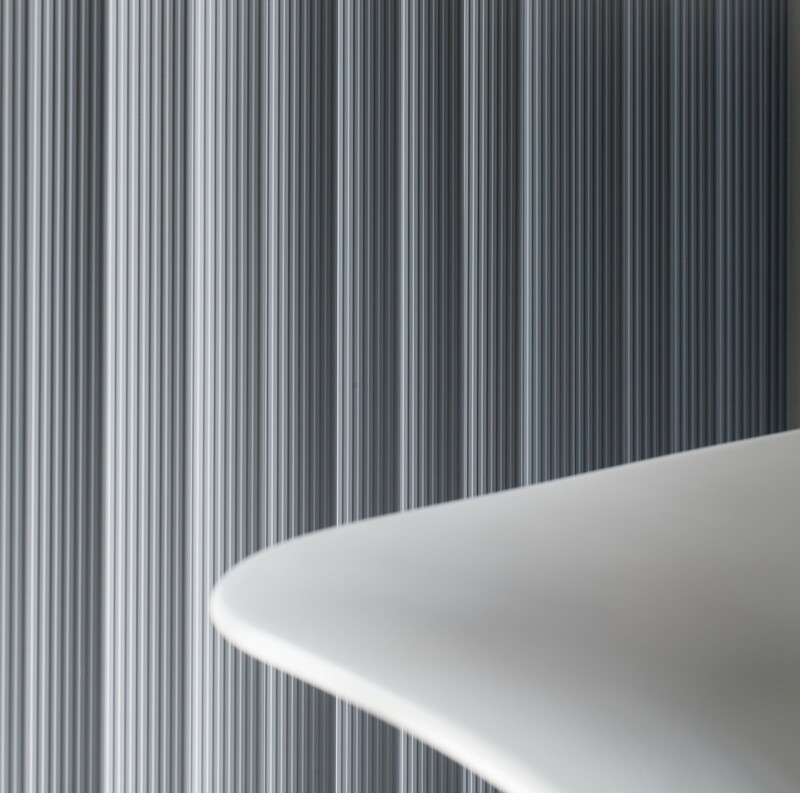 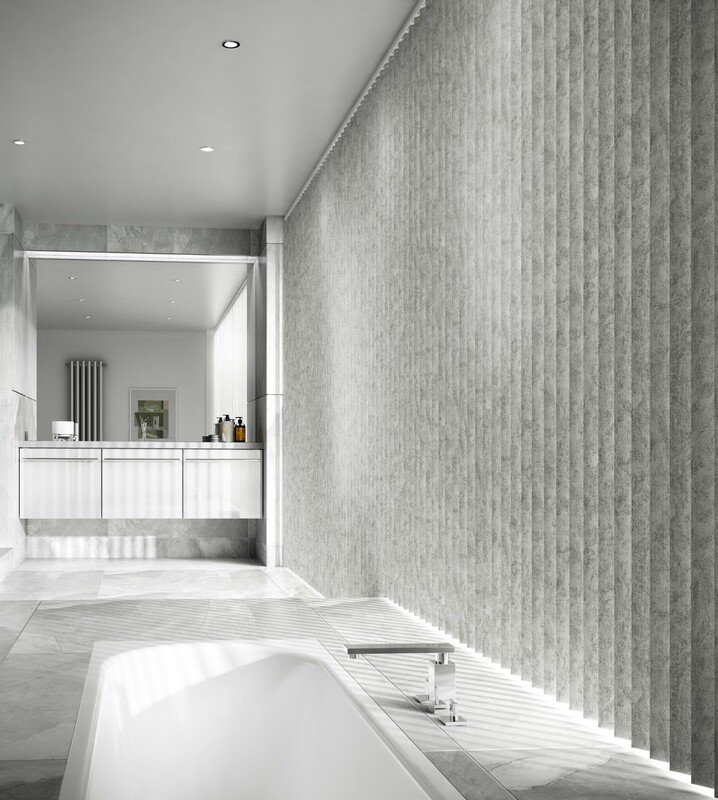 At Emporium Blinds, we always like to develop the collection we have for custom blinds as we understand that not every customer has the same requirements and needs. 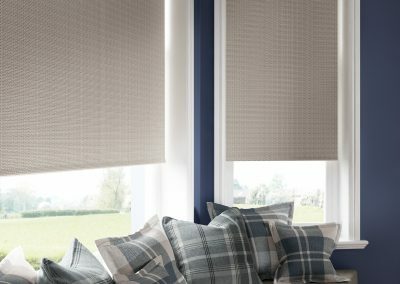 Therefore we stock a huge variety of different fabrics, colours, and styles to suit any interior decoration you may require. Call us today for a free no obligation quote. 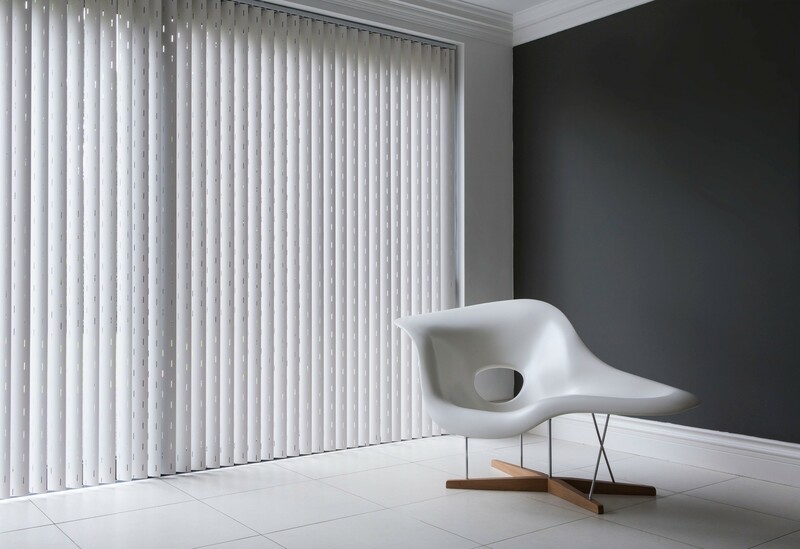 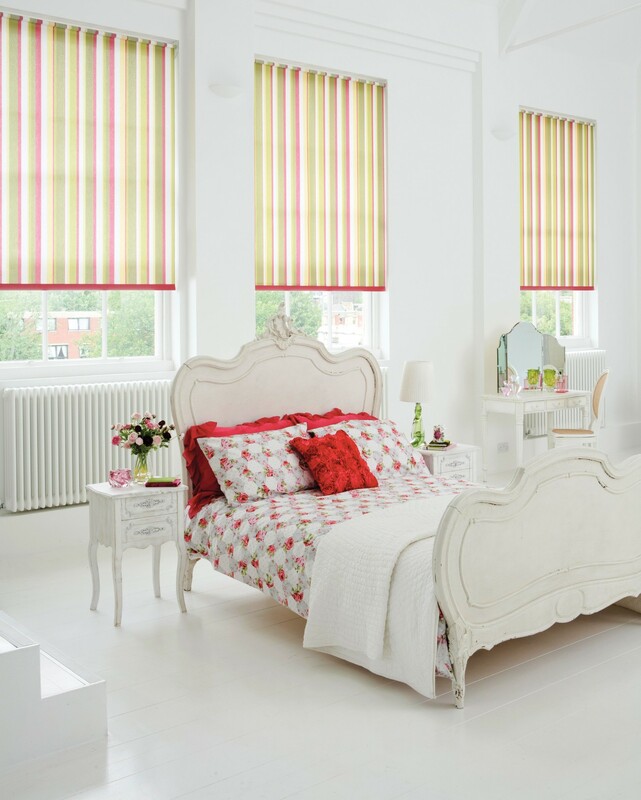 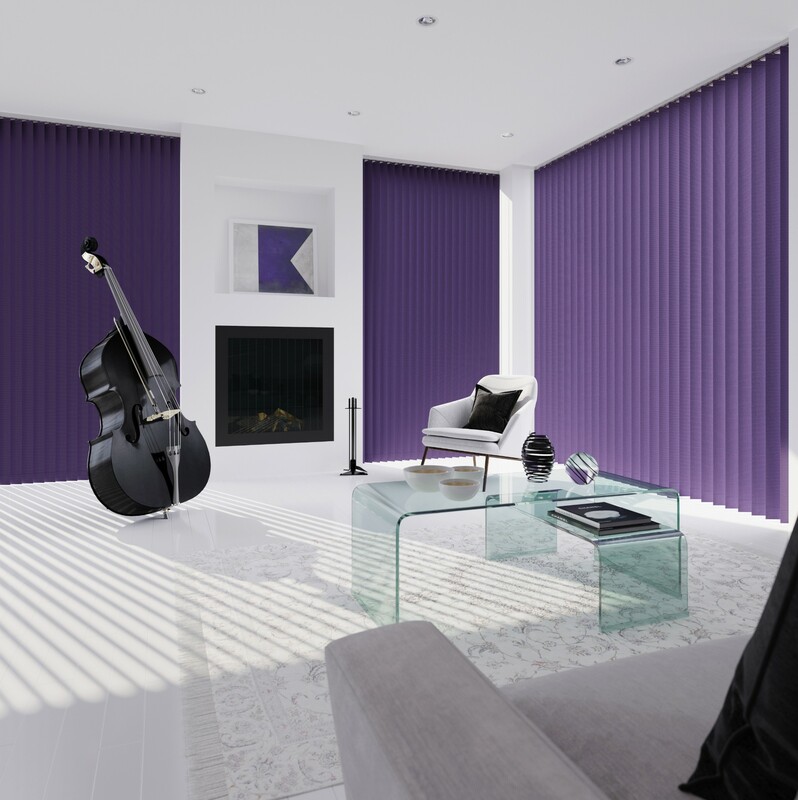 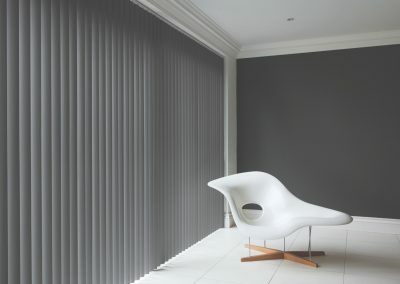 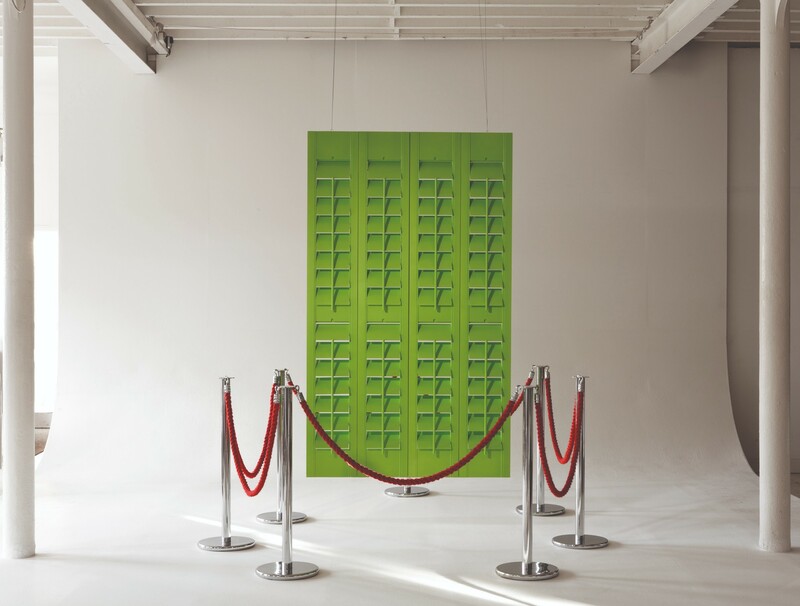 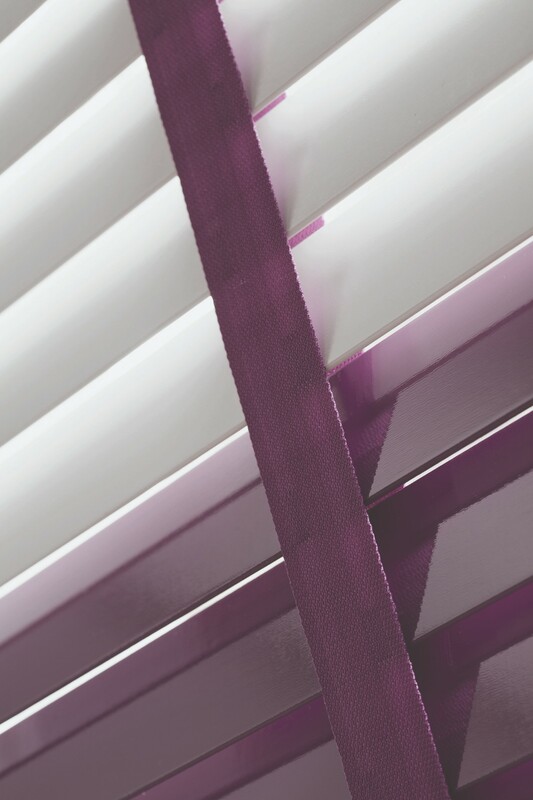 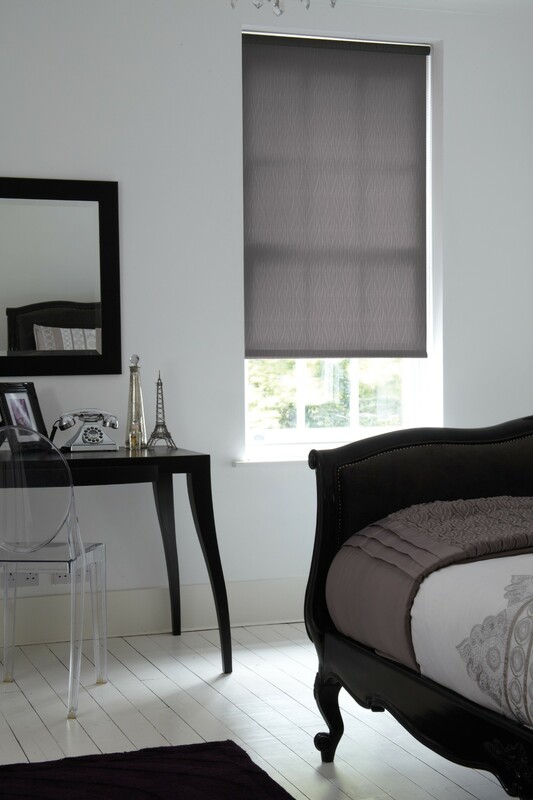 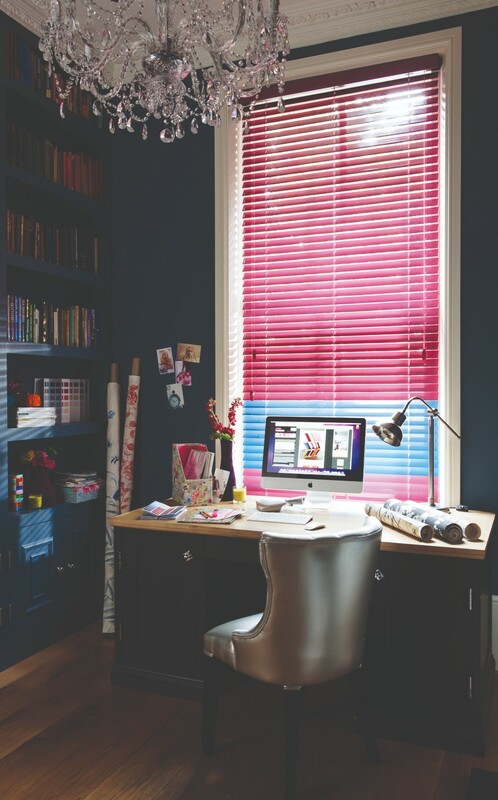 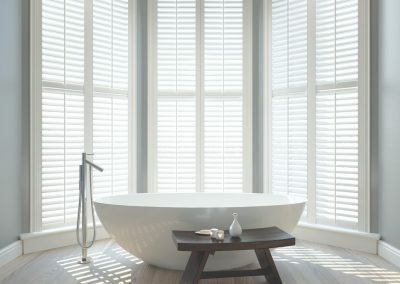 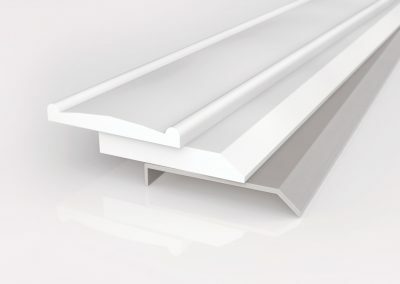 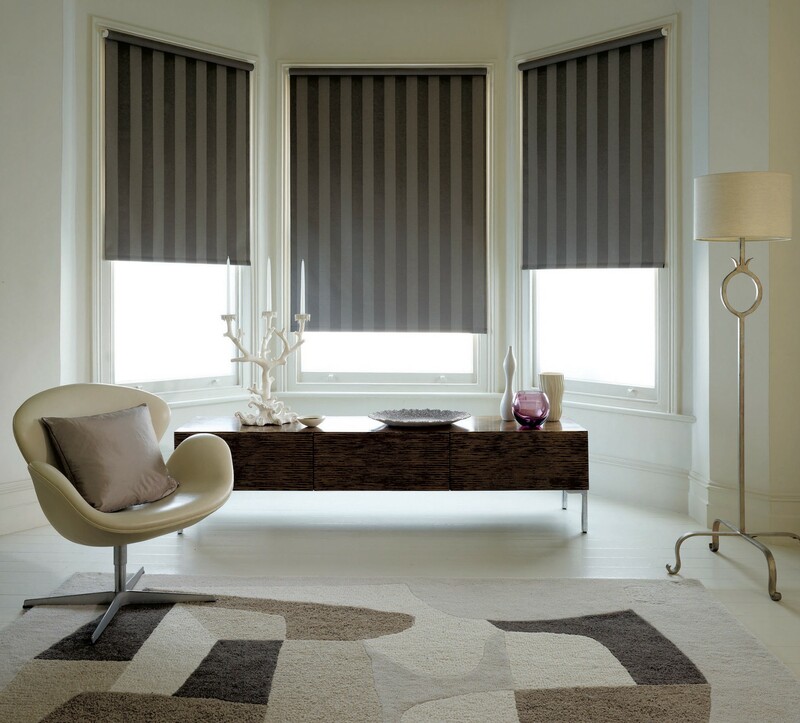 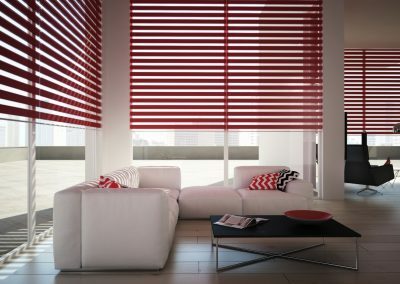 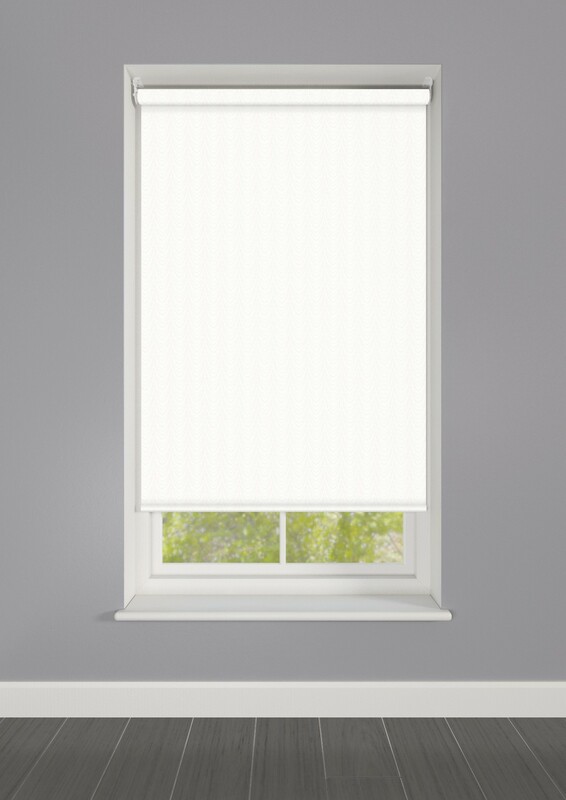 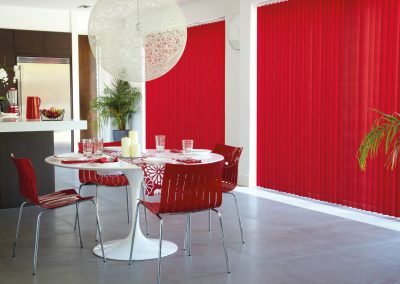 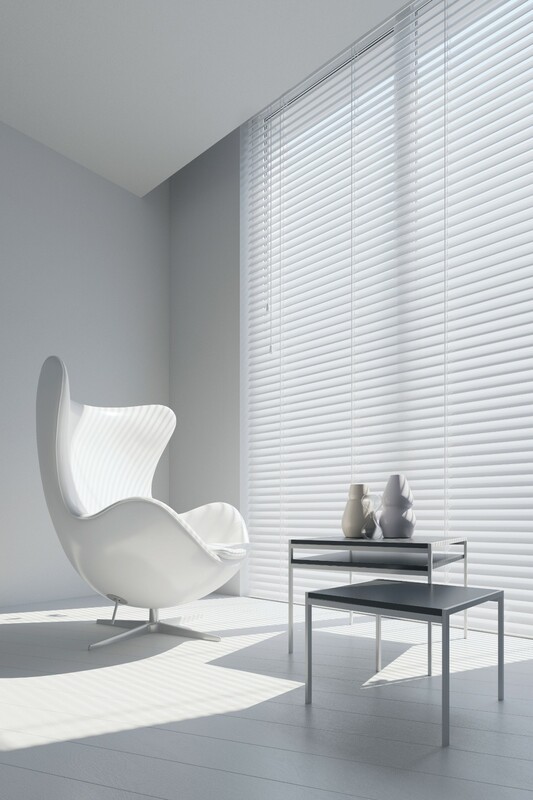 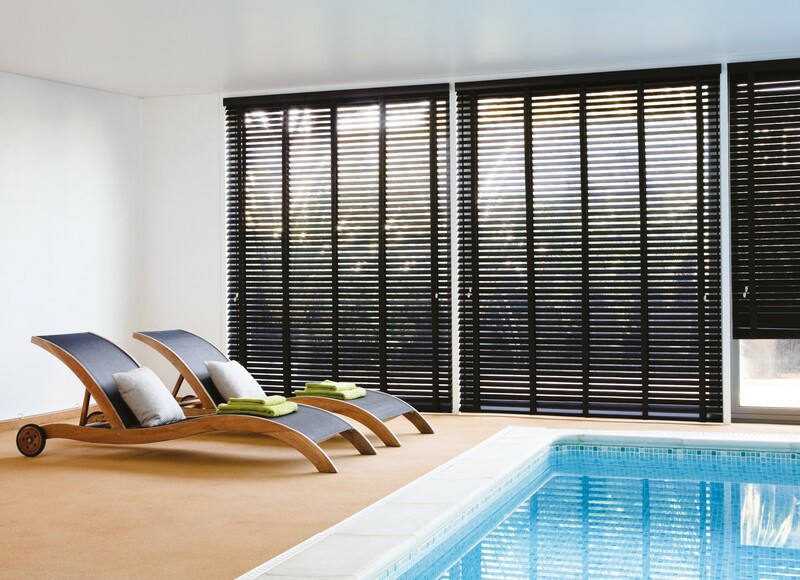 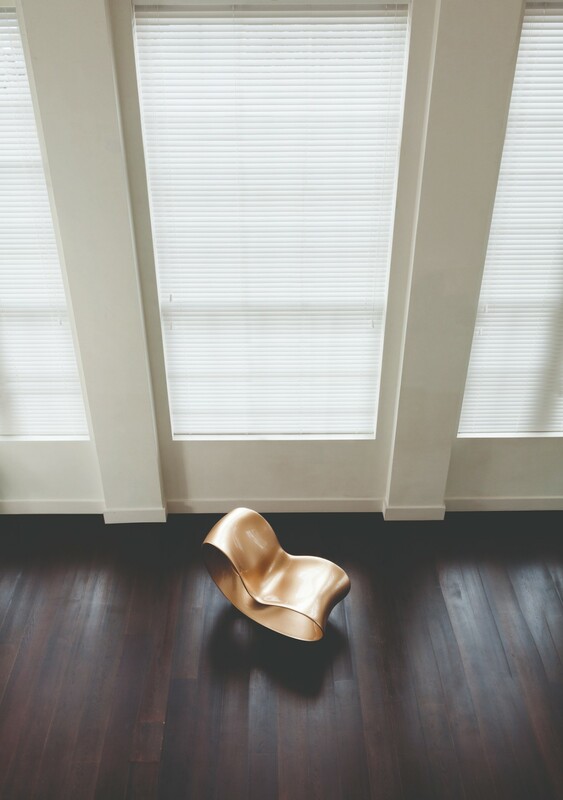 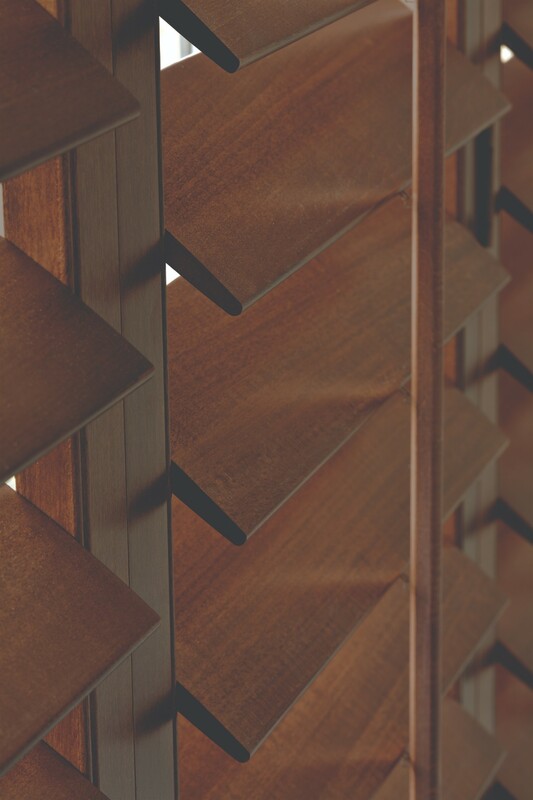 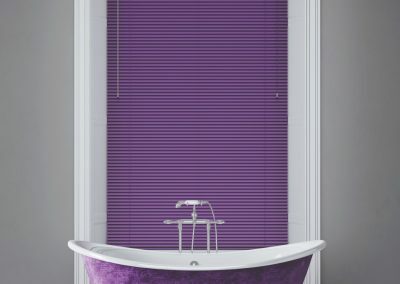 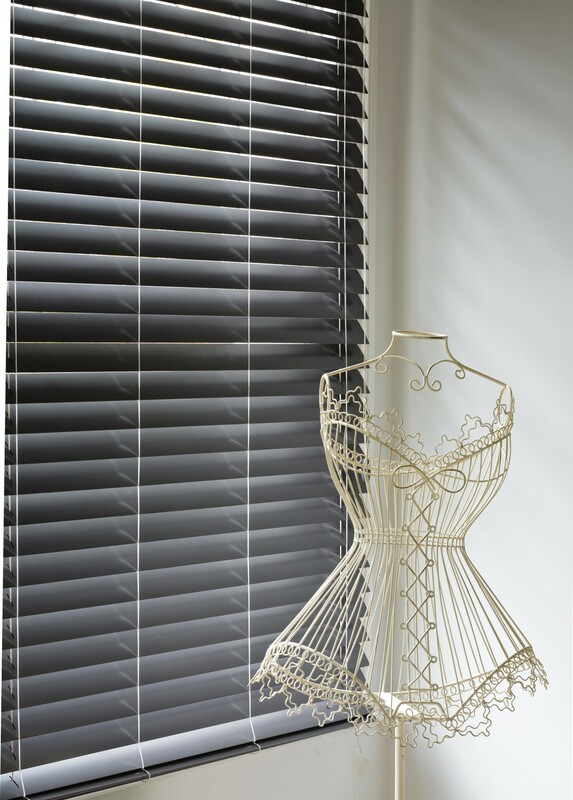 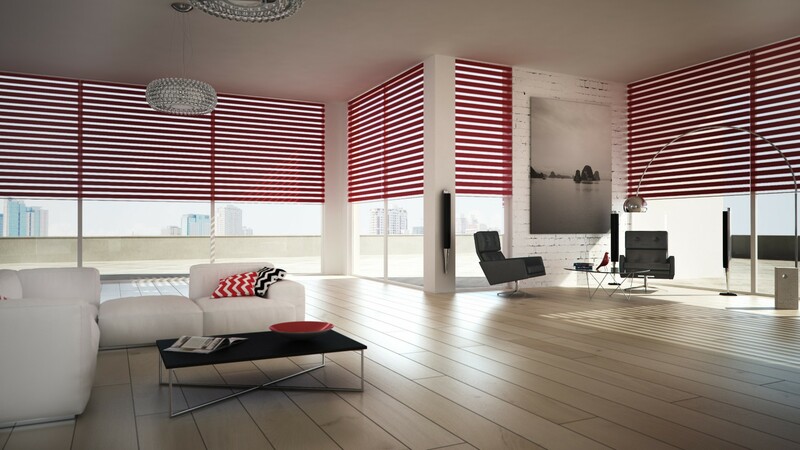 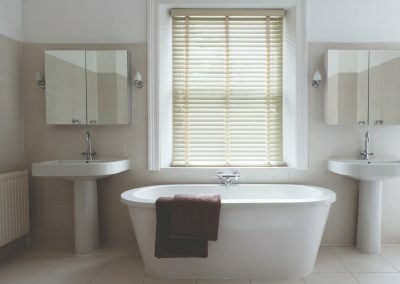 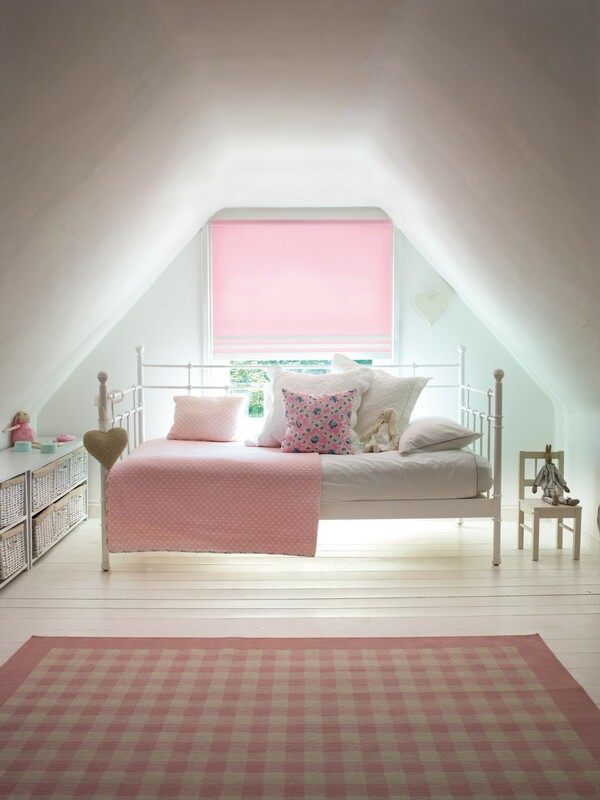 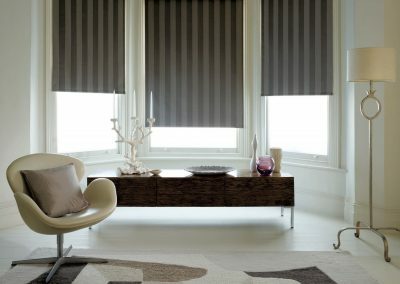 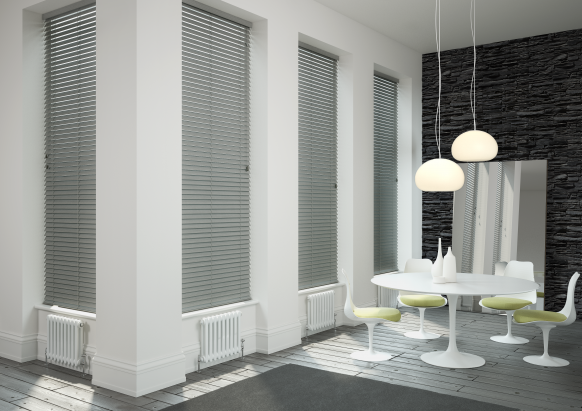 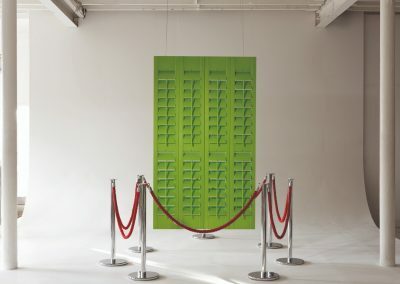 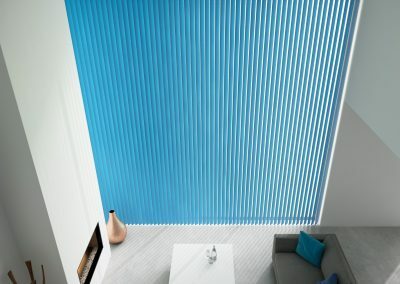 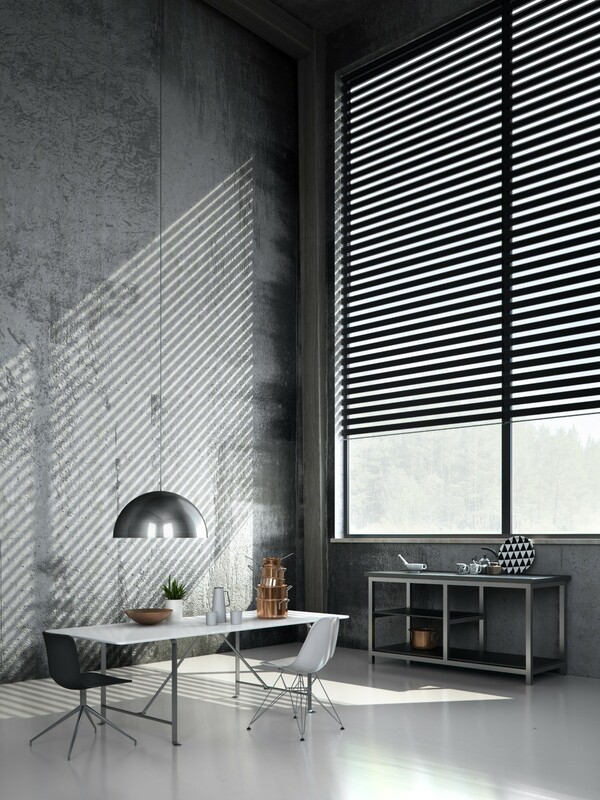 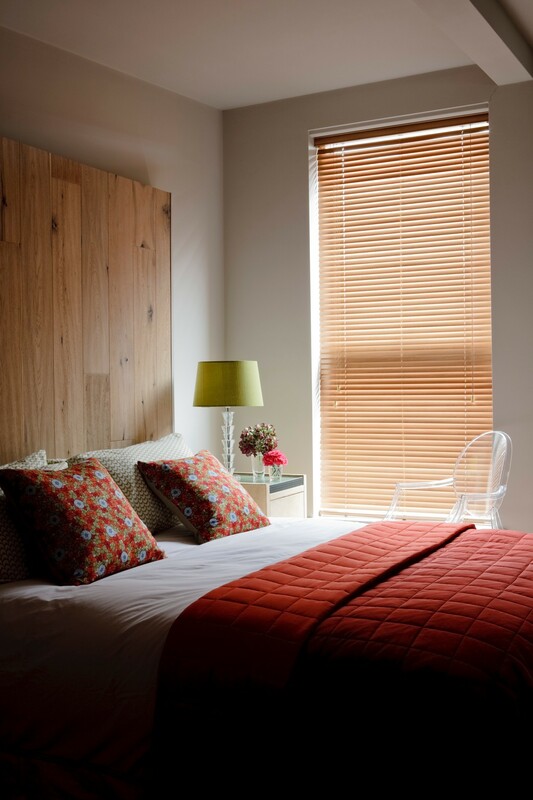 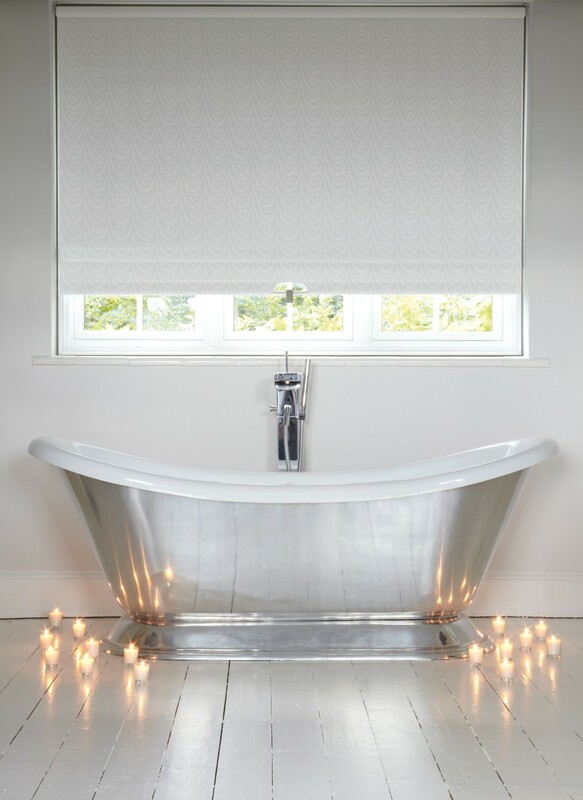 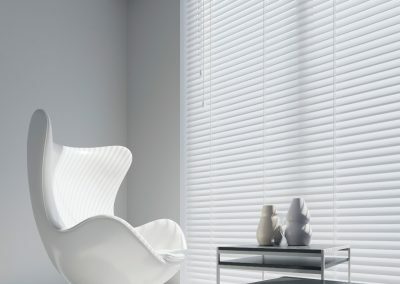 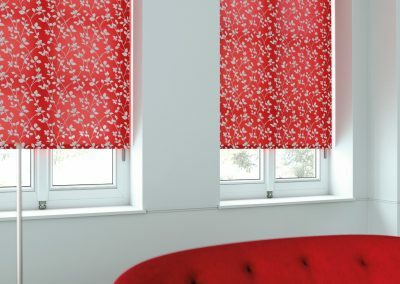 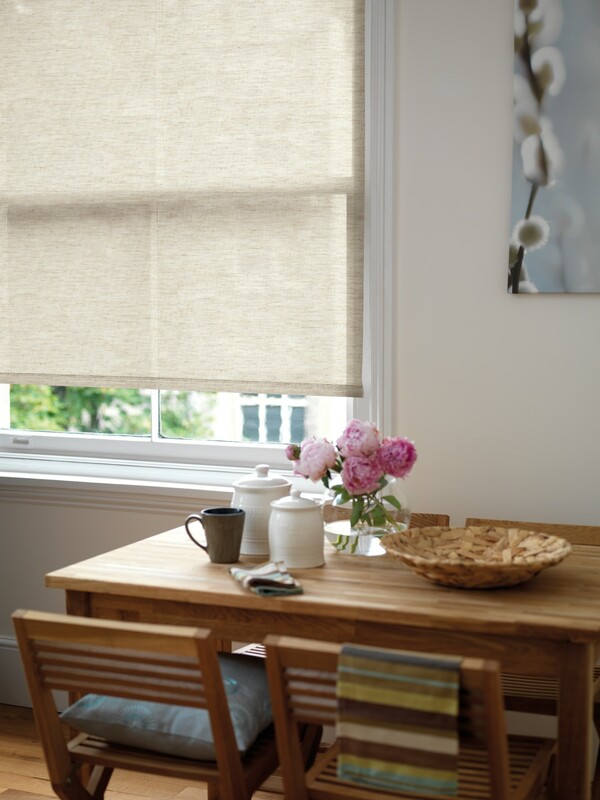 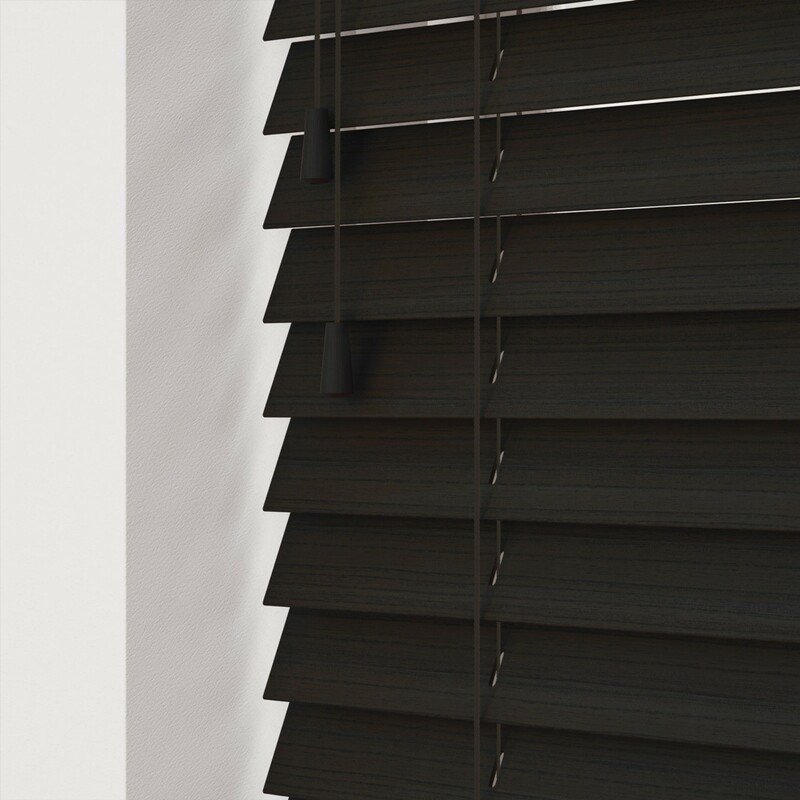 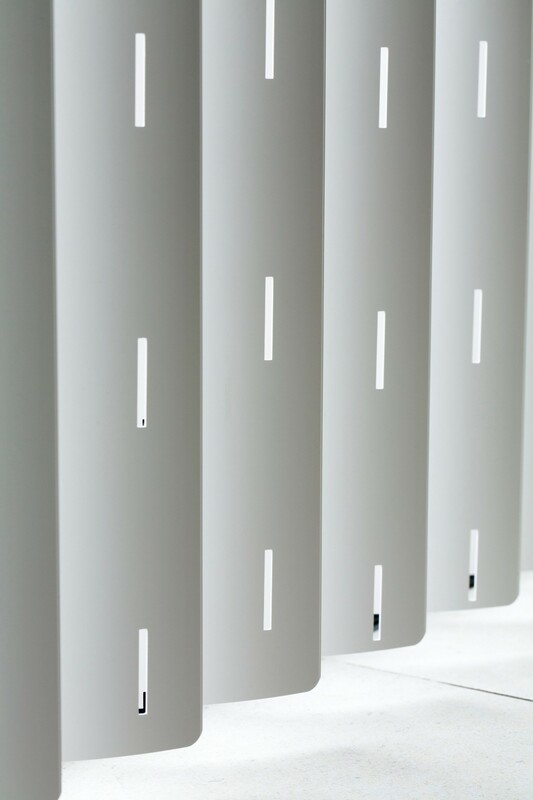 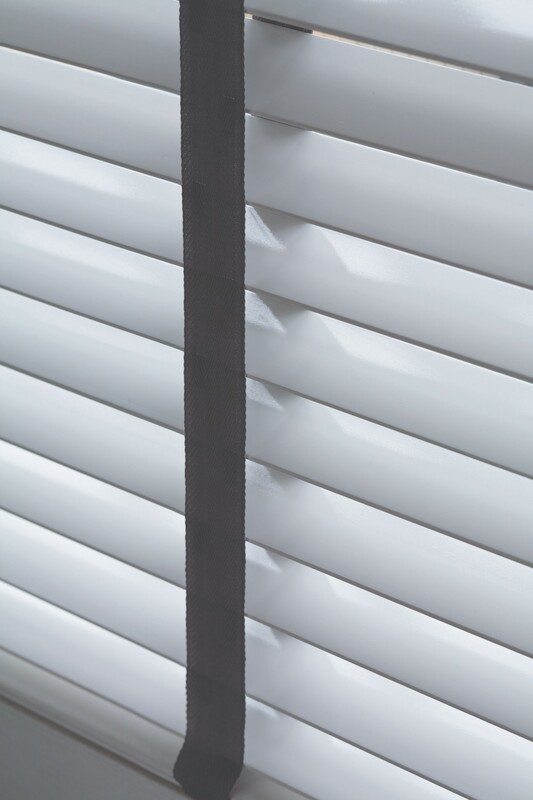 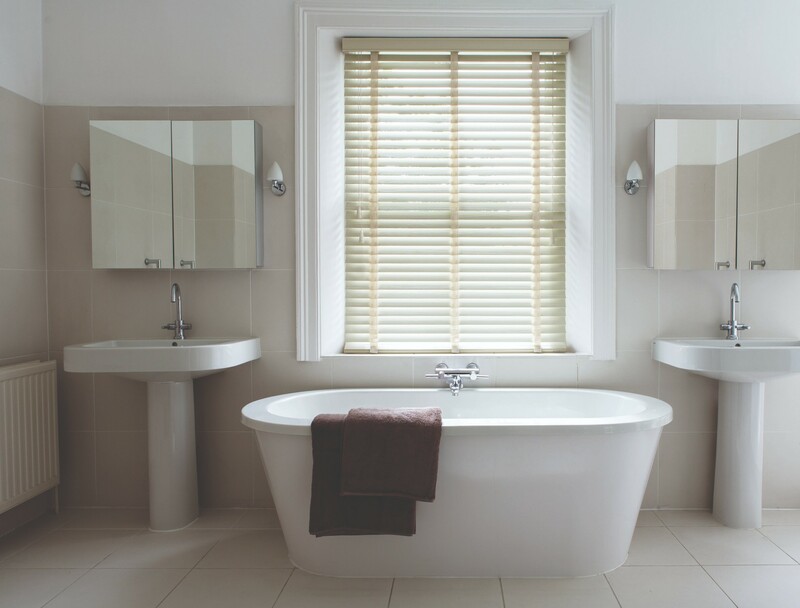 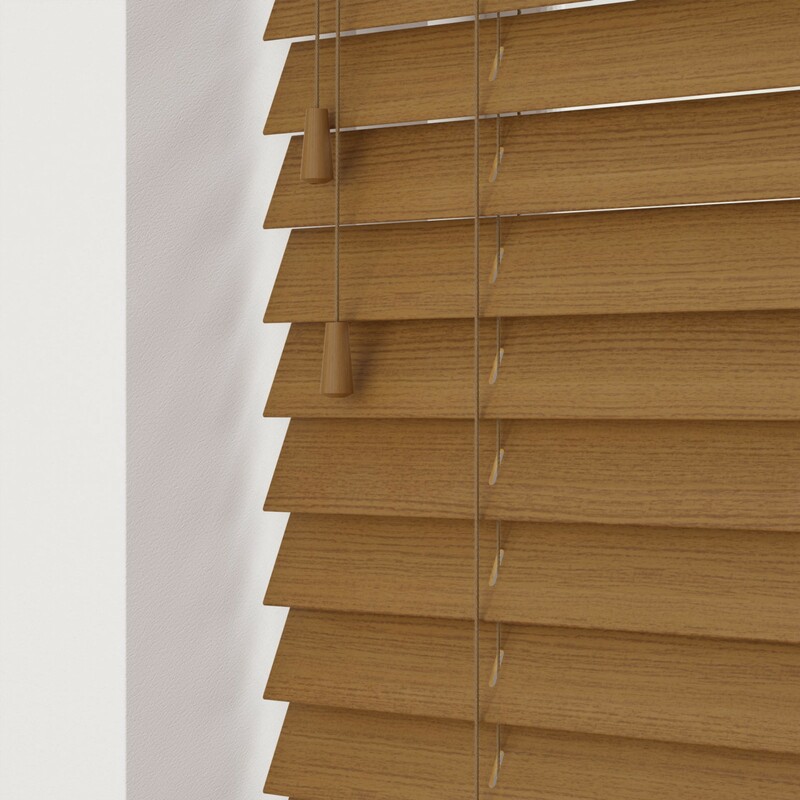 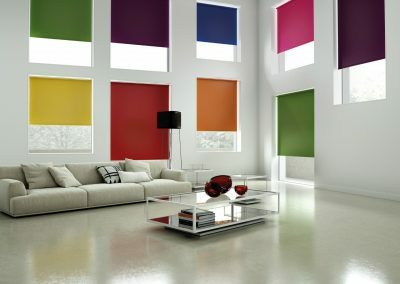 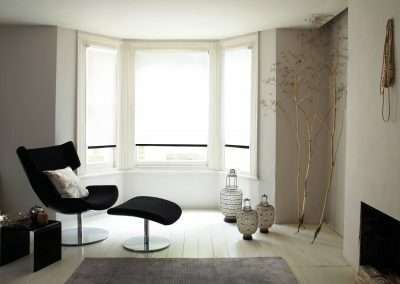 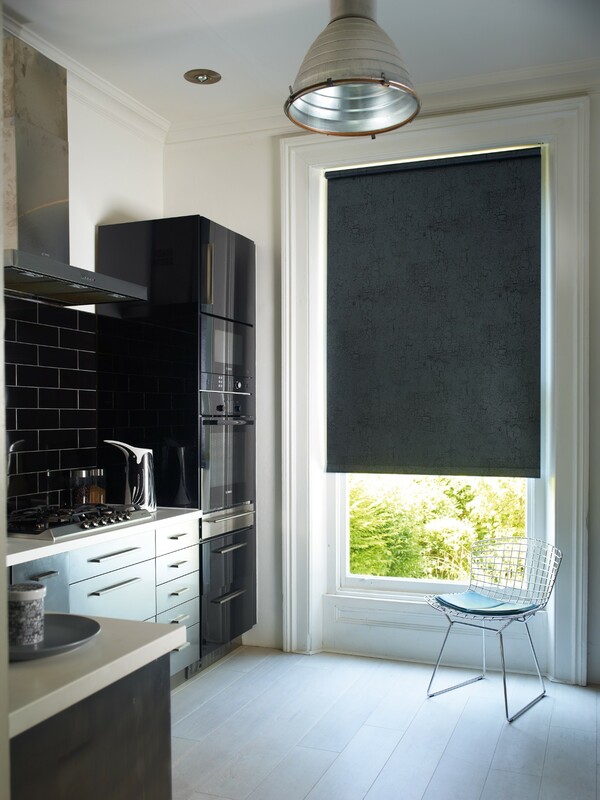 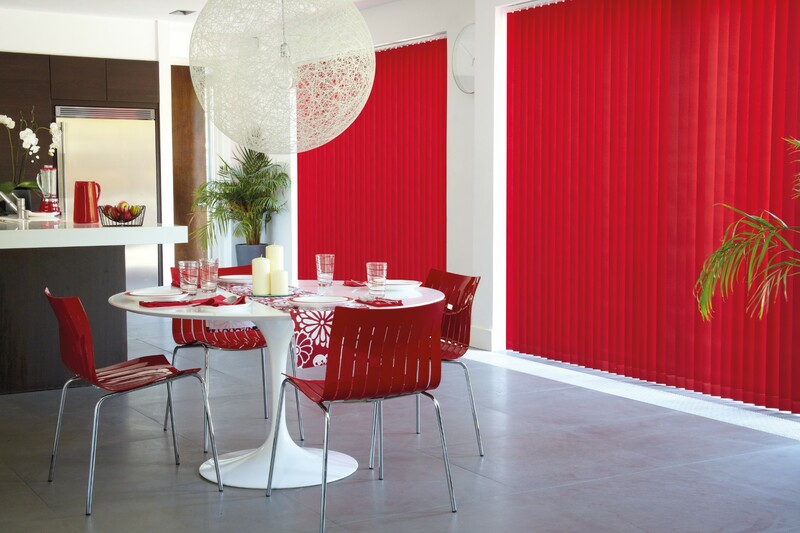 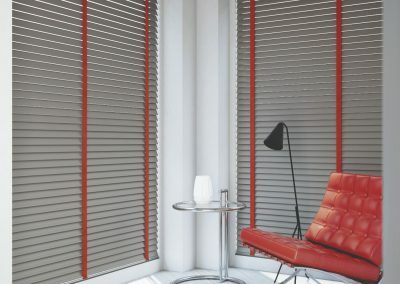 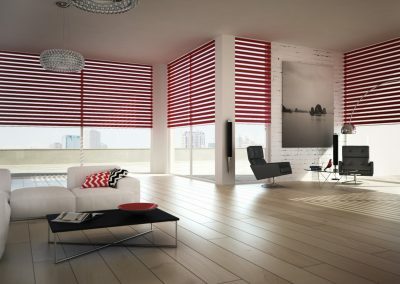 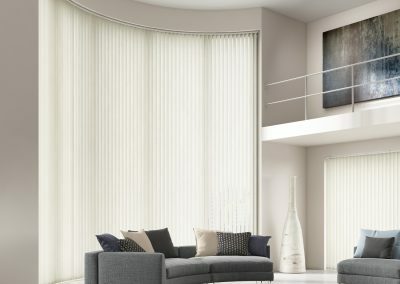 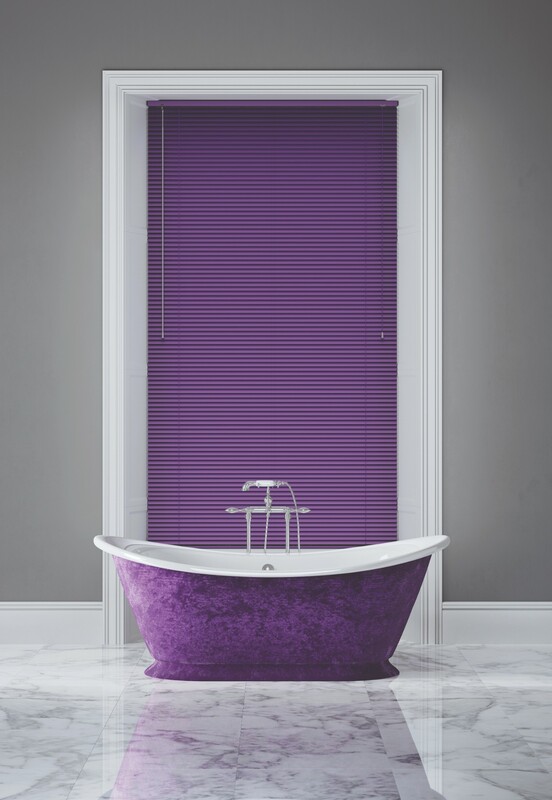 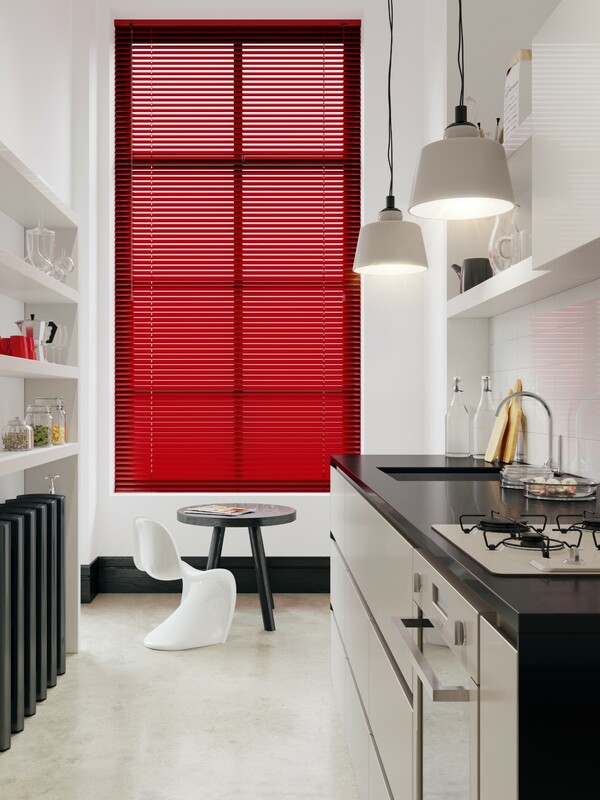 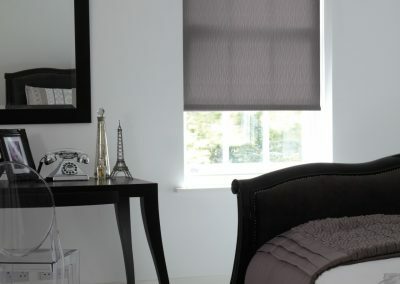 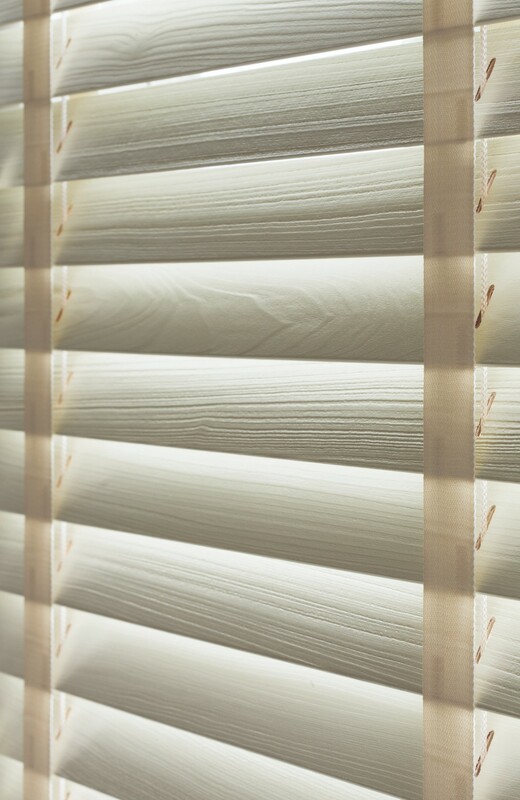 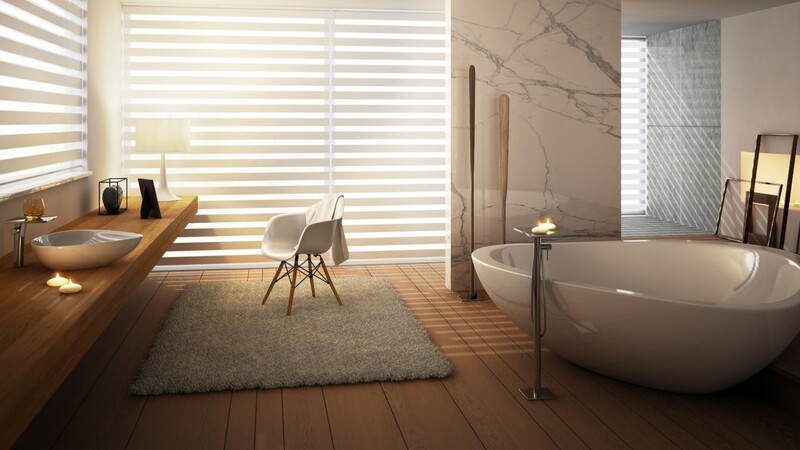 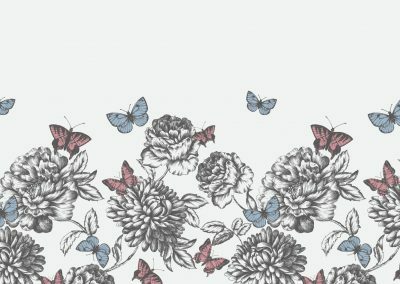 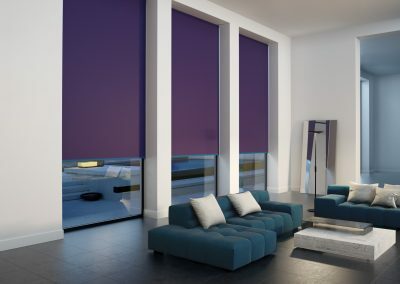 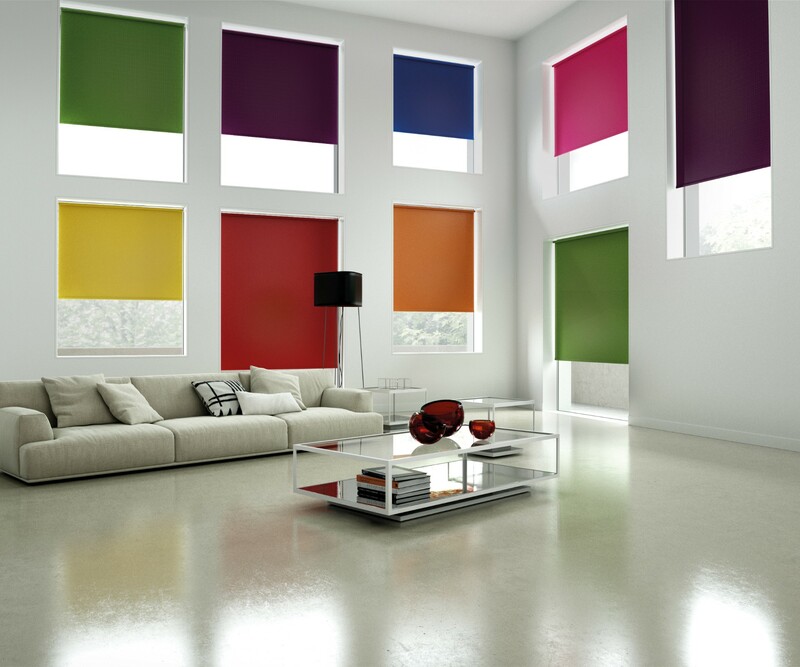 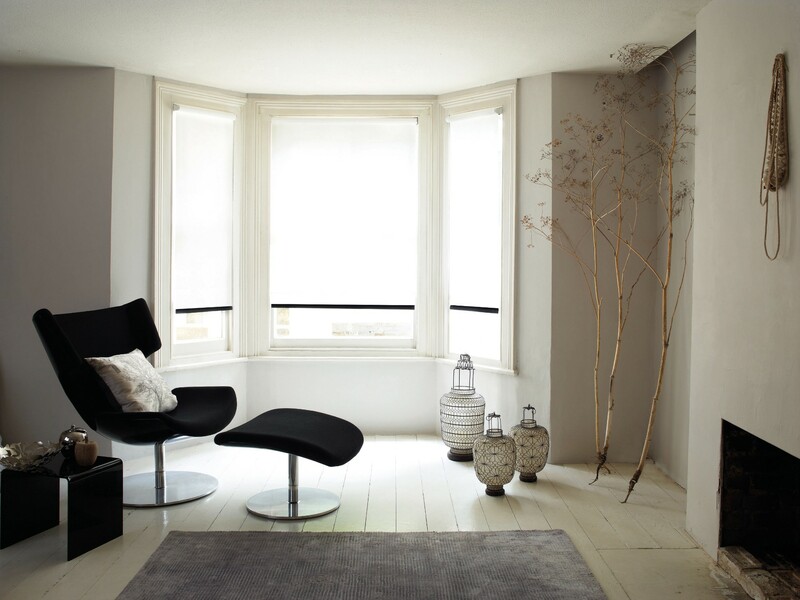 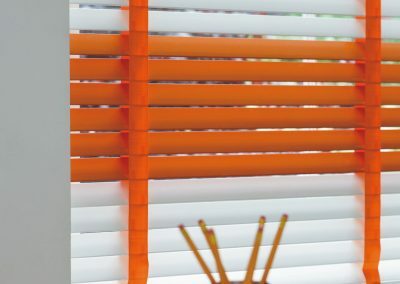 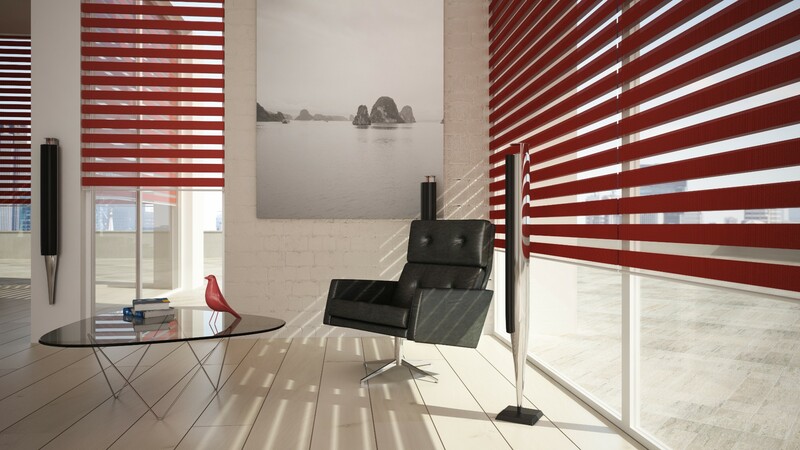 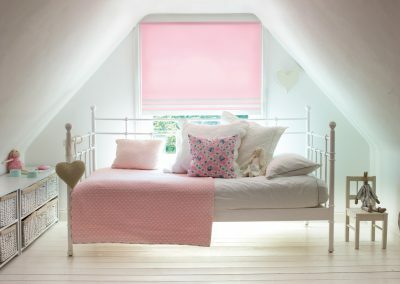 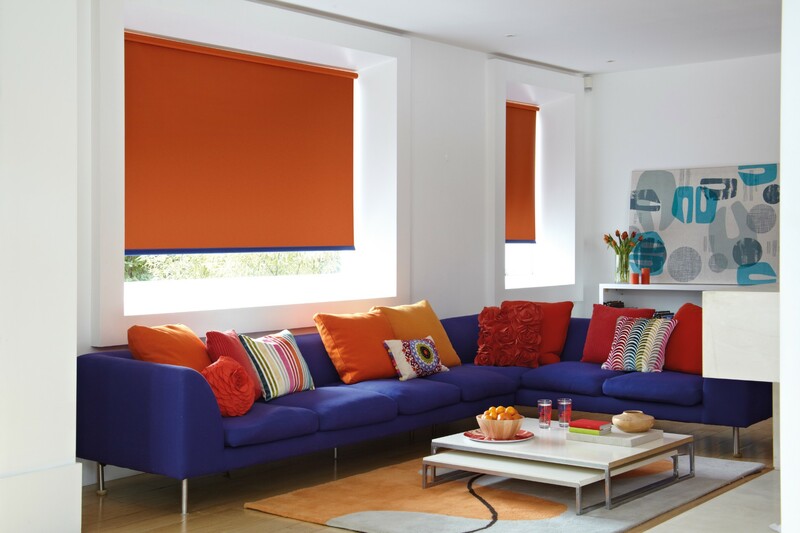 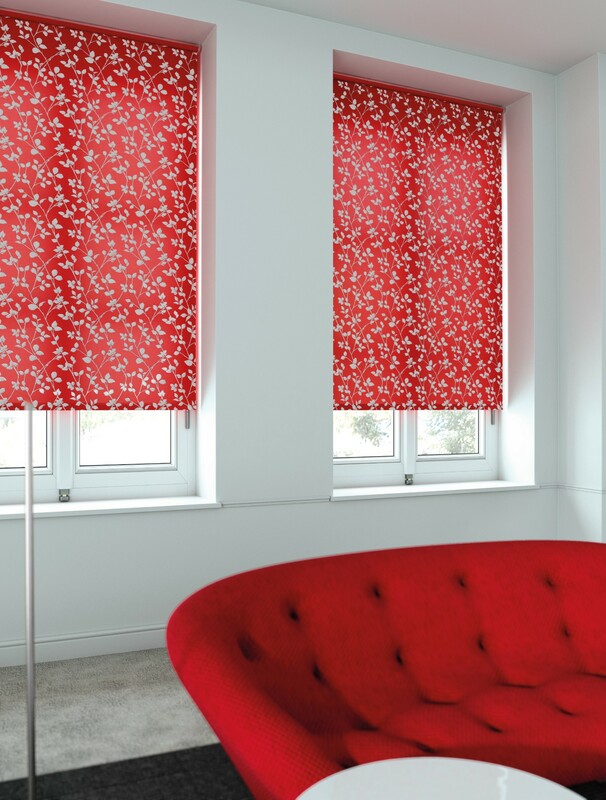 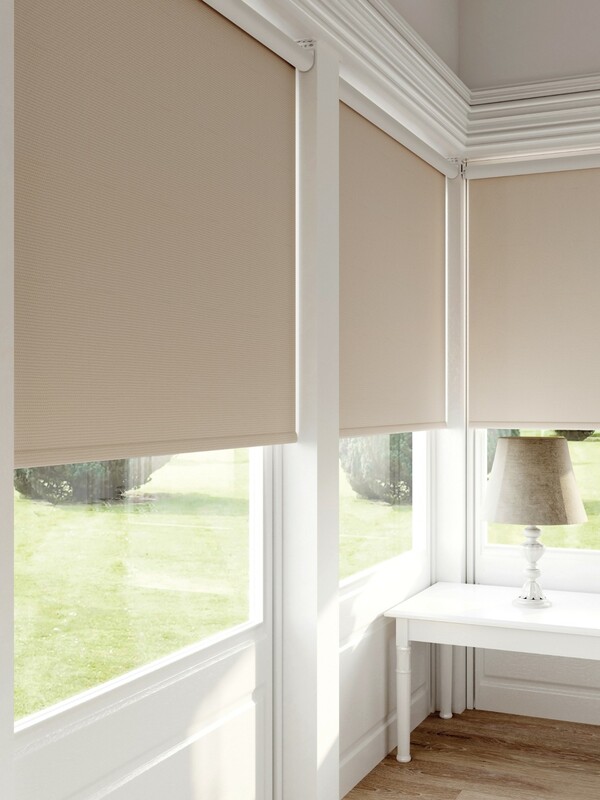 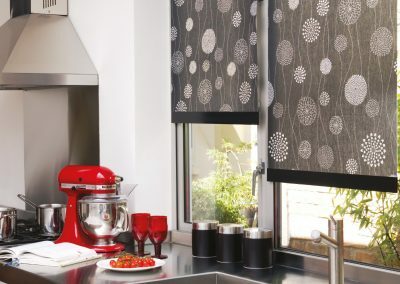 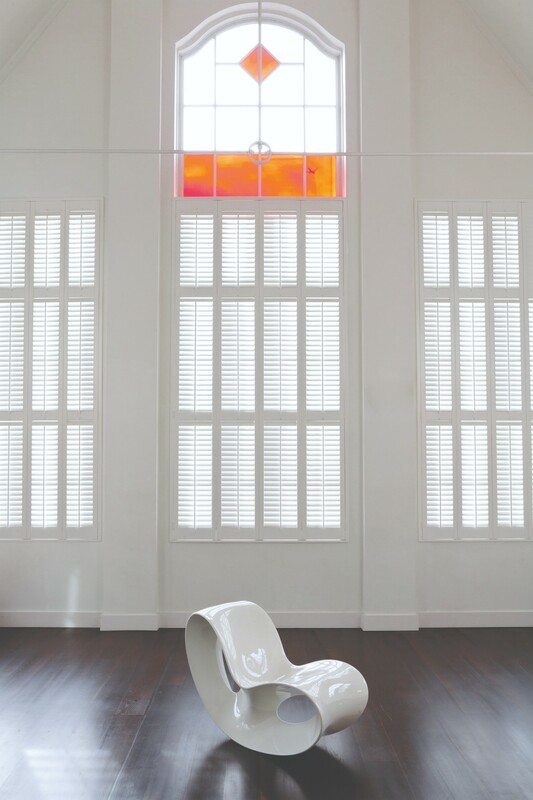 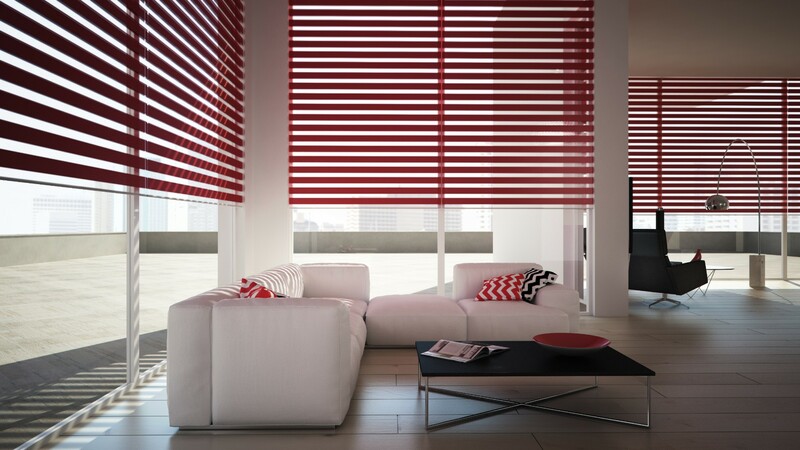 Emporium Blinds are able to offer our great knowledge and experience to suit our customer’s needs and requirements. 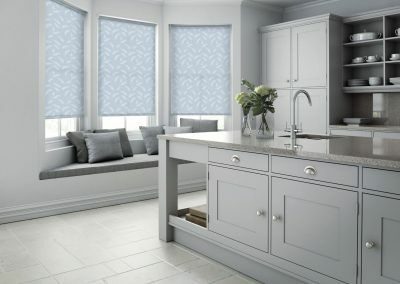 Keep up to date with the latest at Emporium Blinds by following us on social media. 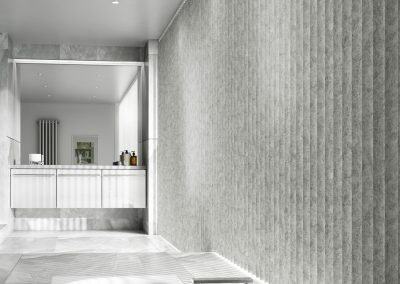 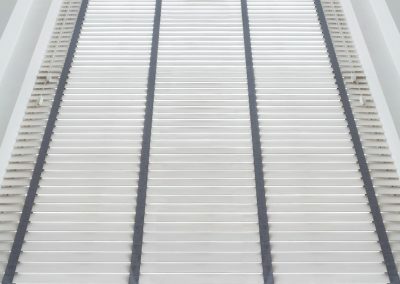 There you will see any upcoming updates, recent work we have completed, and much more! Called Steve at Emporium Blinds for a Quote.. Their prices and service are excellent, they come highly recommended, Many thanks for a first class job. 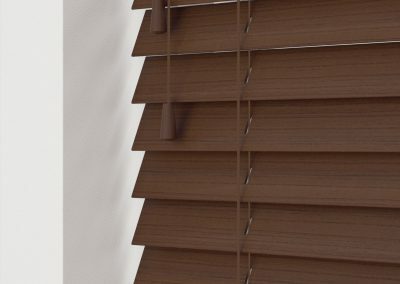 Cliff is a good honest helpful guy and I would recommend him anytime. 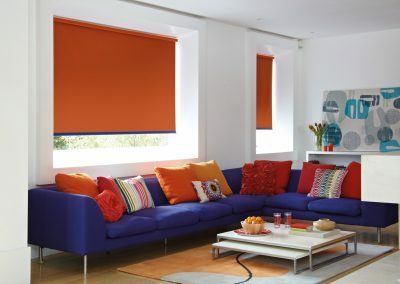 Feel free to get in touch with us using any details provided. 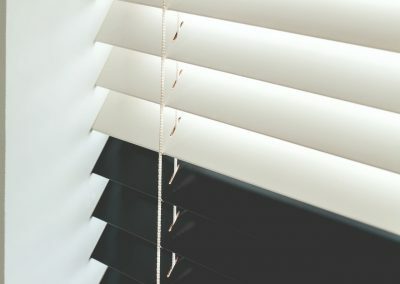 Alternatively, a contact form has been provided for you to use, and we will get back in touch with you as soon as possible.